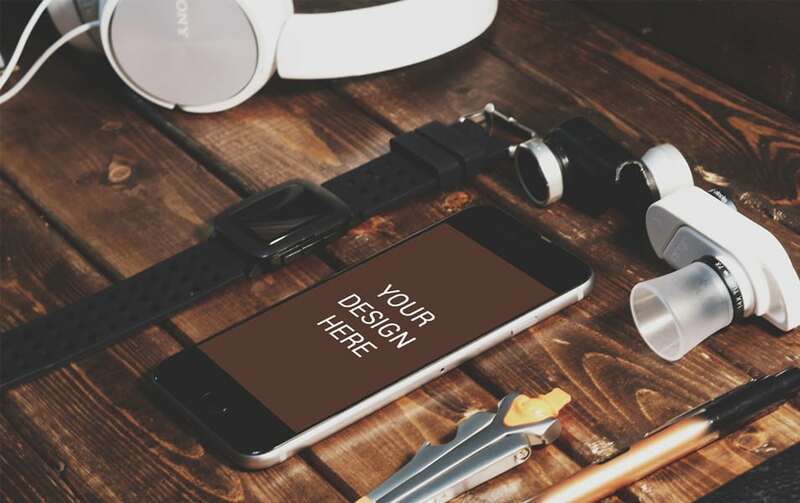 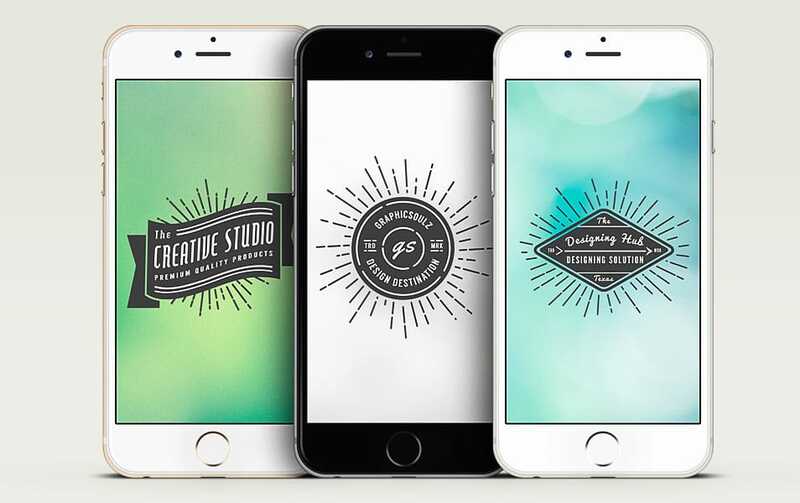 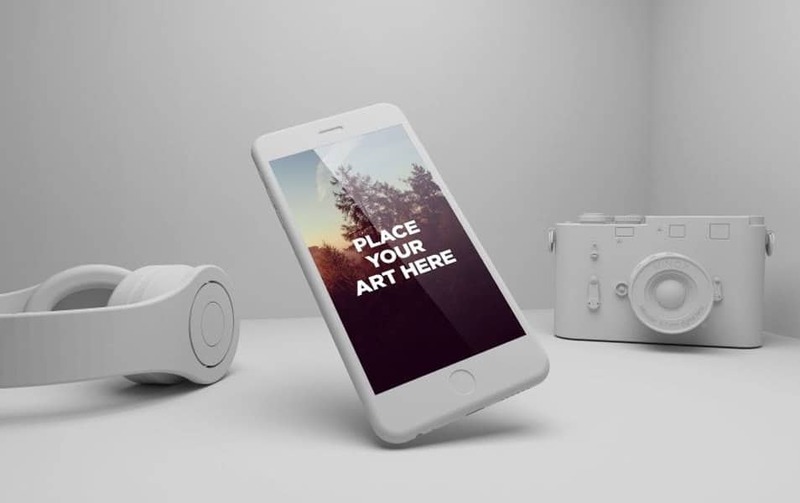 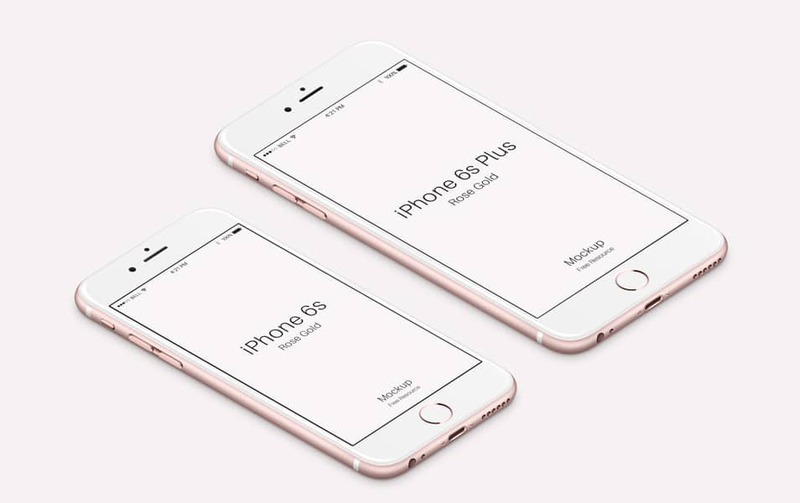 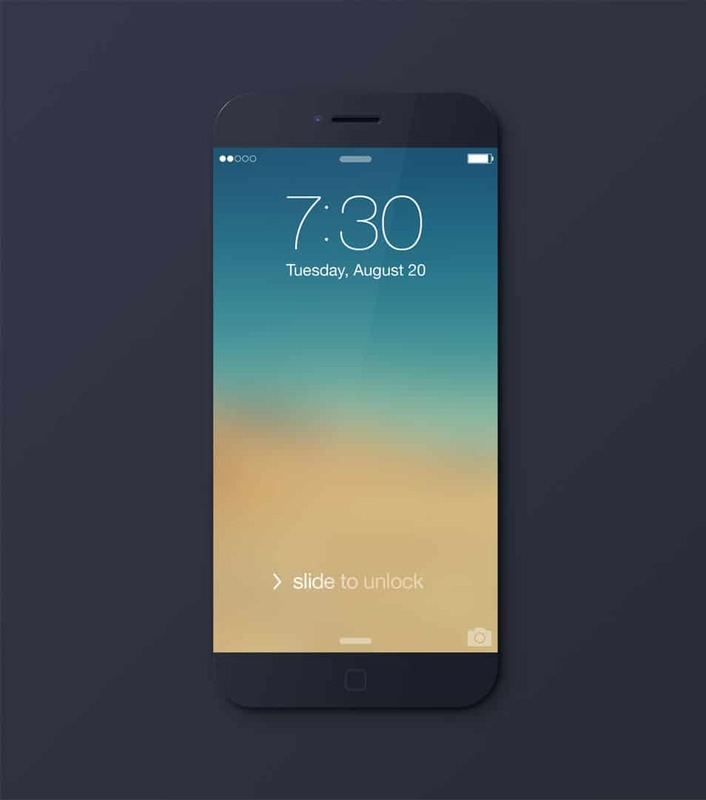 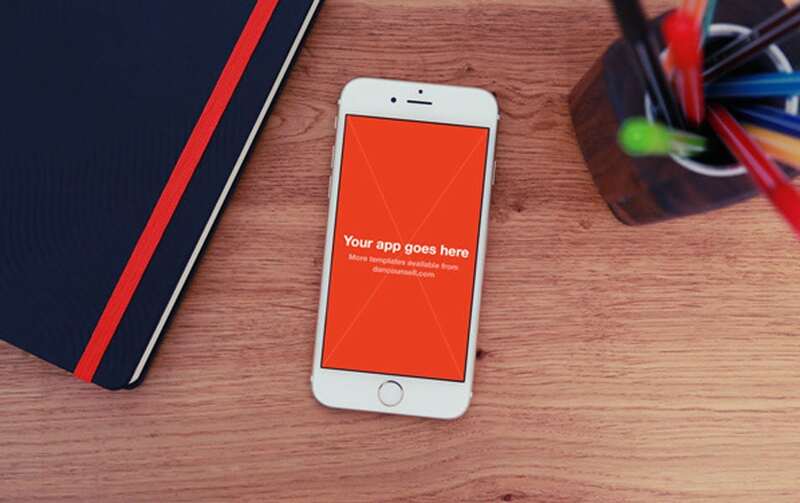 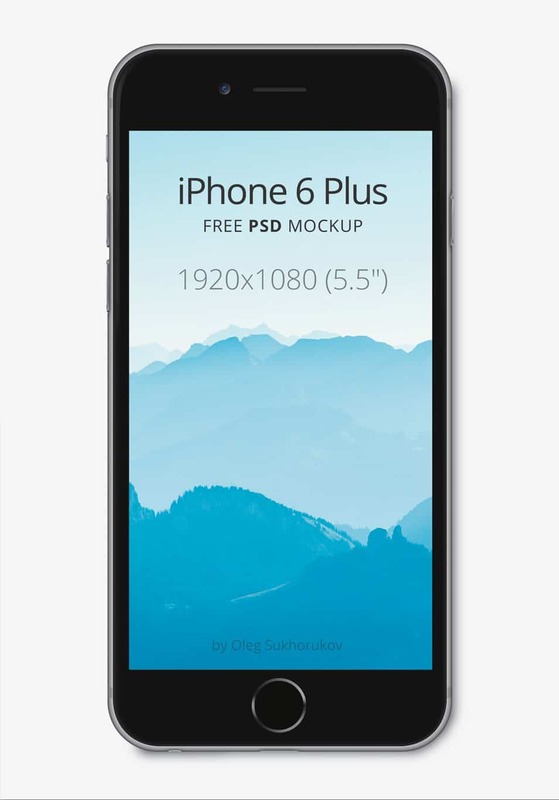 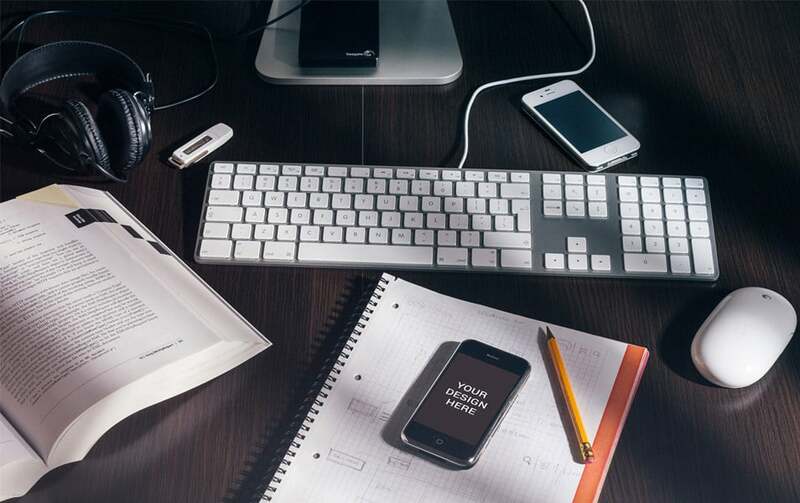 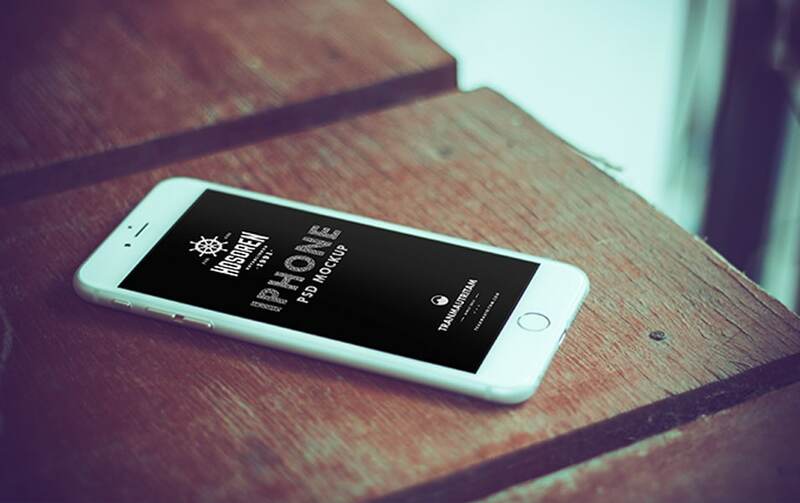 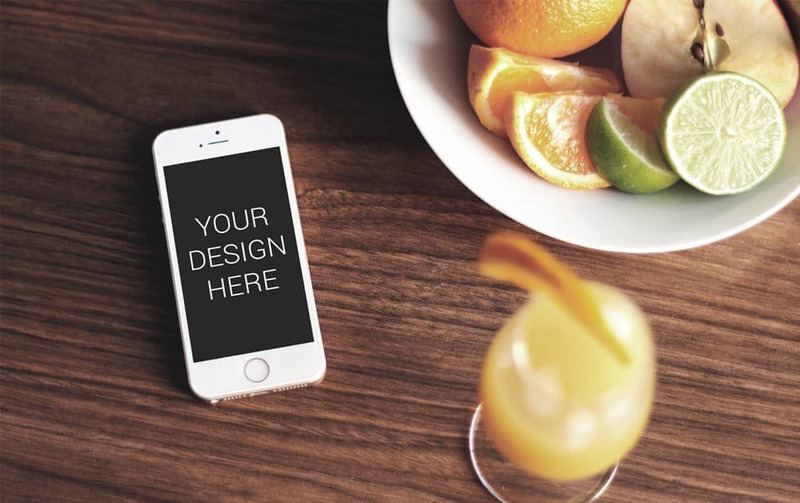 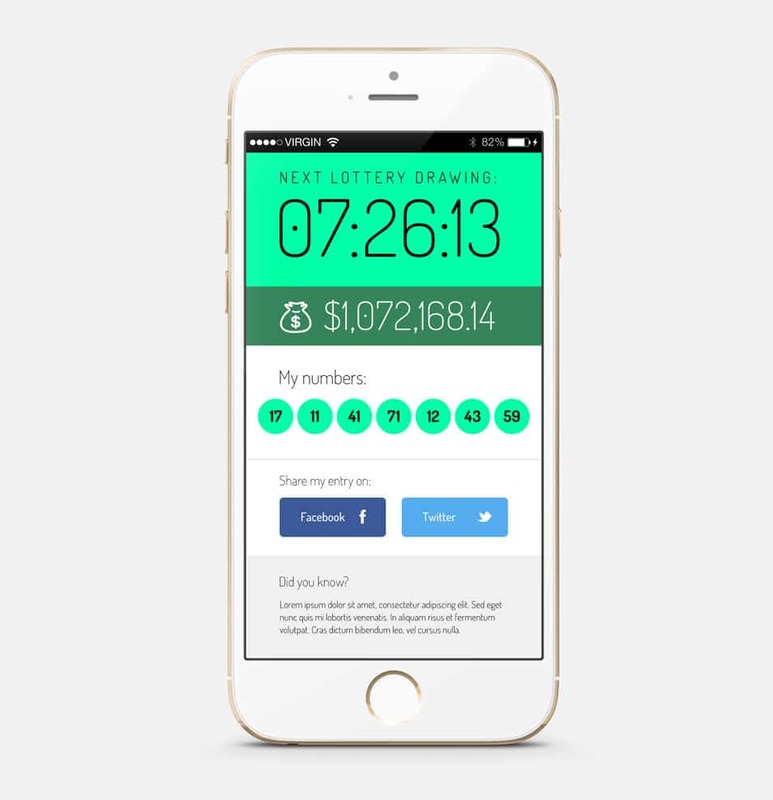 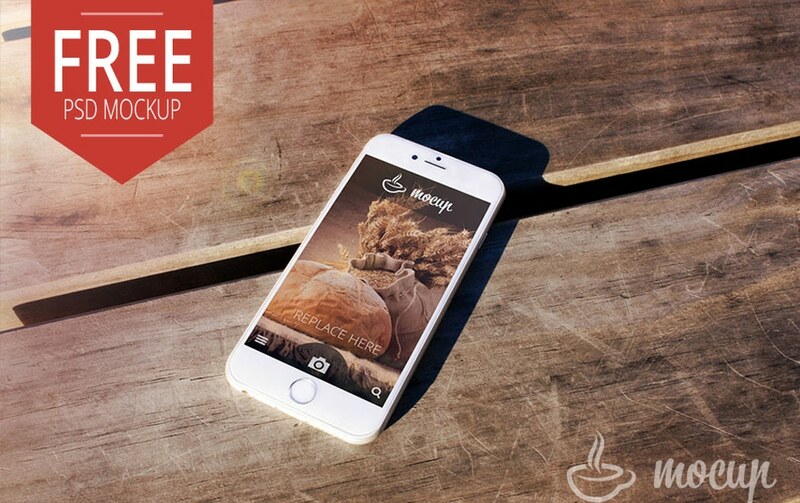 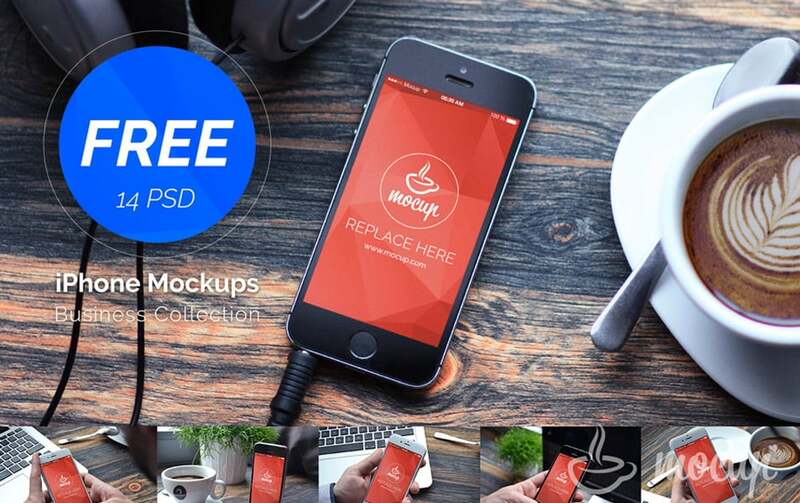 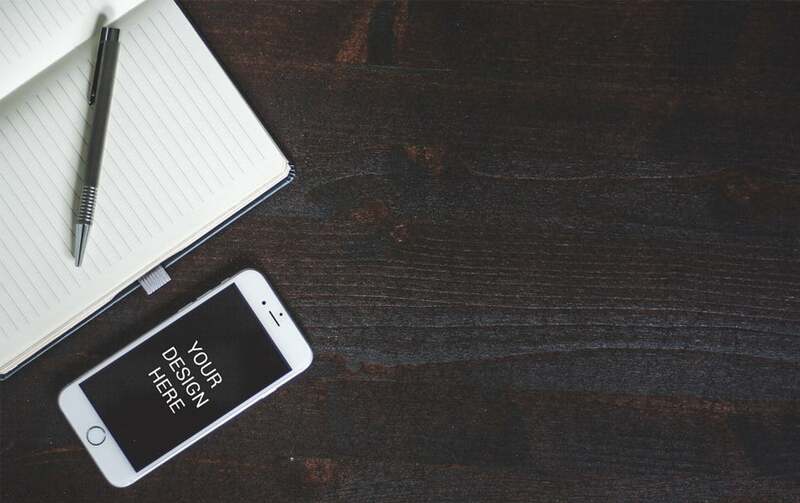 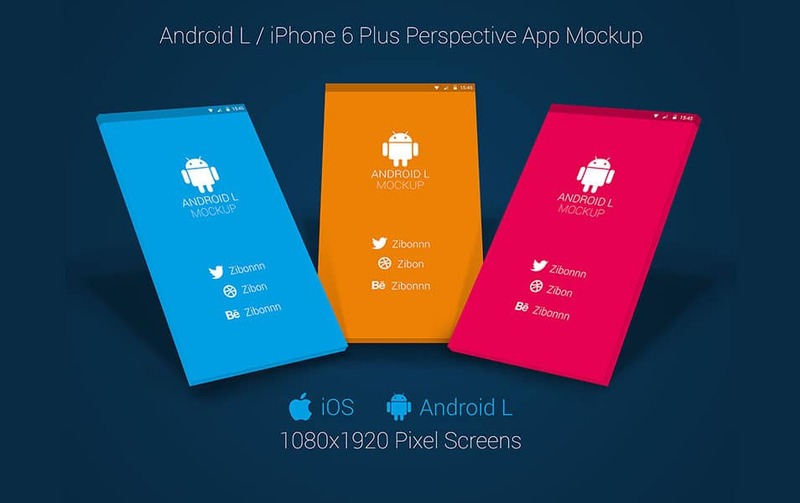 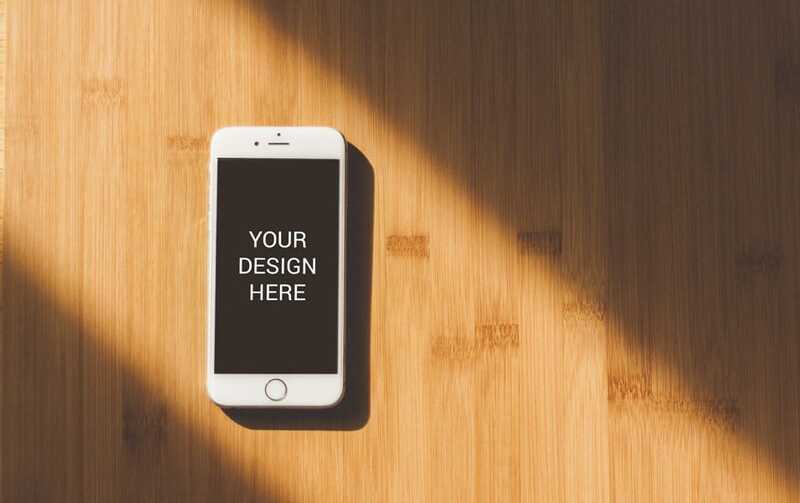 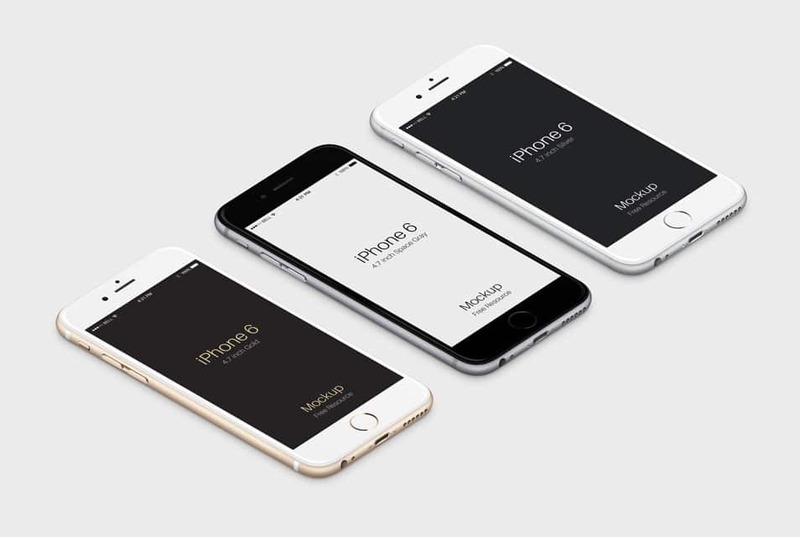 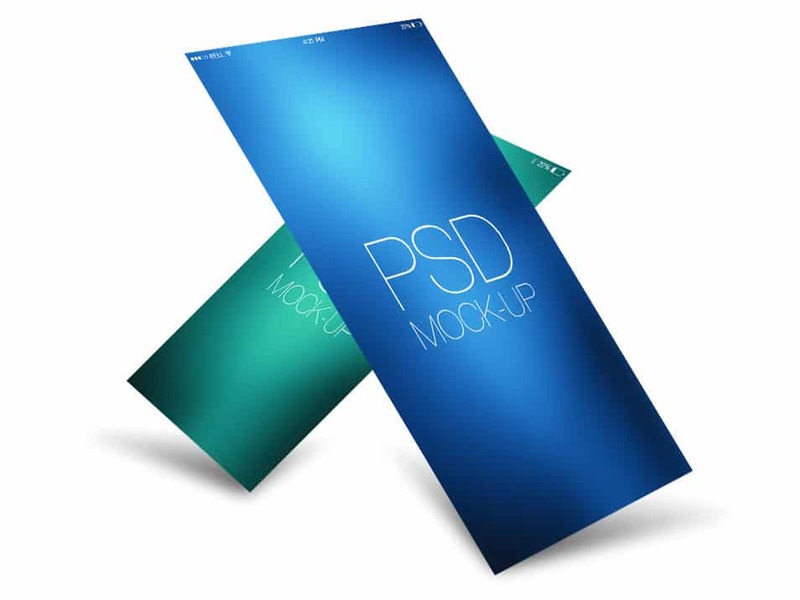 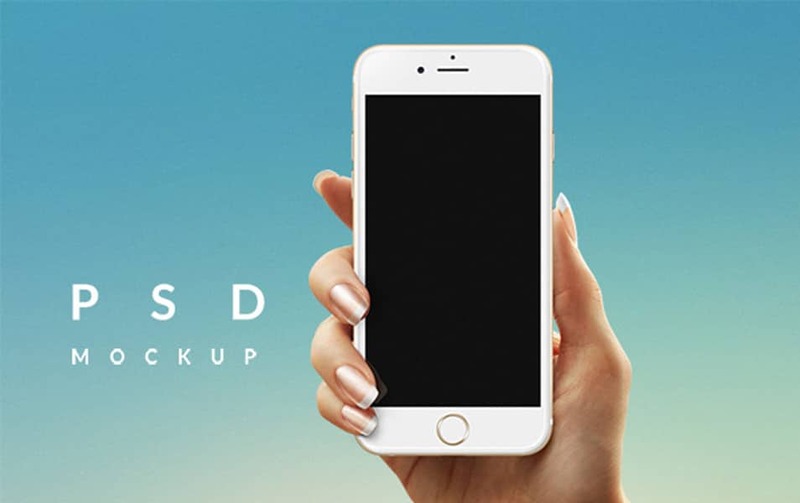 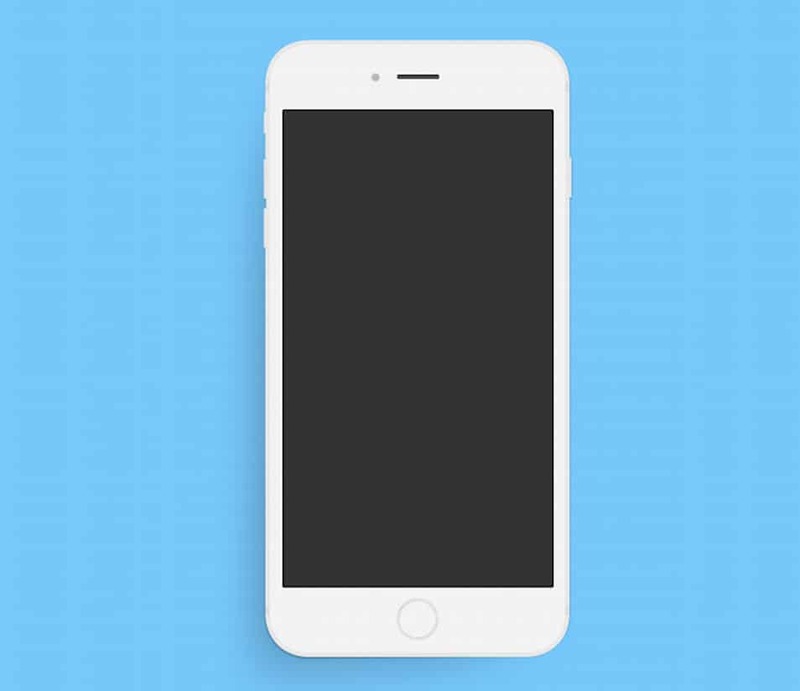 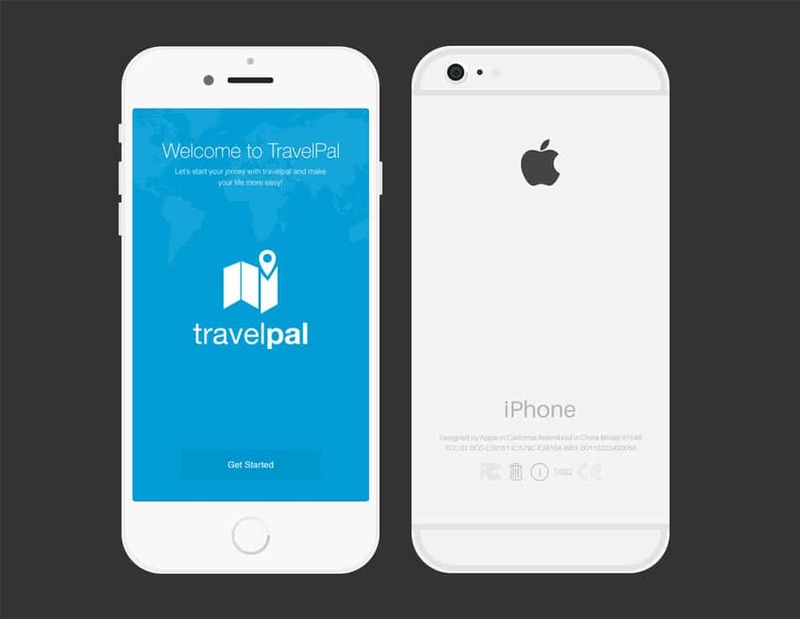 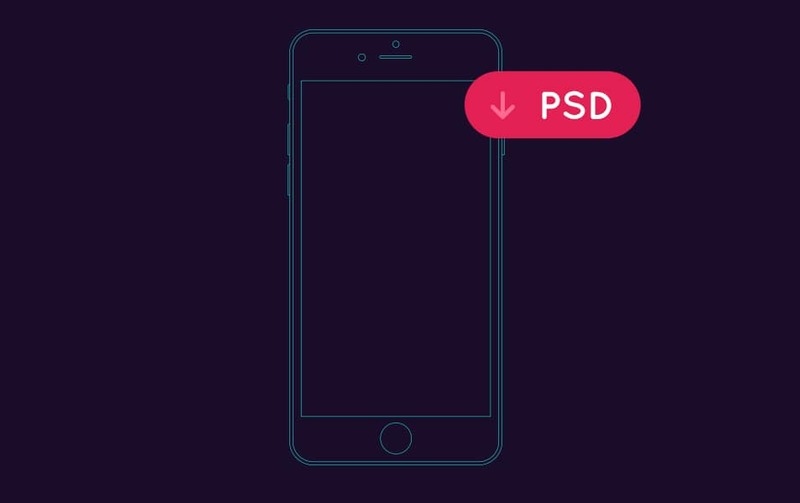 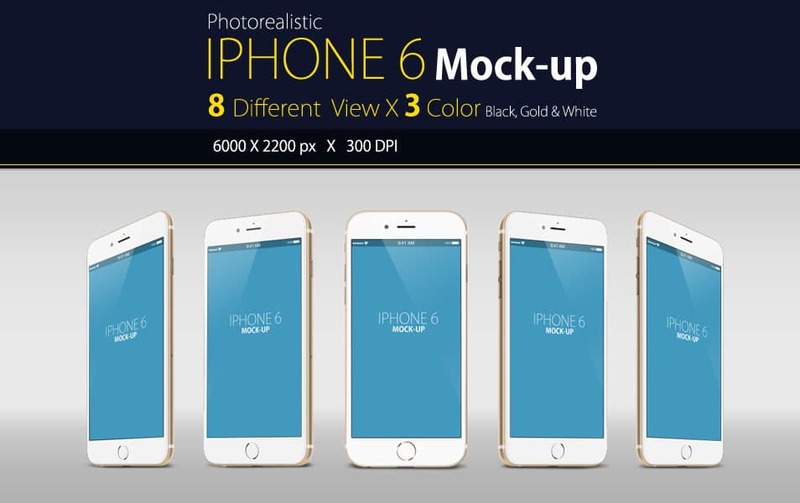 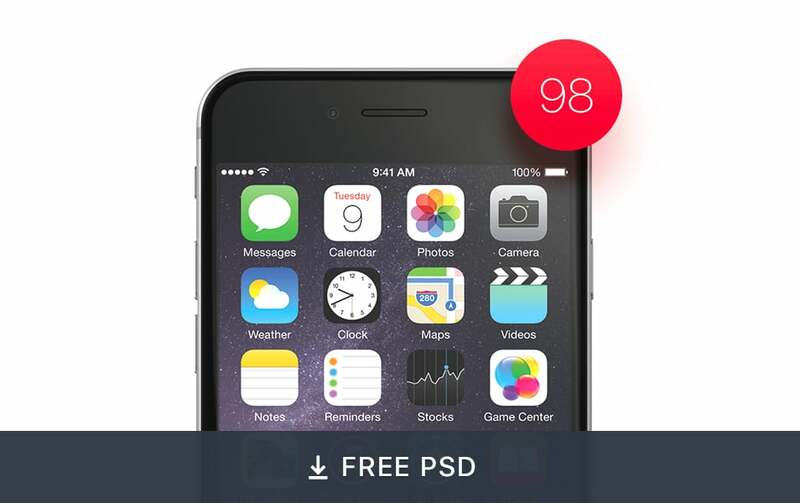 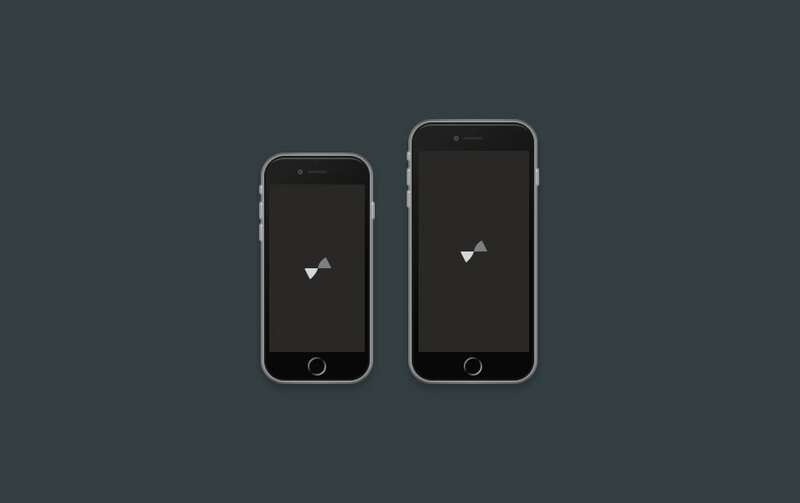 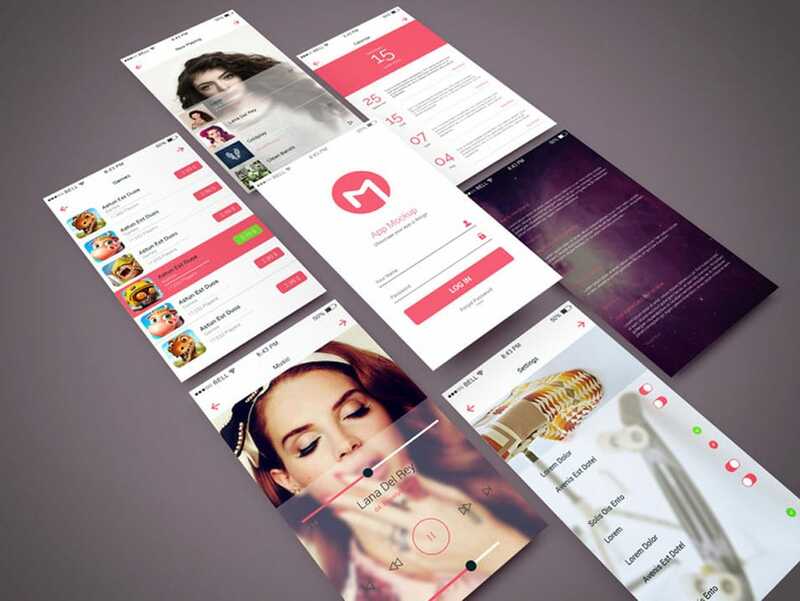 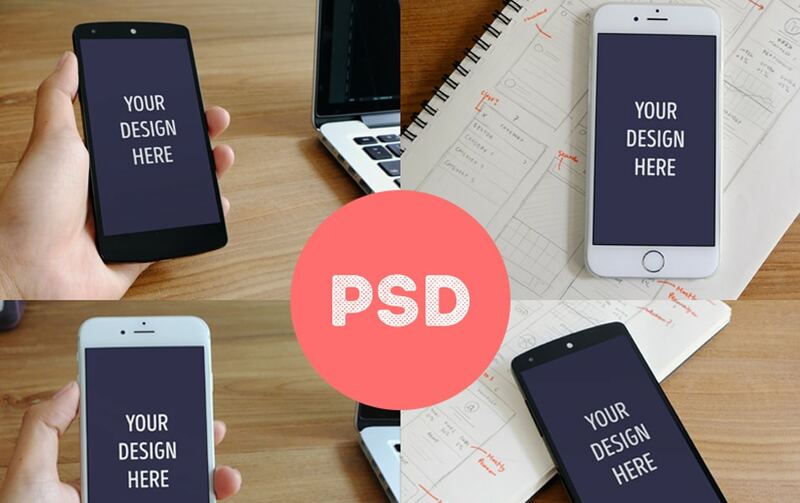 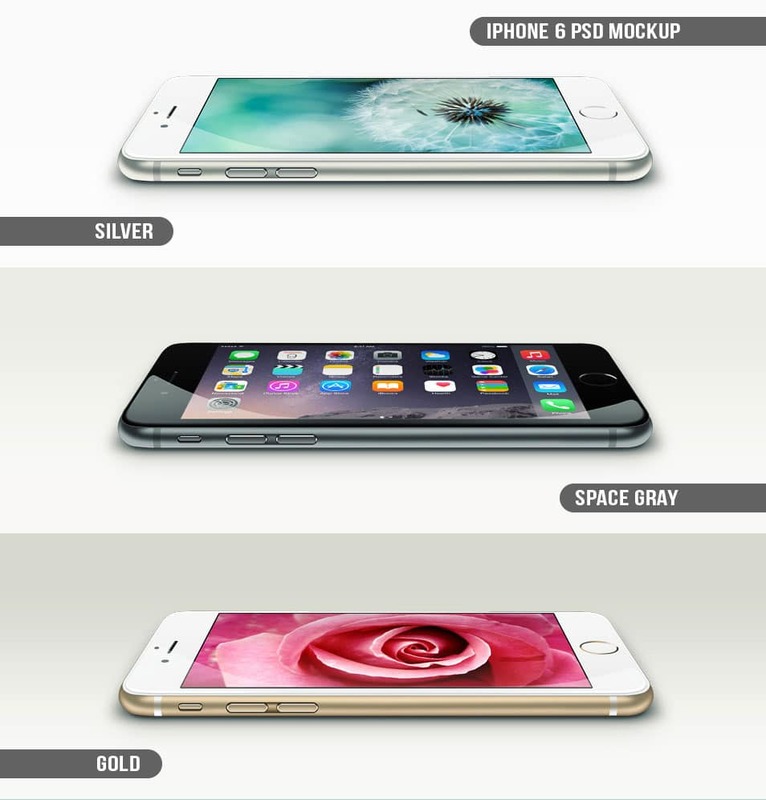 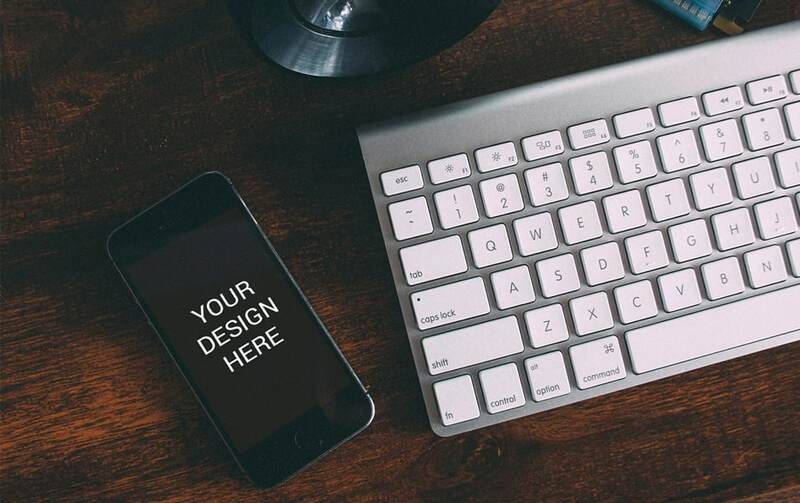 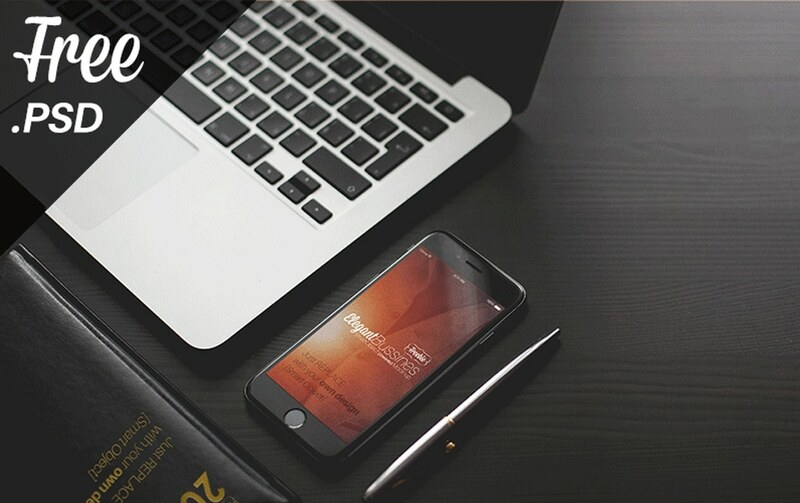 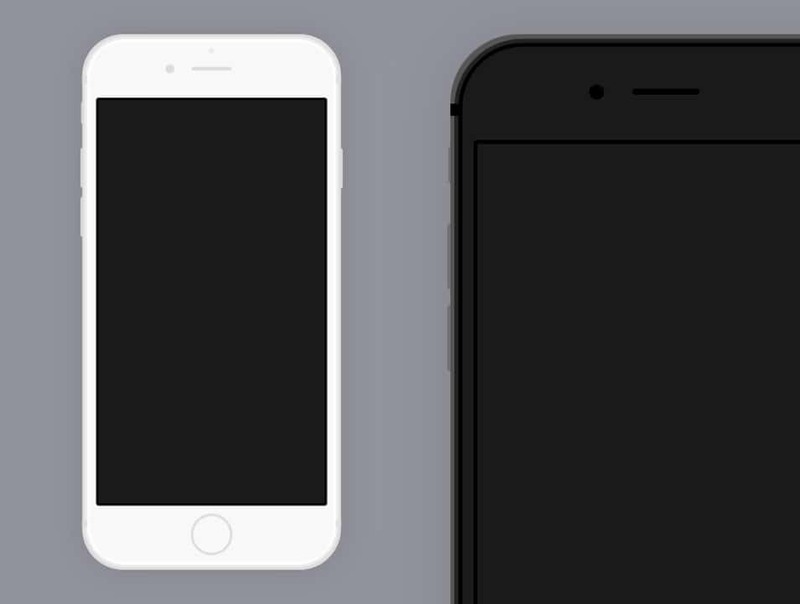 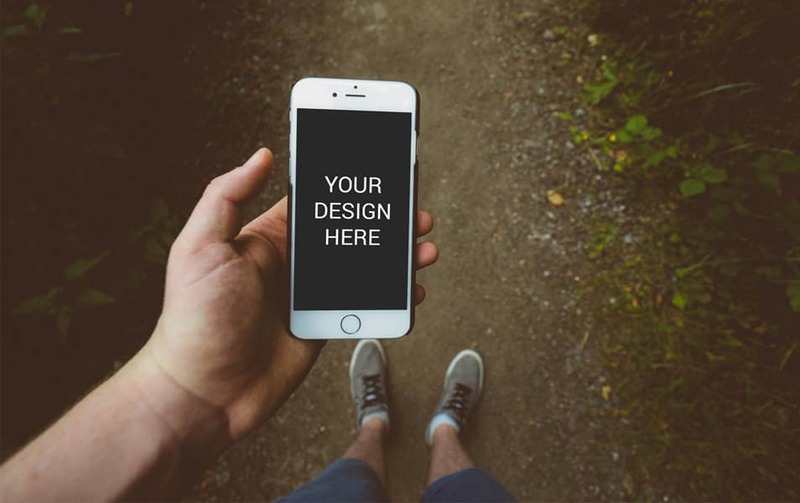 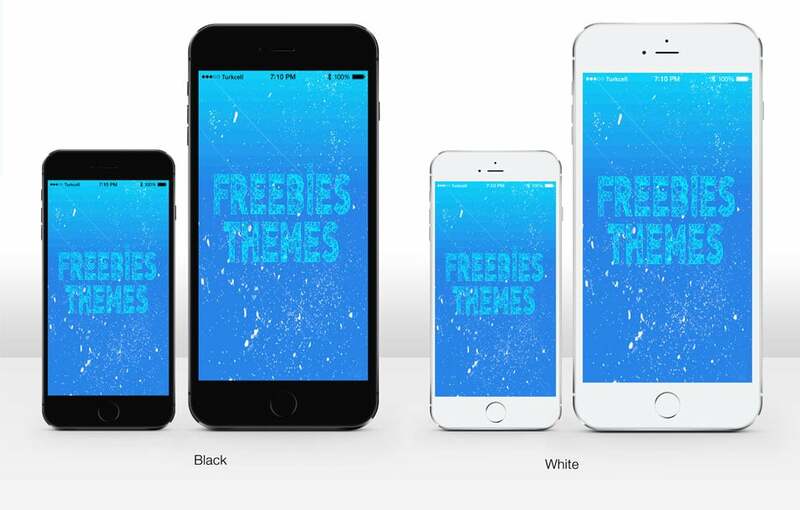 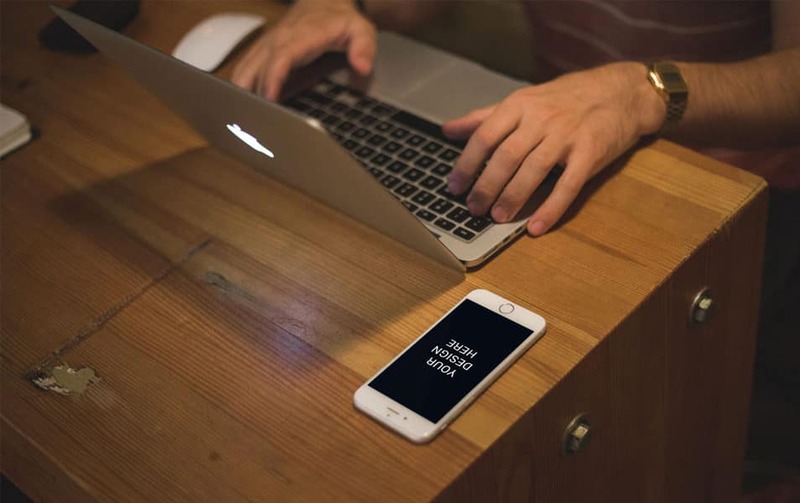 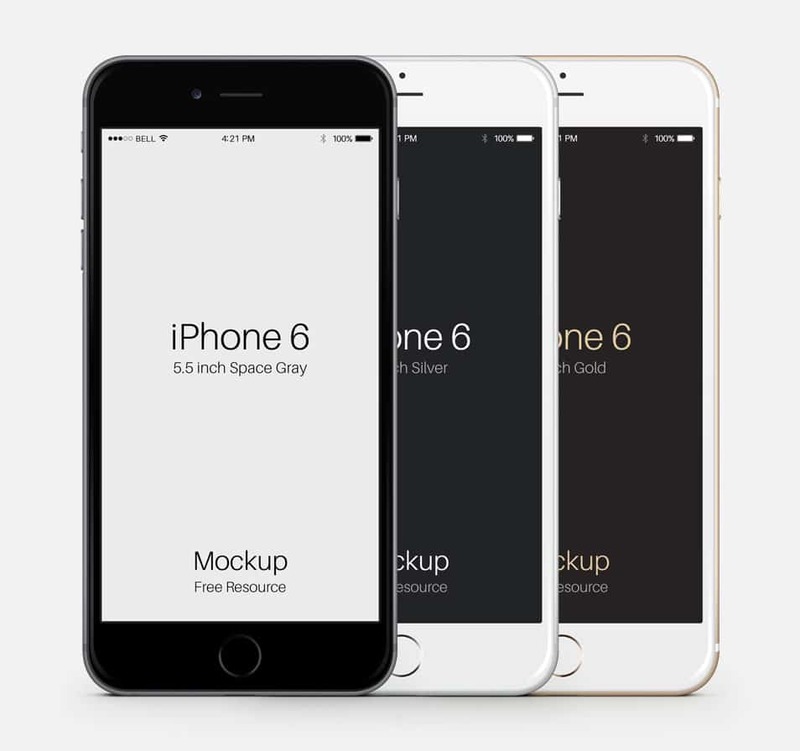 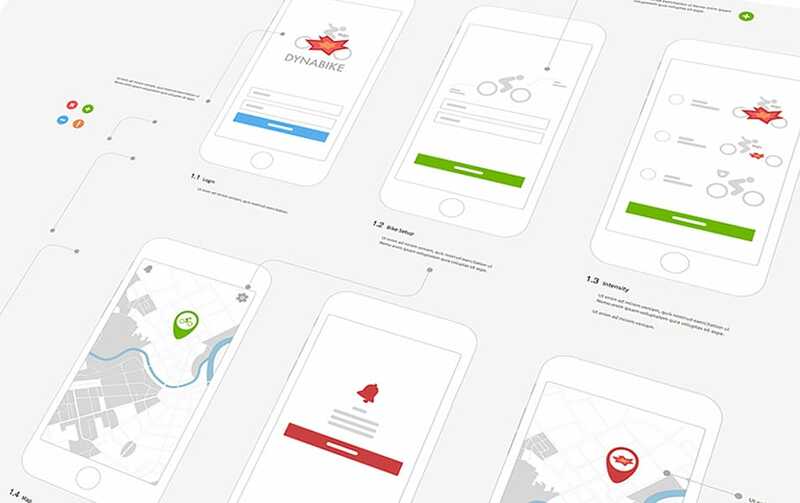 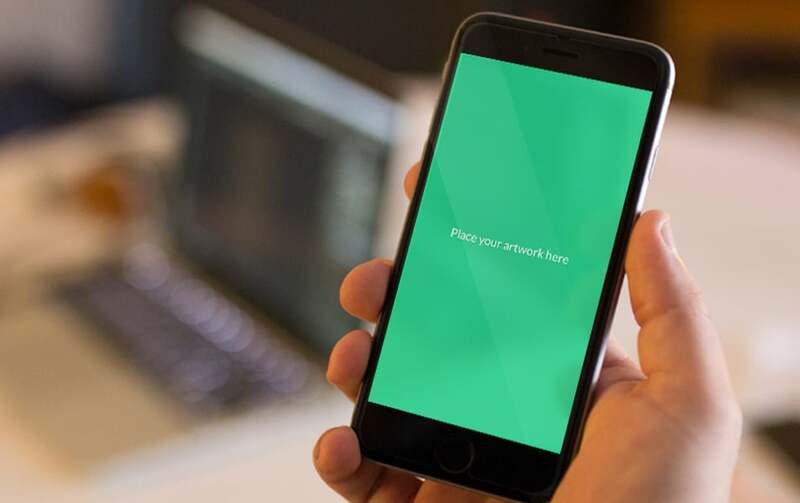 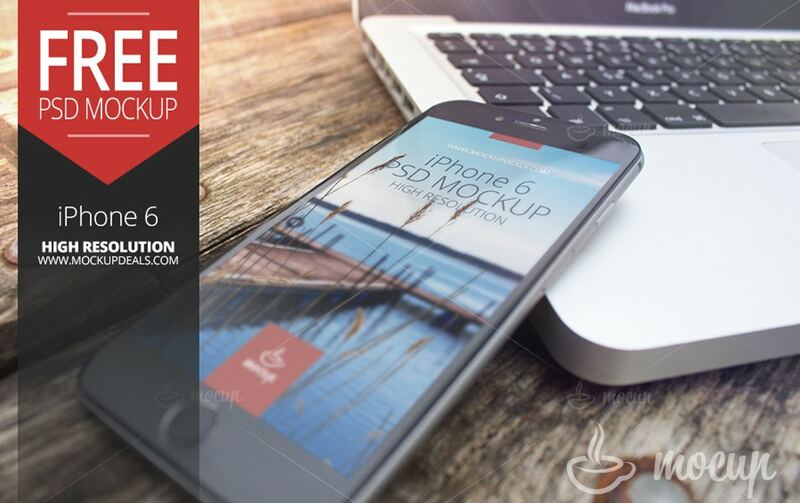 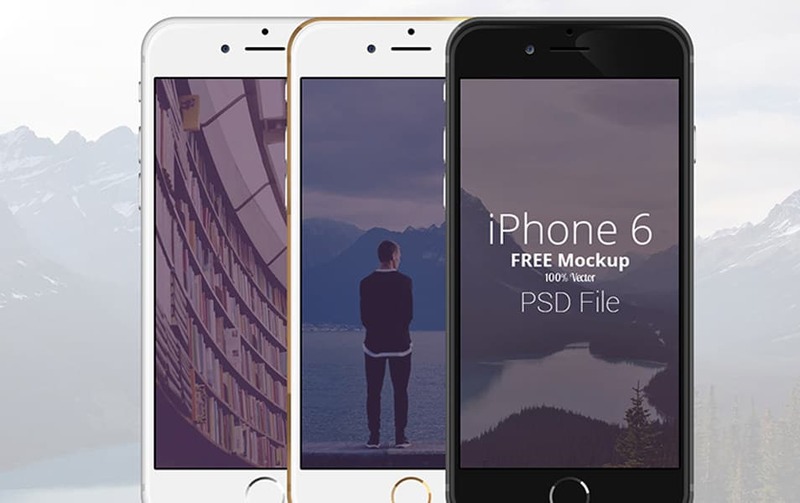 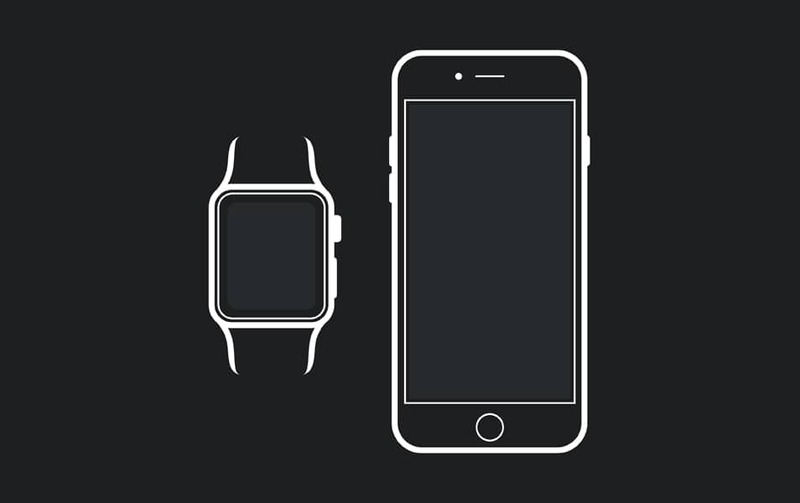 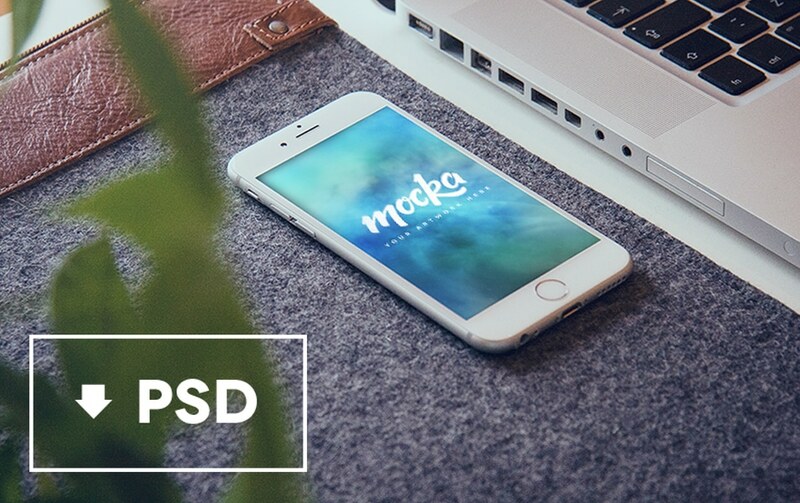 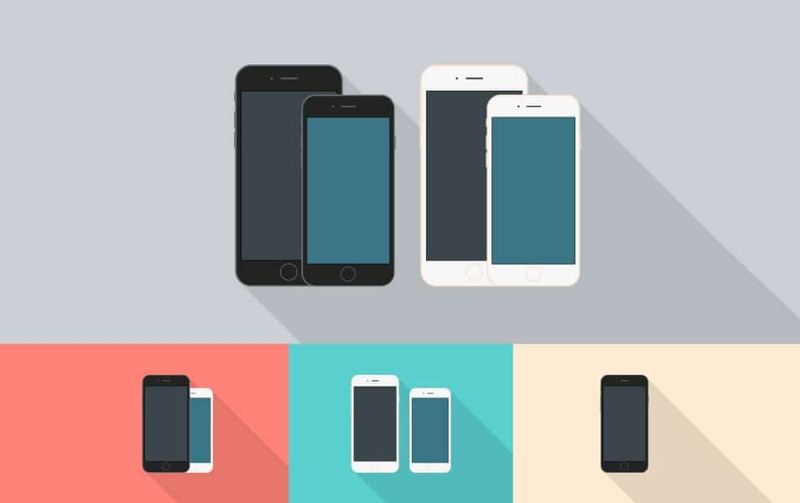 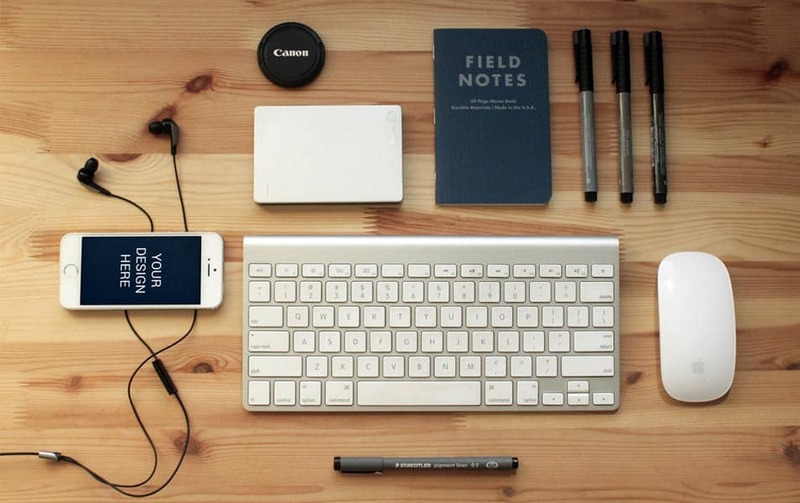 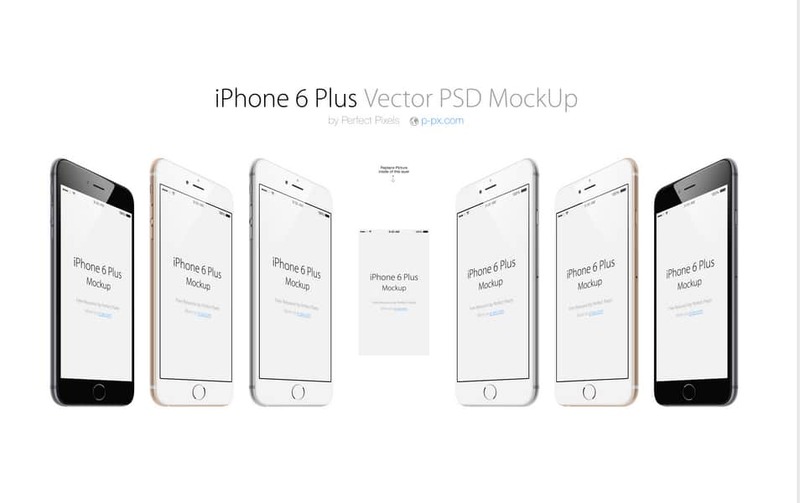 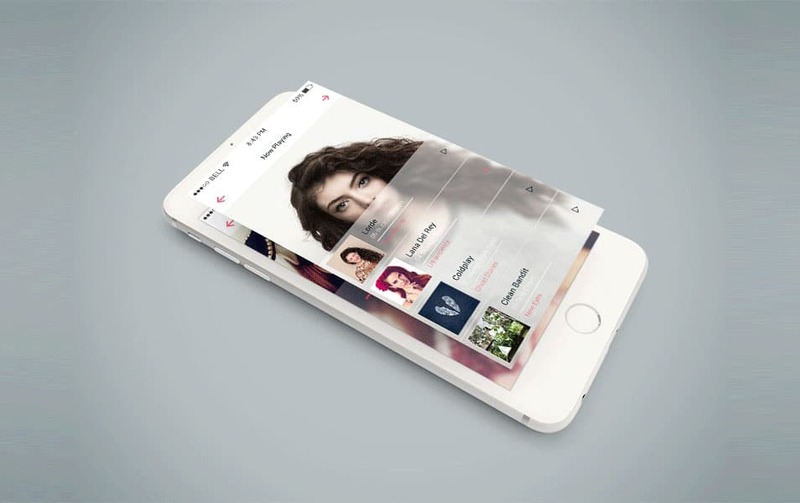 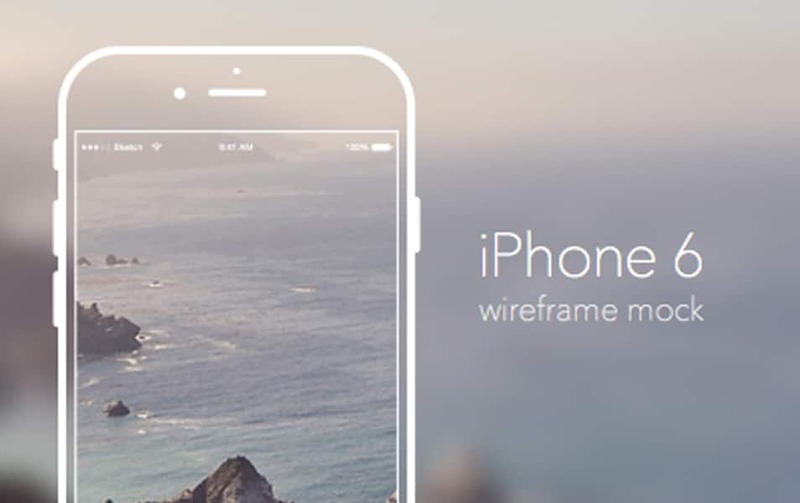 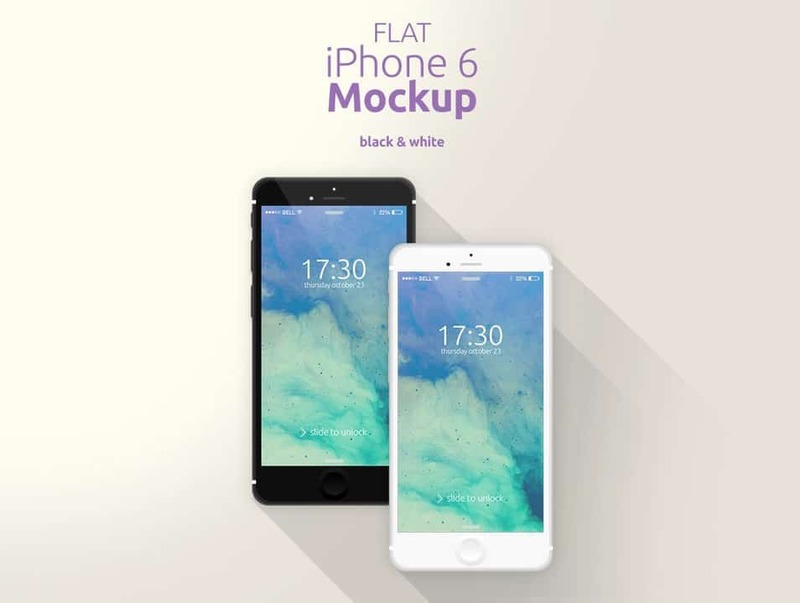 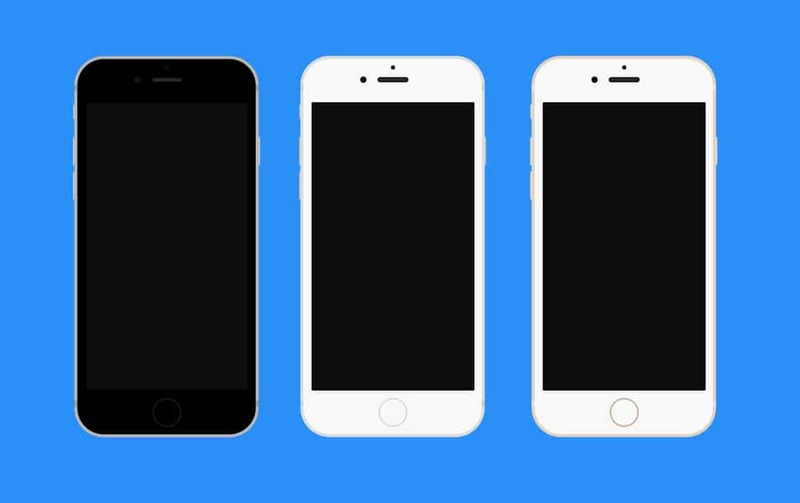 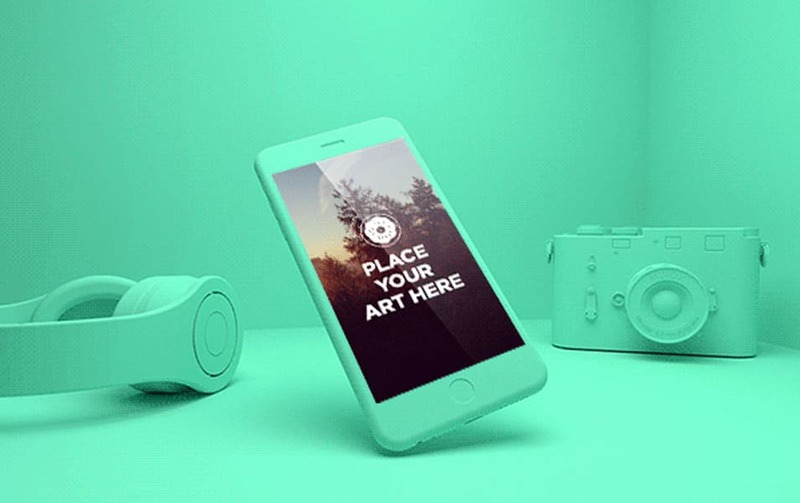 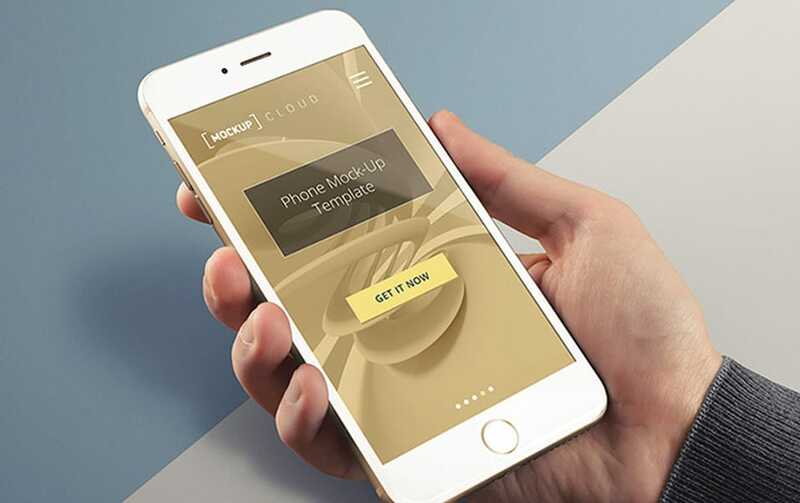 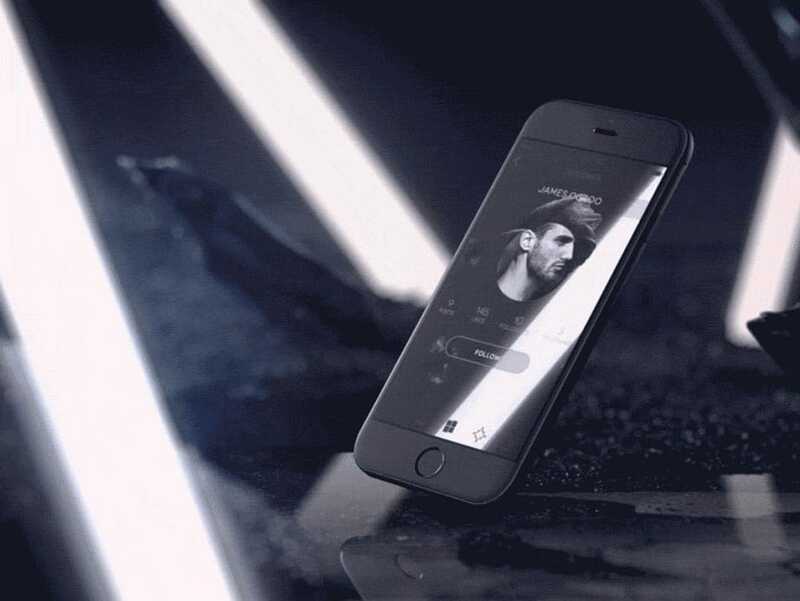 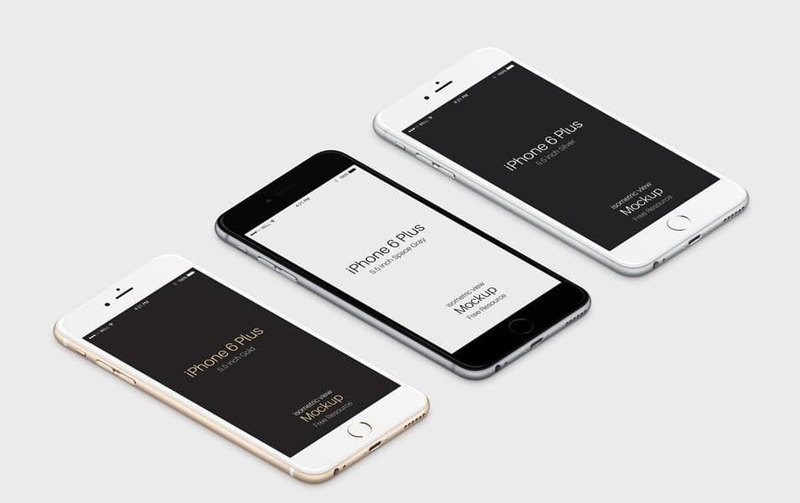 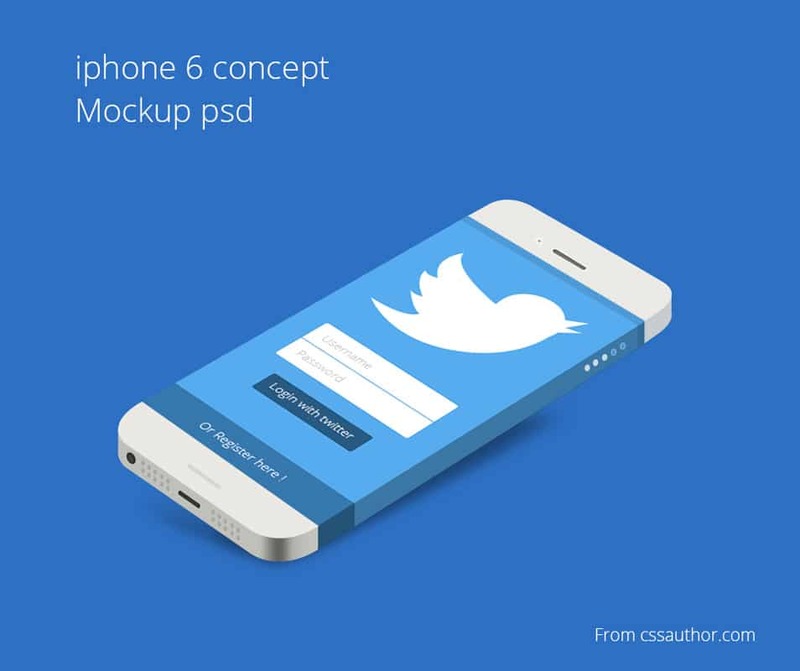 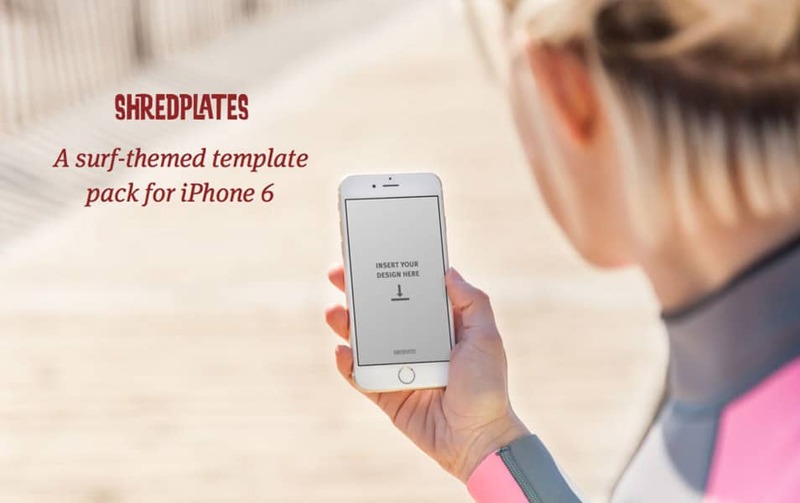 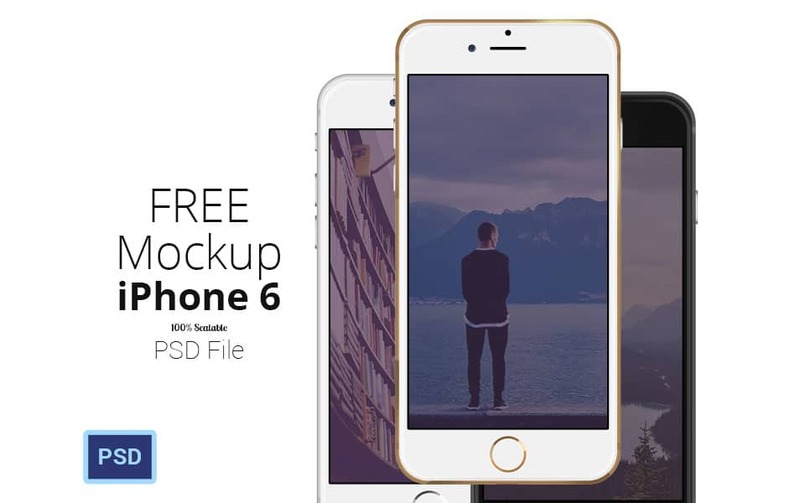 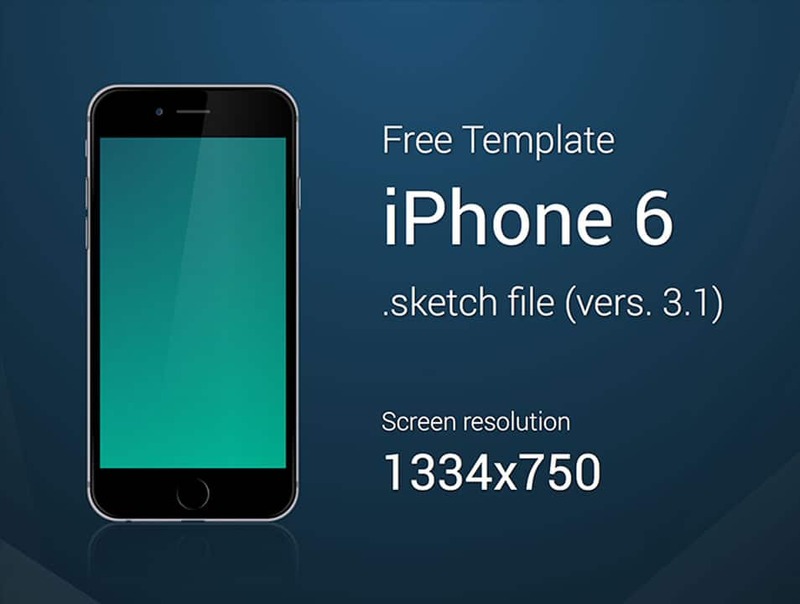 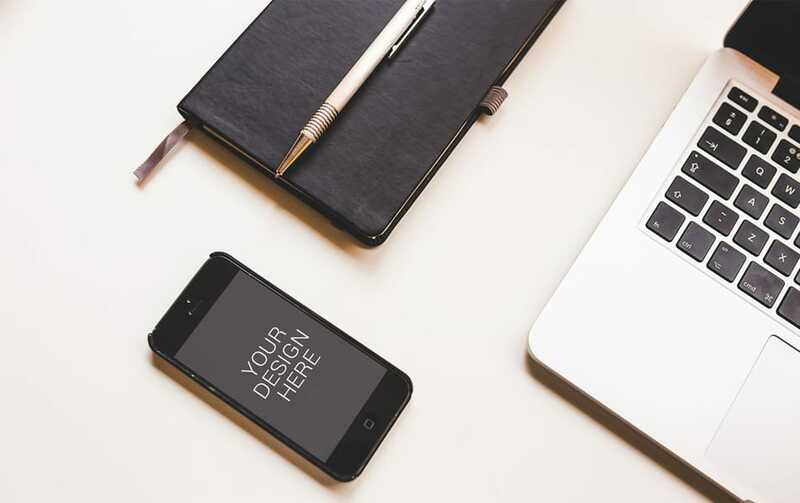 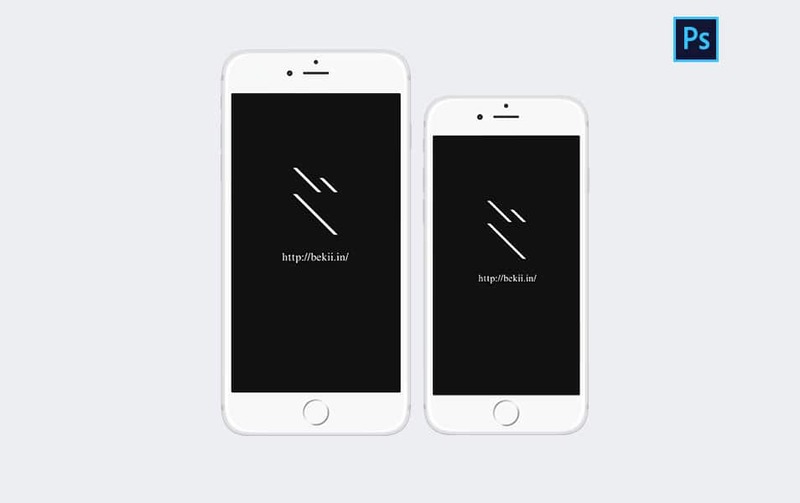 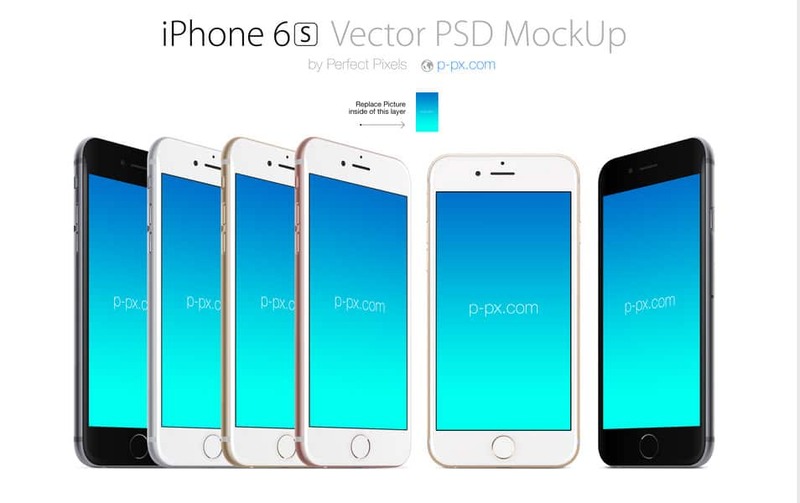 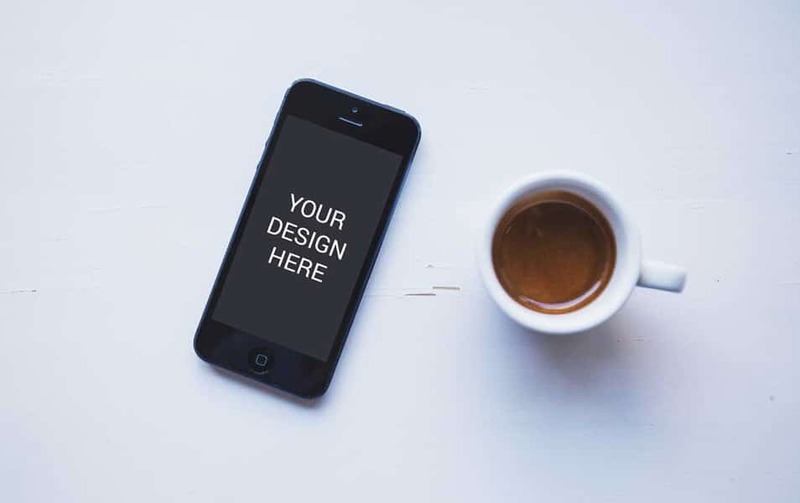 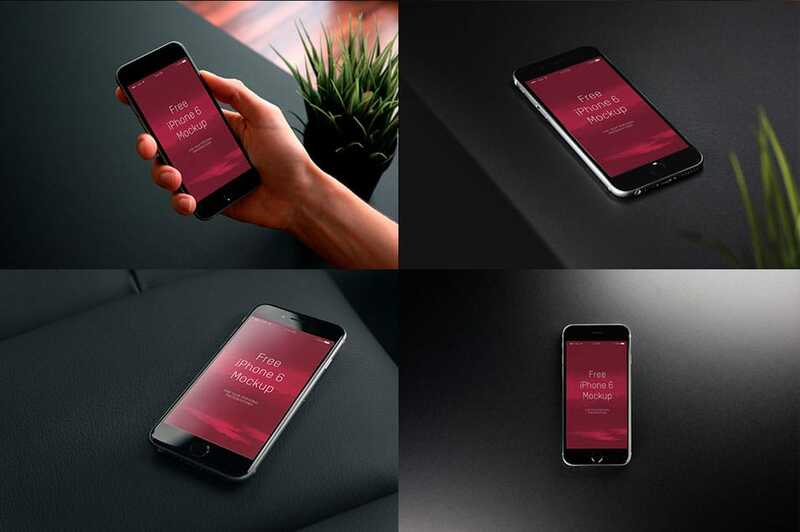 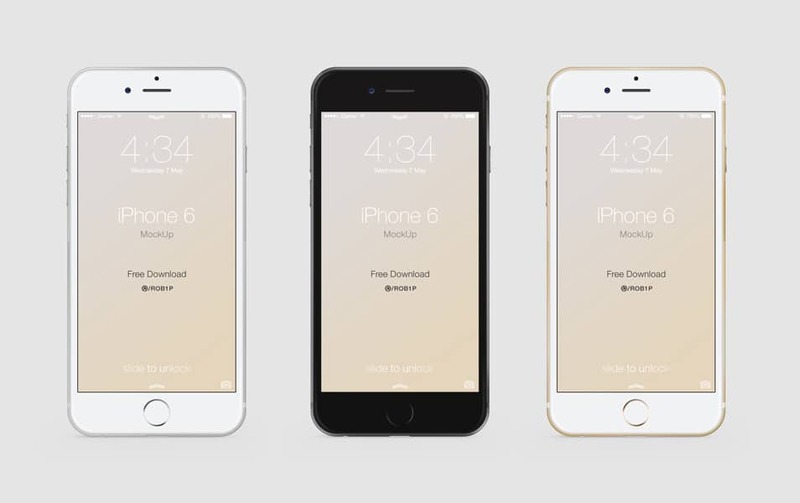 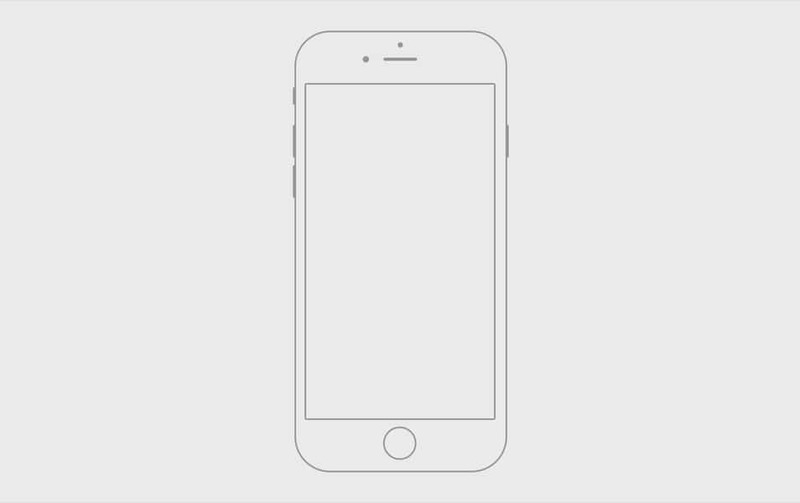 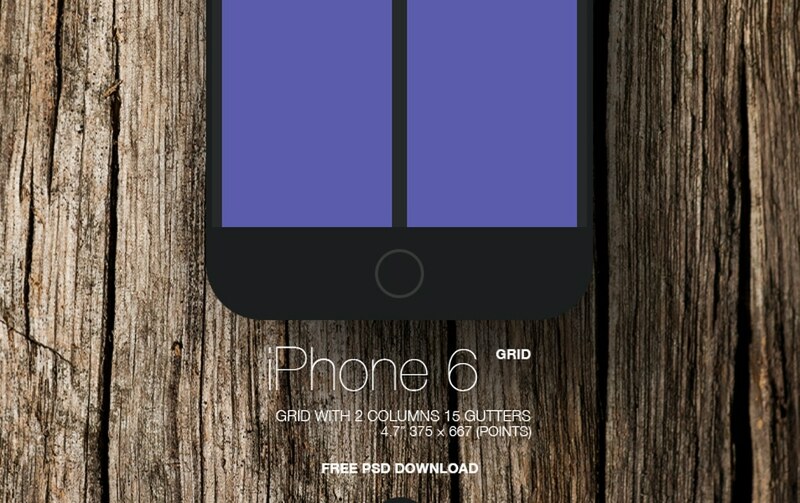 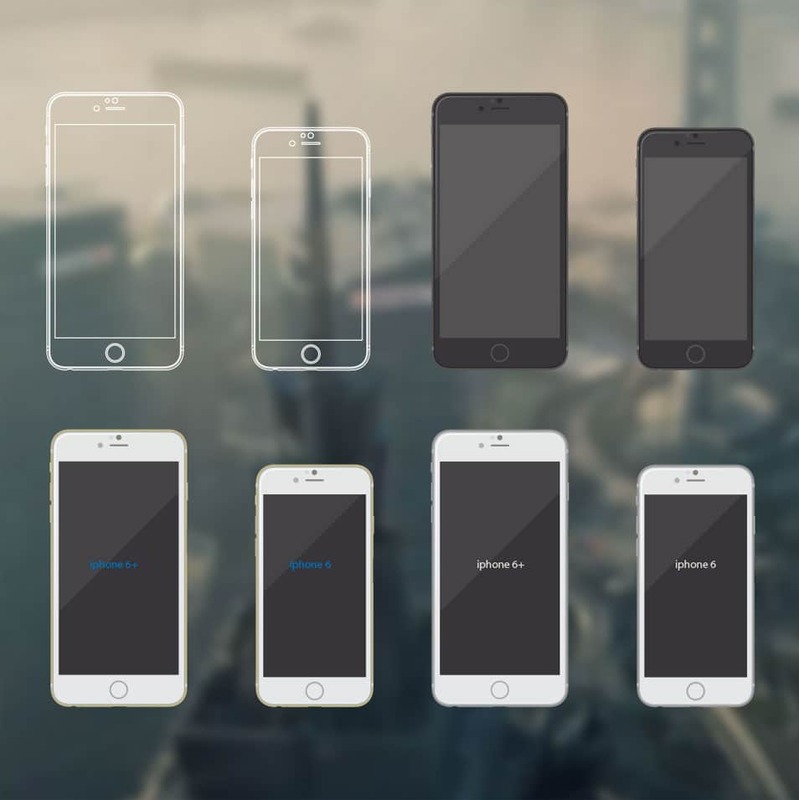 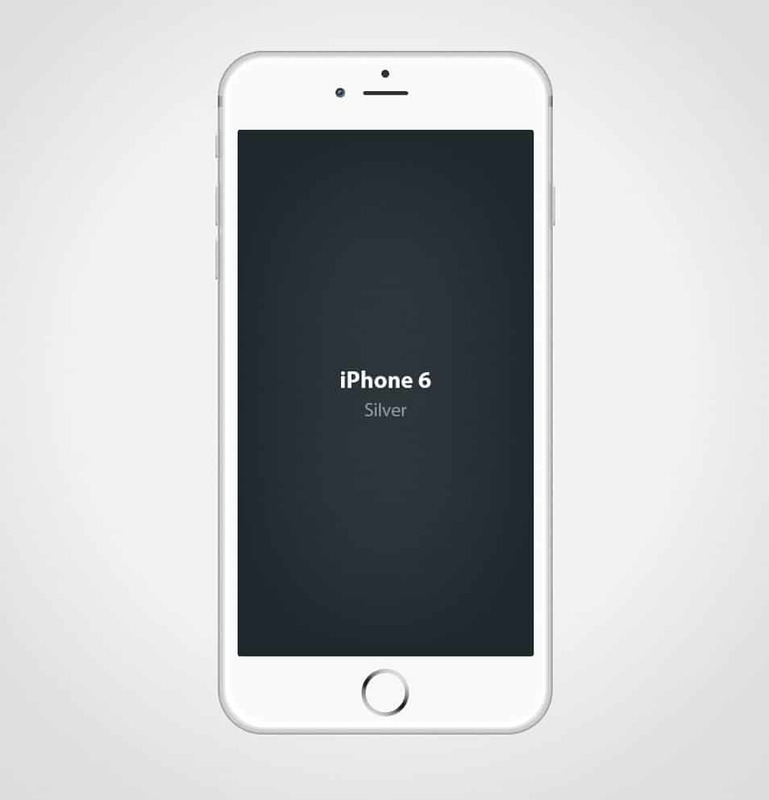 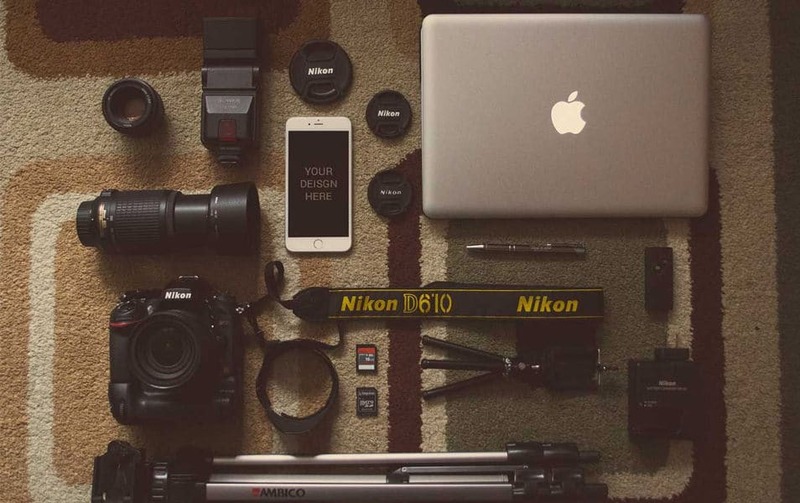 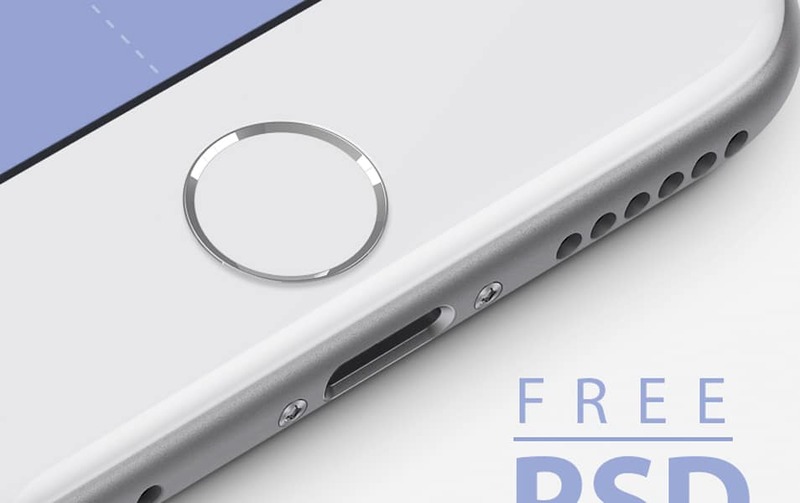 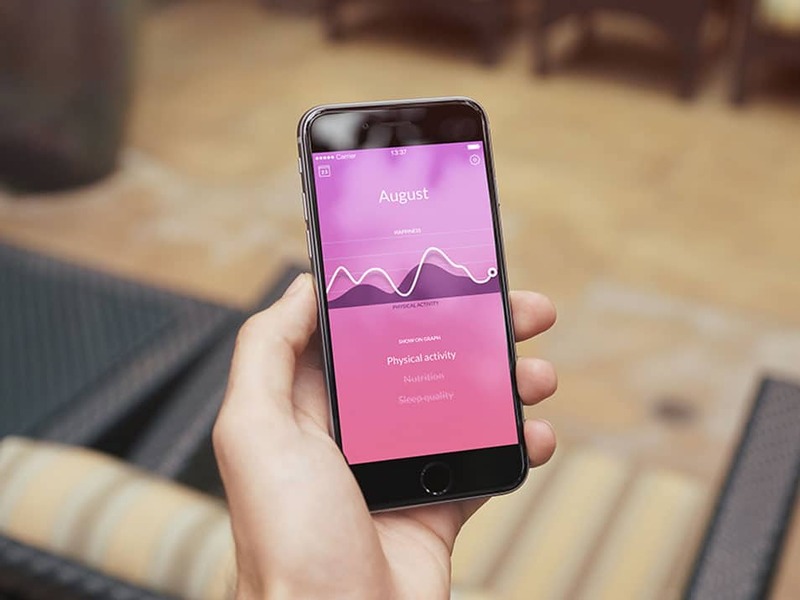 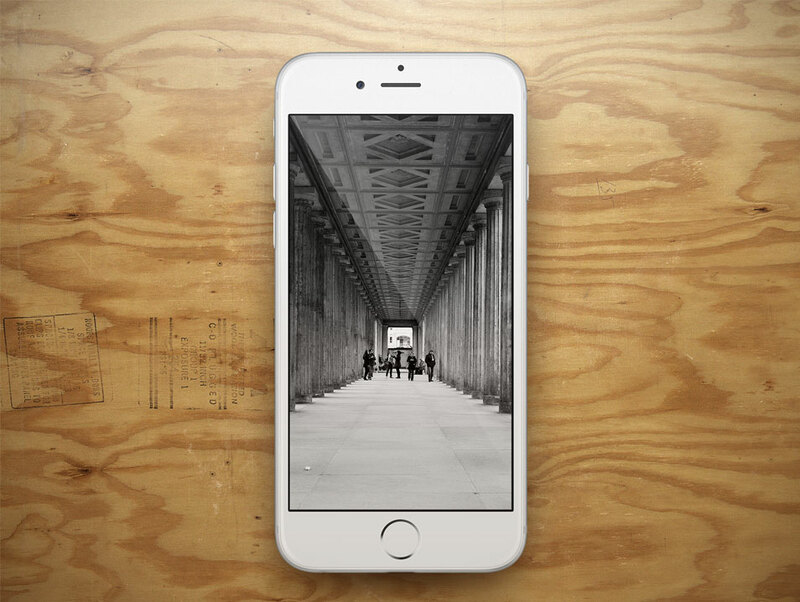 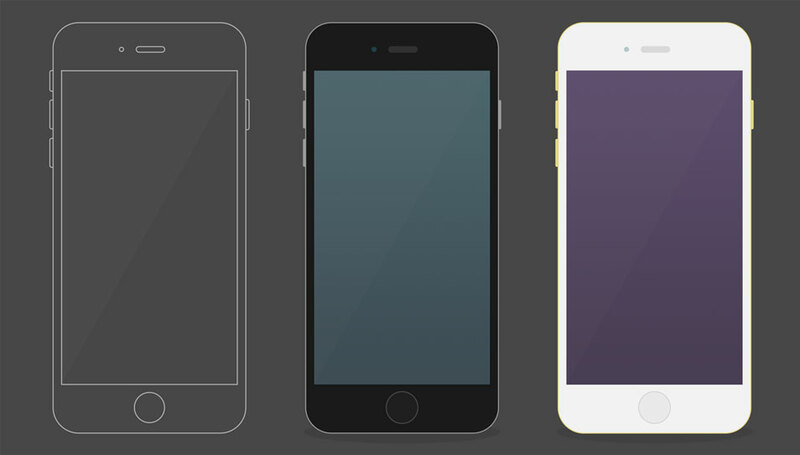 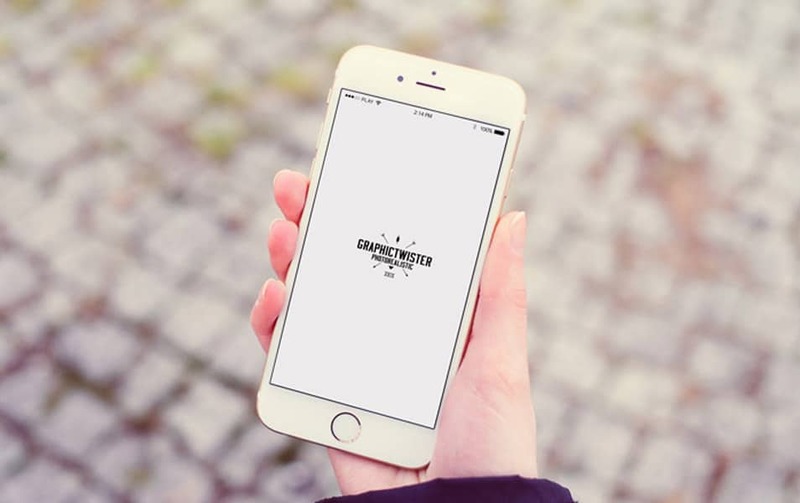 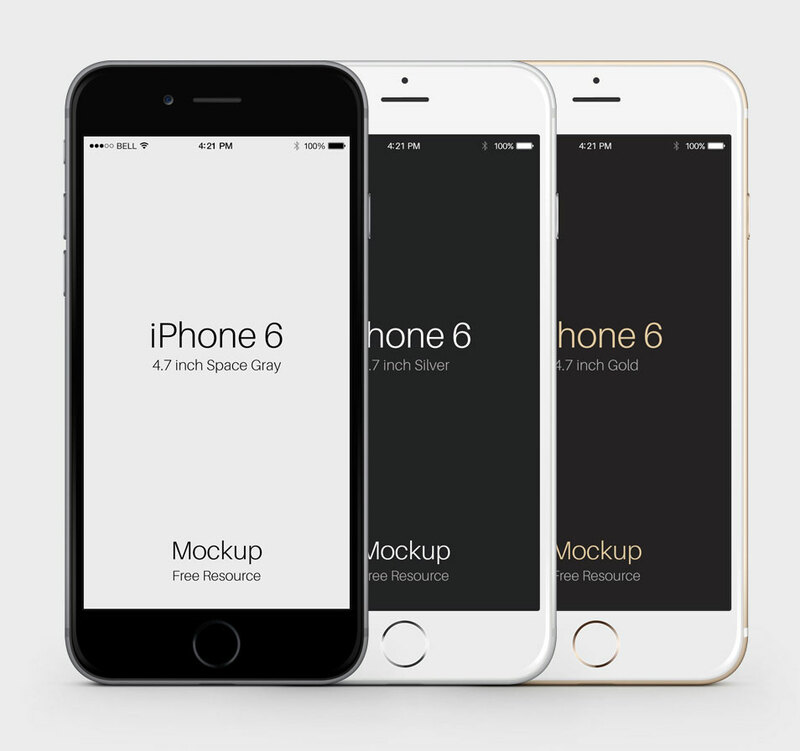 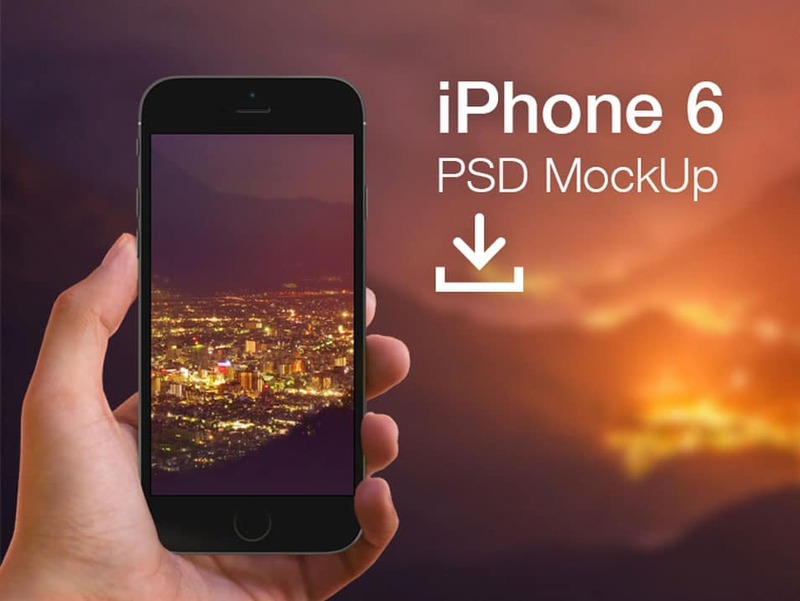 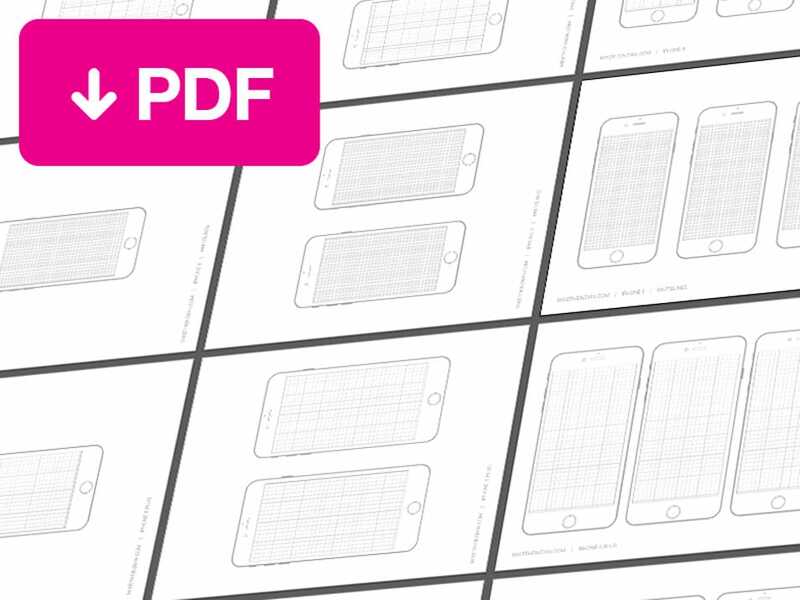 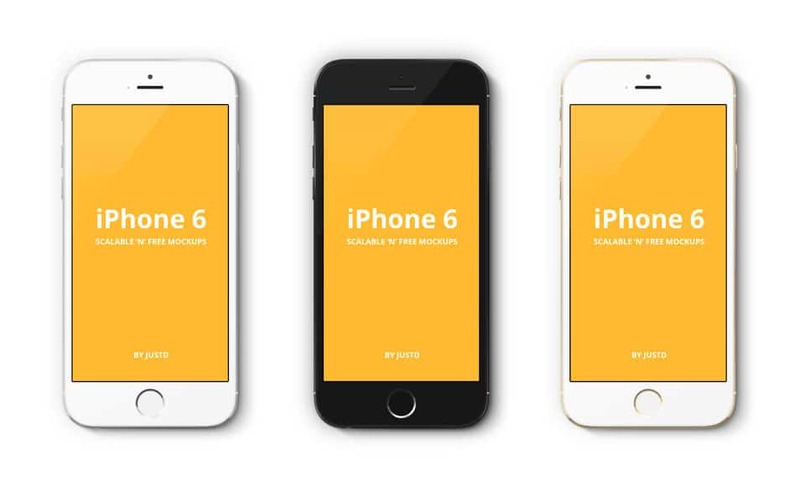 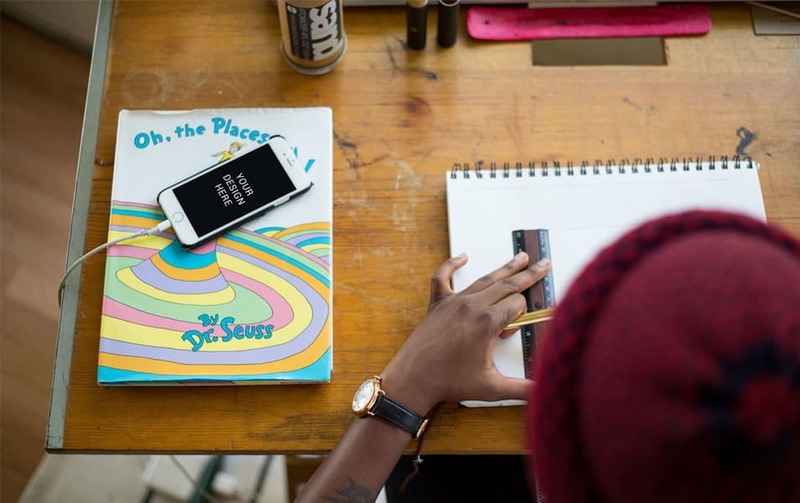 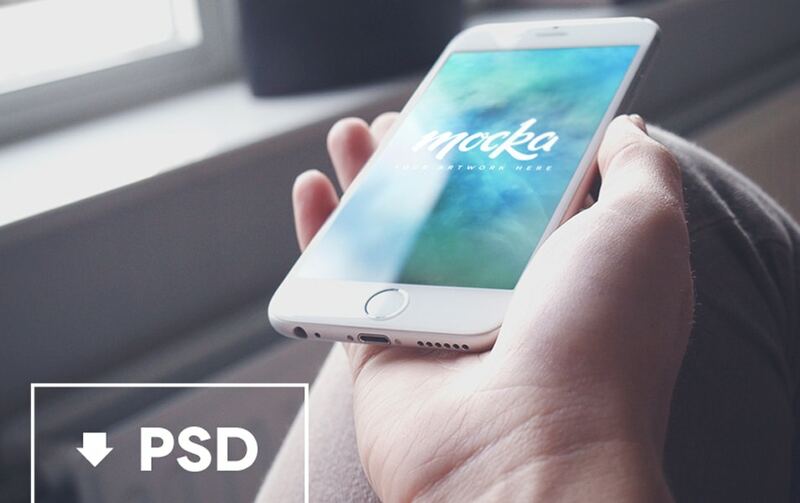 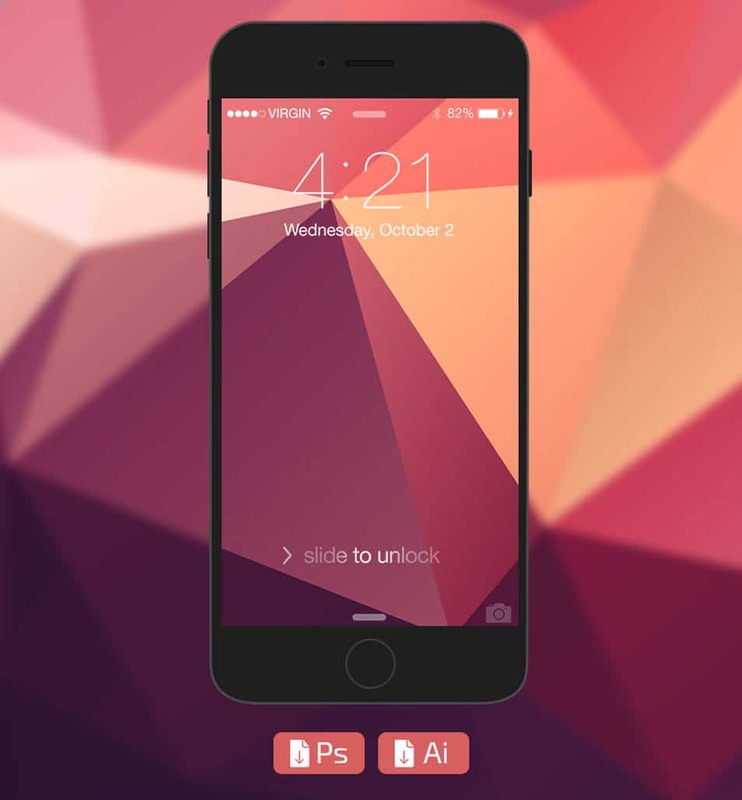 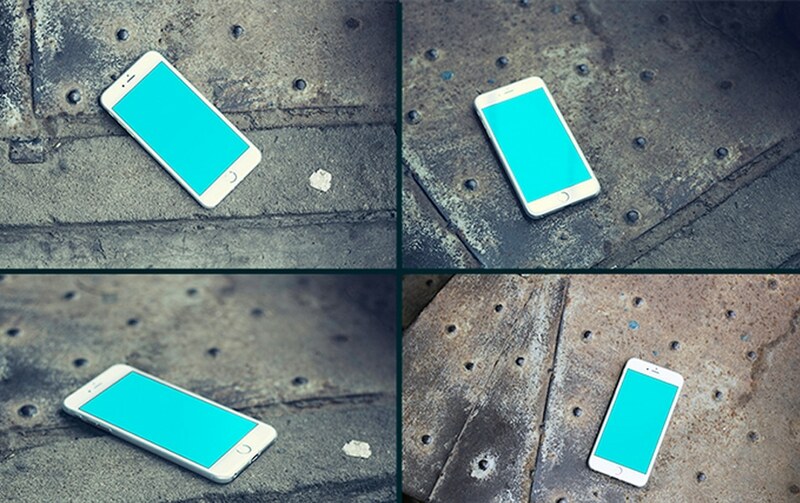 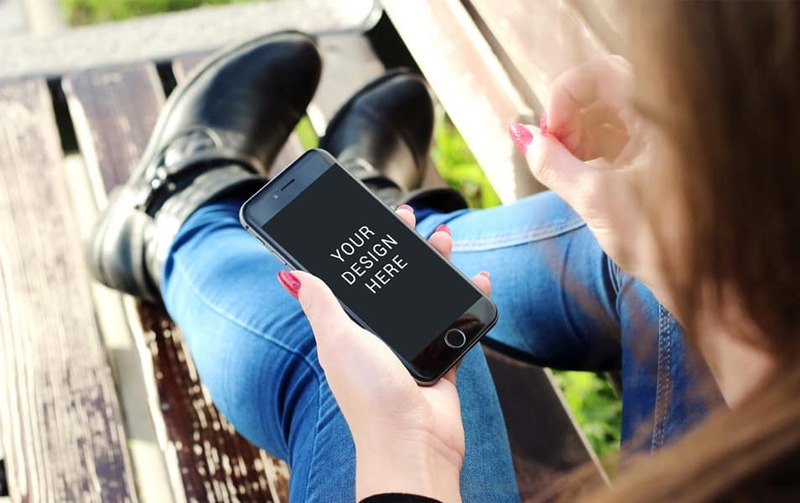 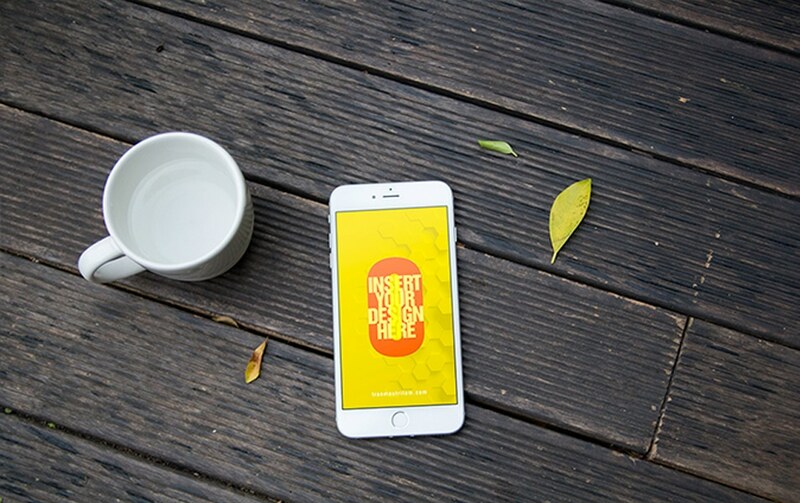 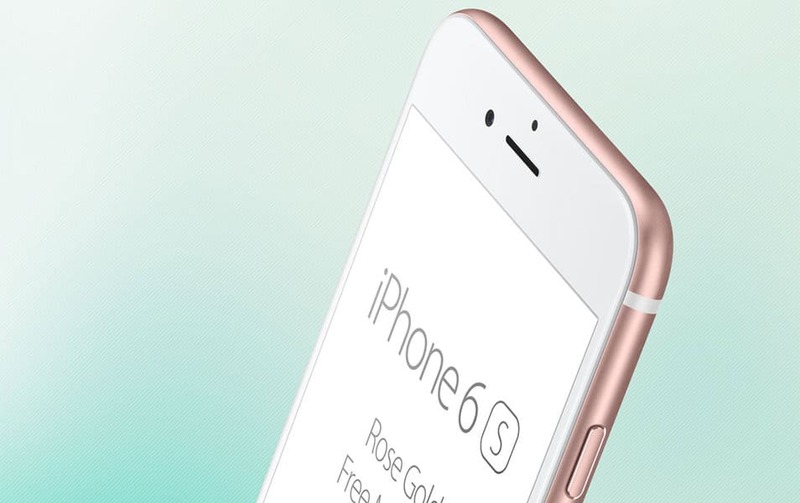 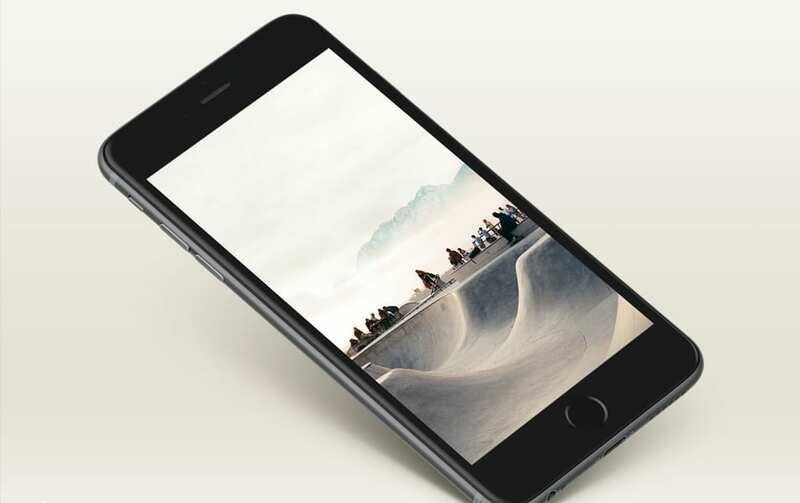 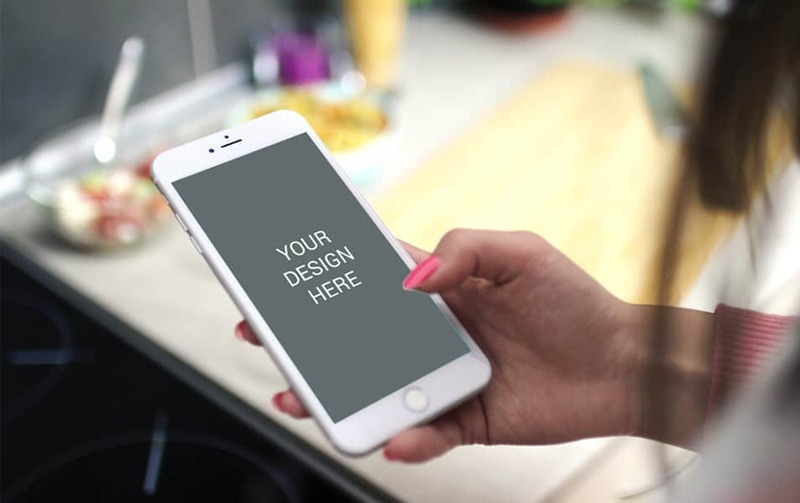 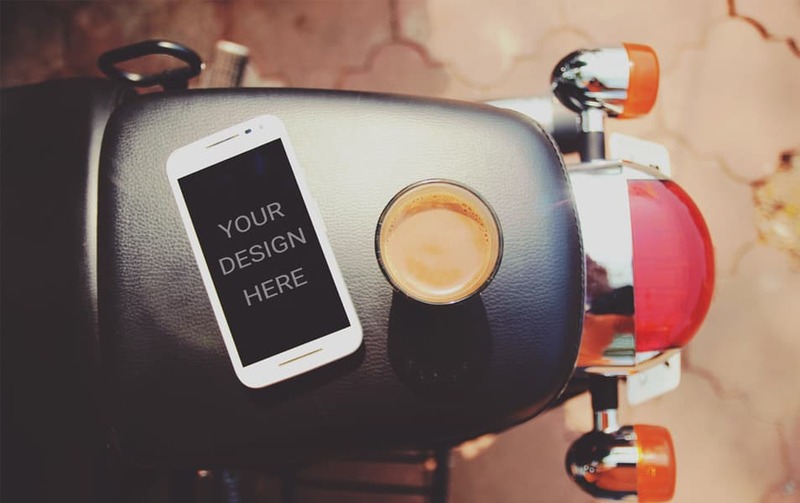 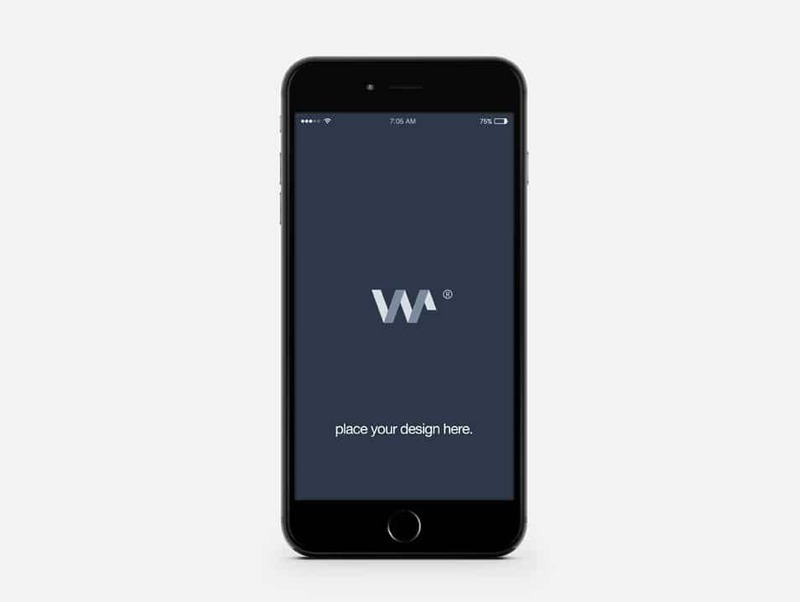 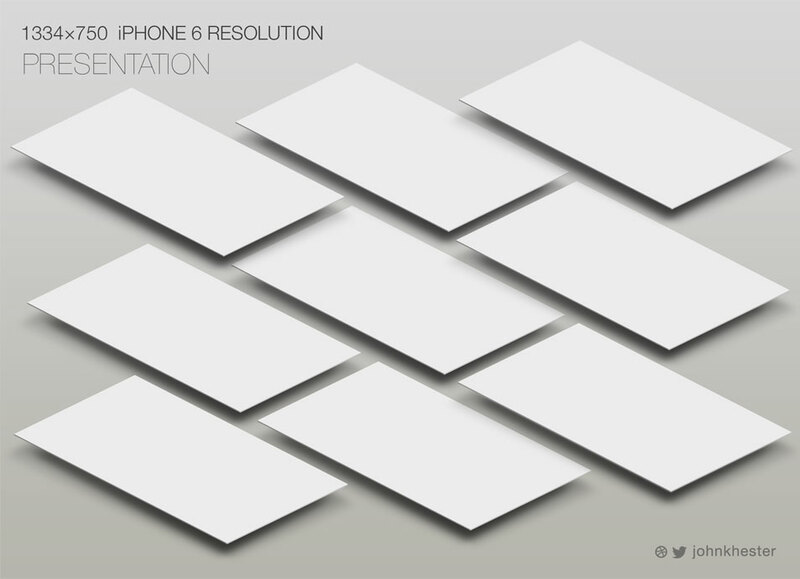 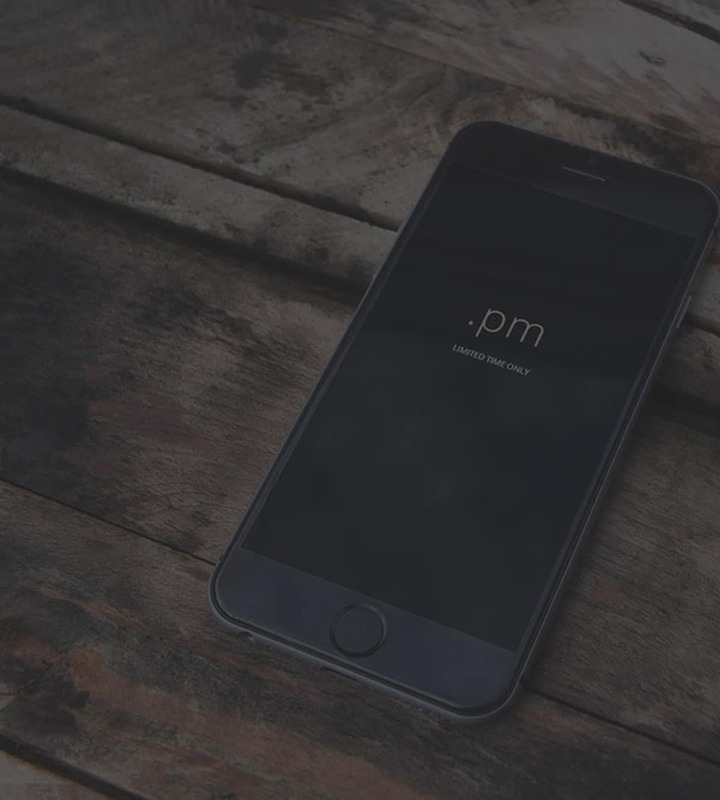 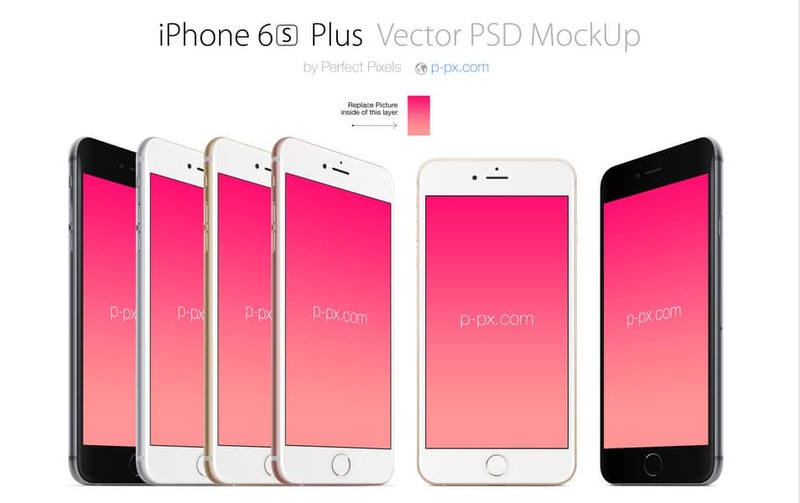 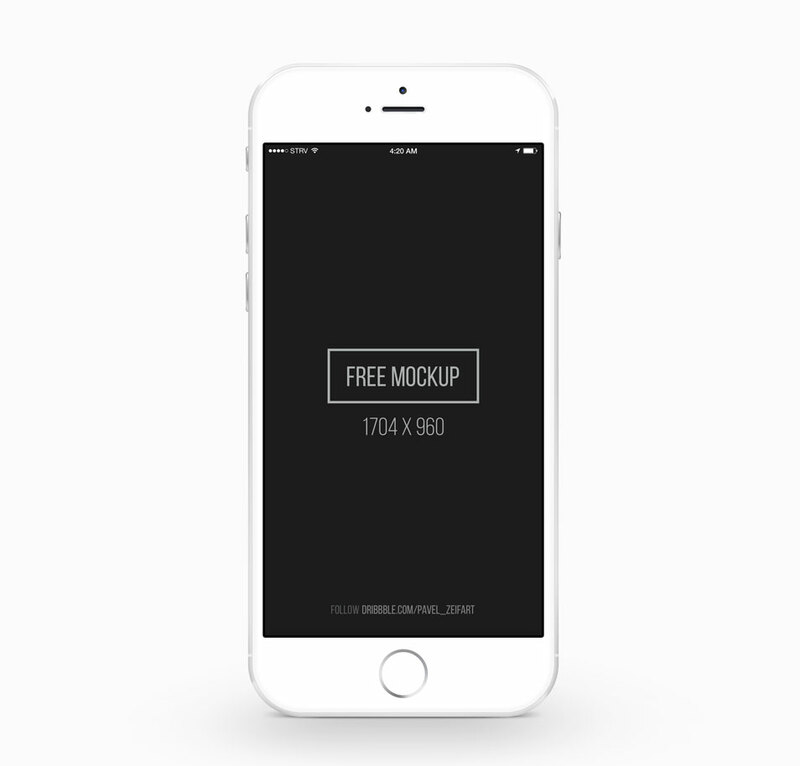 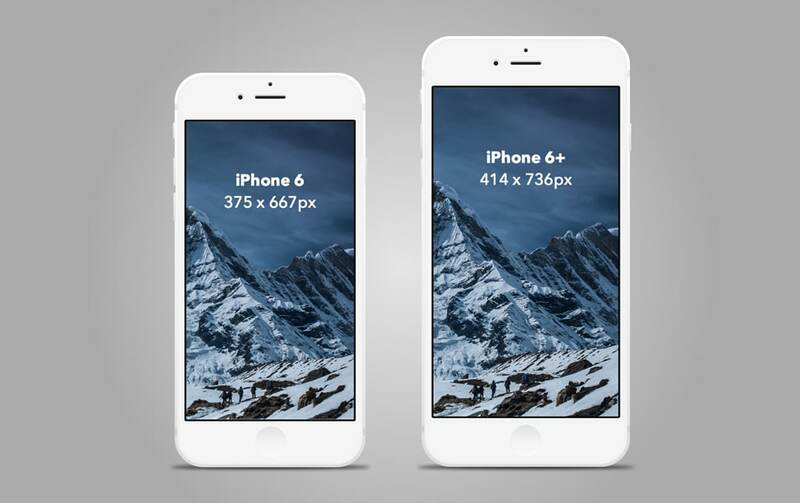 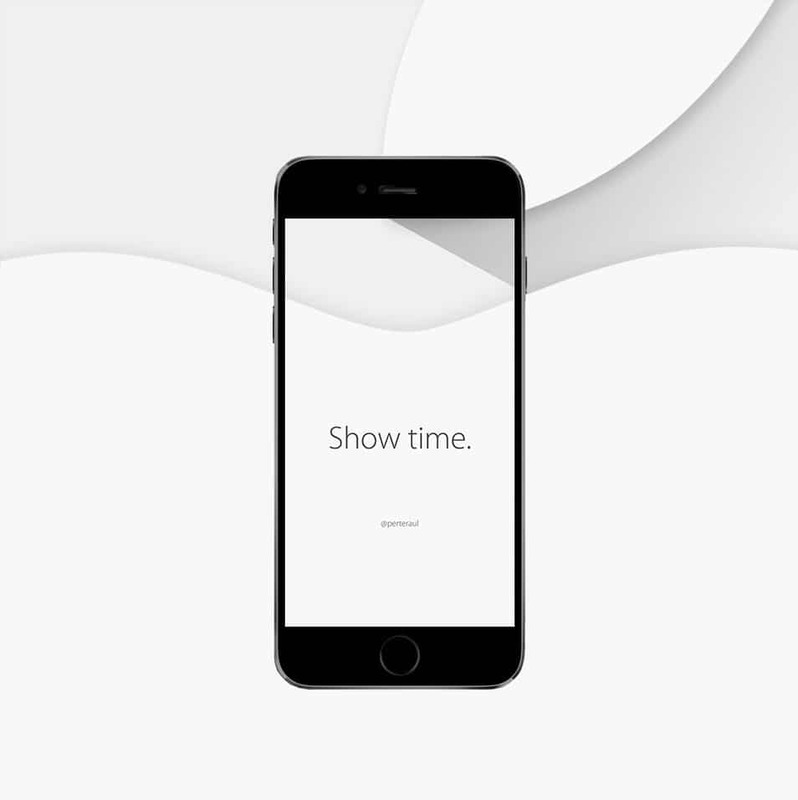 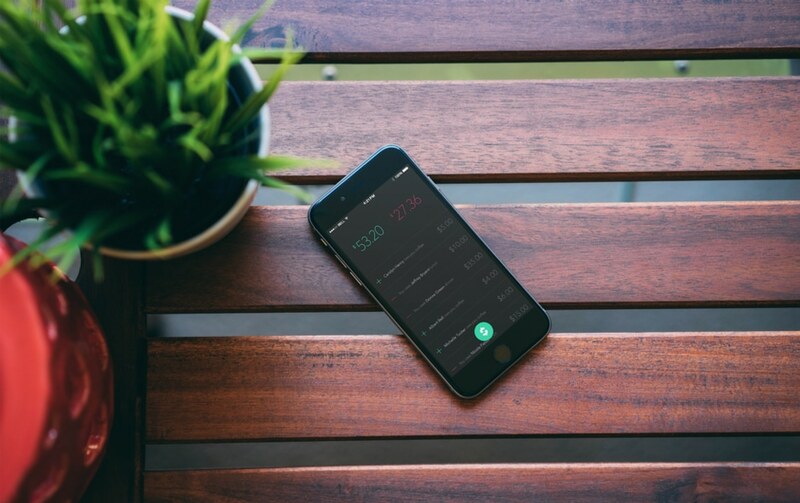 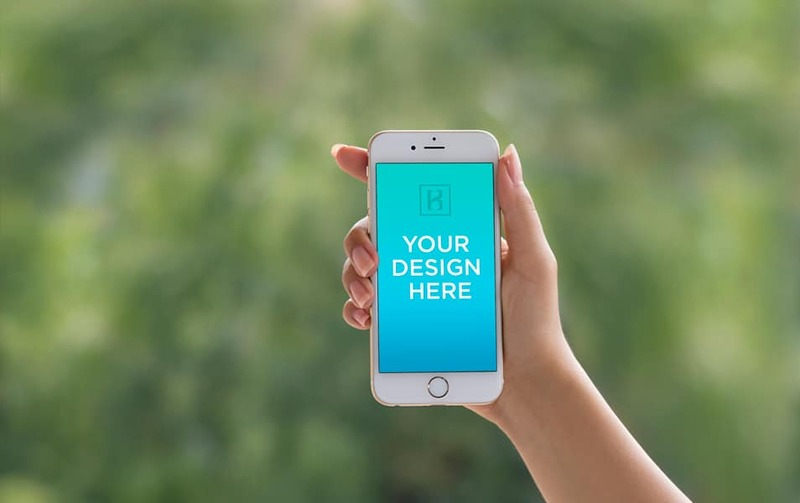 An early collection of 200+ iPhone 6 mockup design Templates. 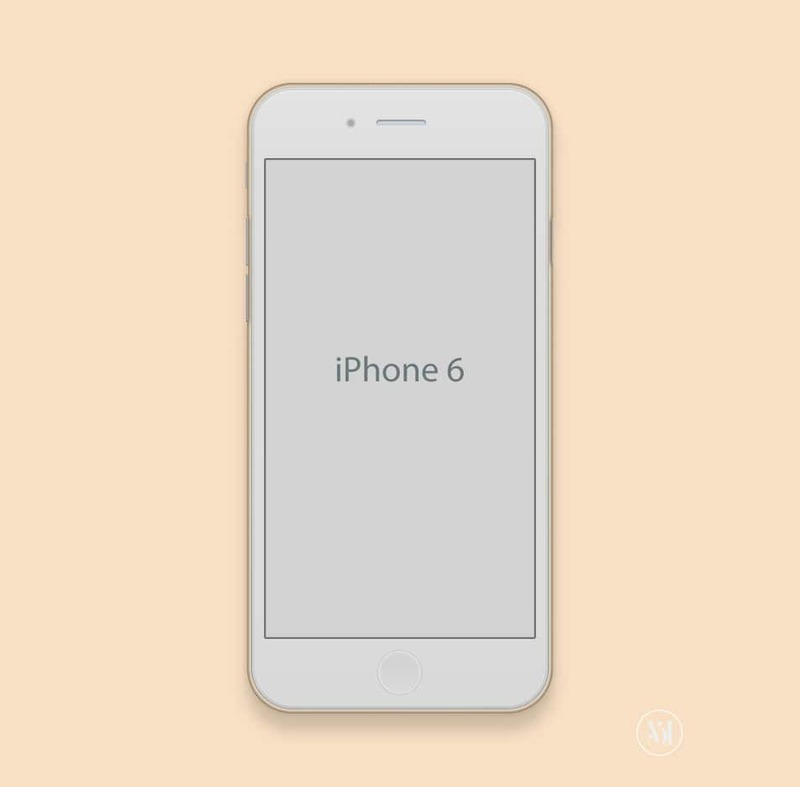 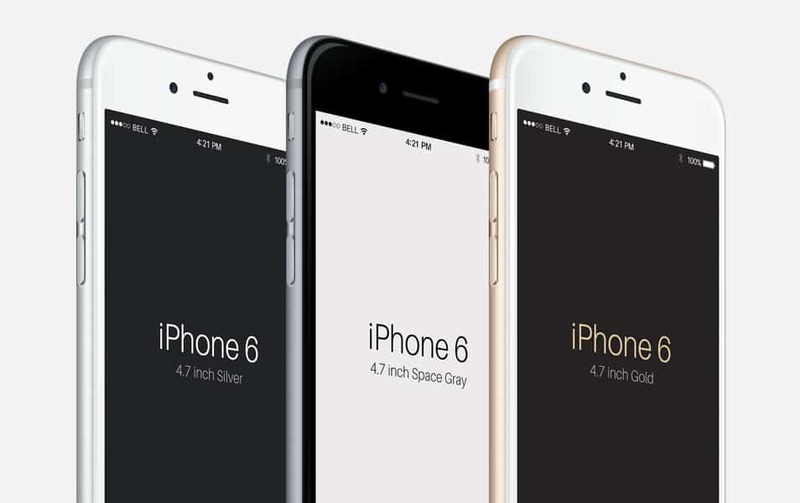 Apple has released two iPhone models few days back, the 4.7 inch new iPhone 6 and the 5.5-inch iPhone 6 Plus, the best iPhone ever. 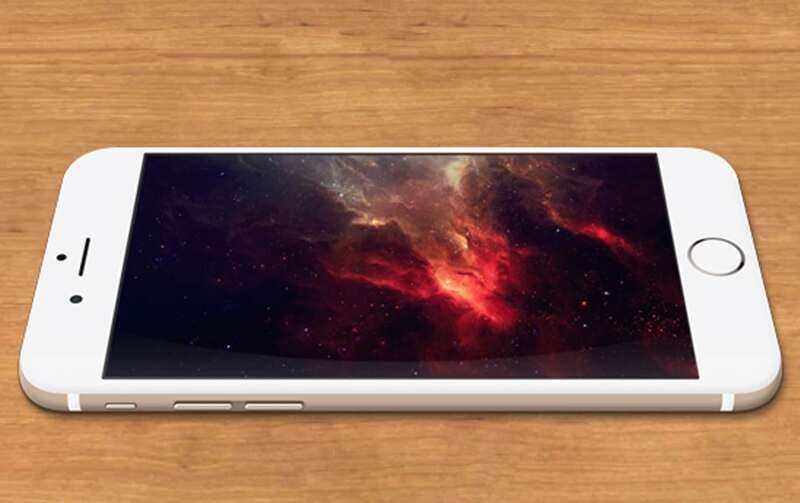 The iPhone 6 looks more like the iPad both have same rounded corners and curved glass. 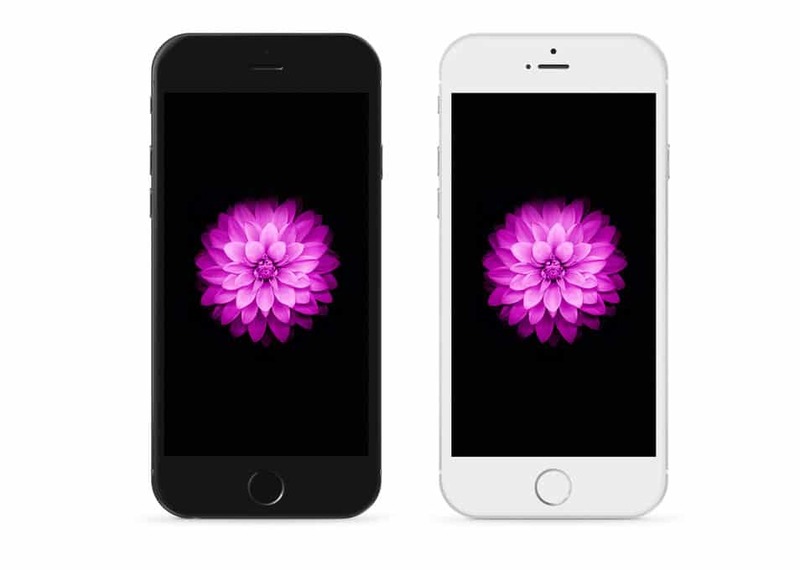 I phone6 have a resolution of 1334 by 750 with 326pixel per inch. 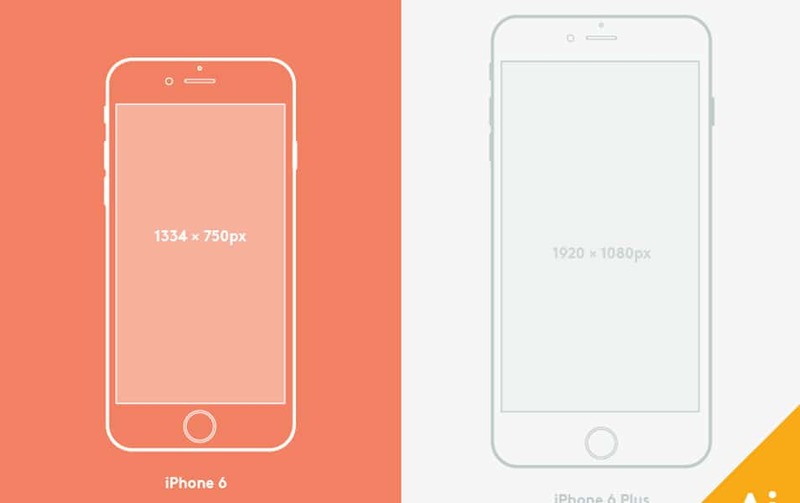 In other hand Iphone6plus have a resolution of 1920 by1080 with 401 pixels per inch. 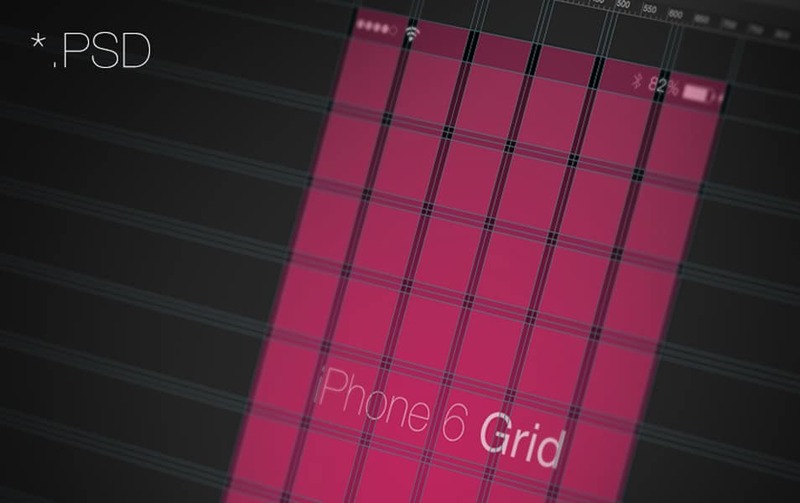 Pattern-wise, this is a super cool phone and I have to say the era of iPhone 6 starts here. 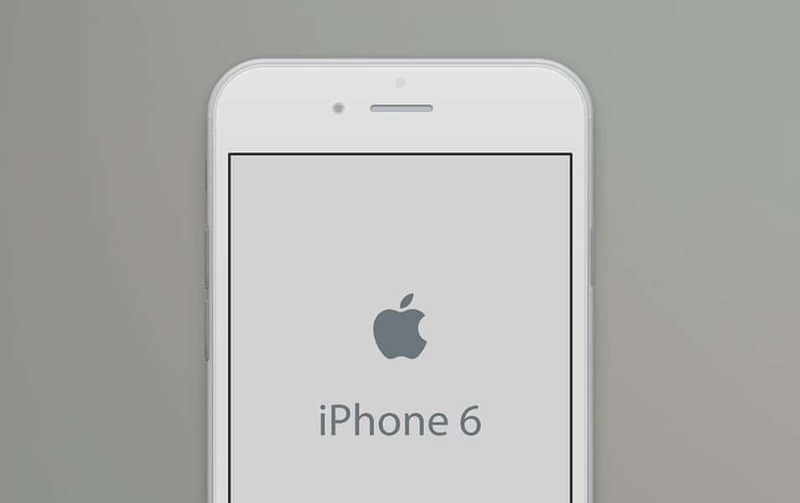 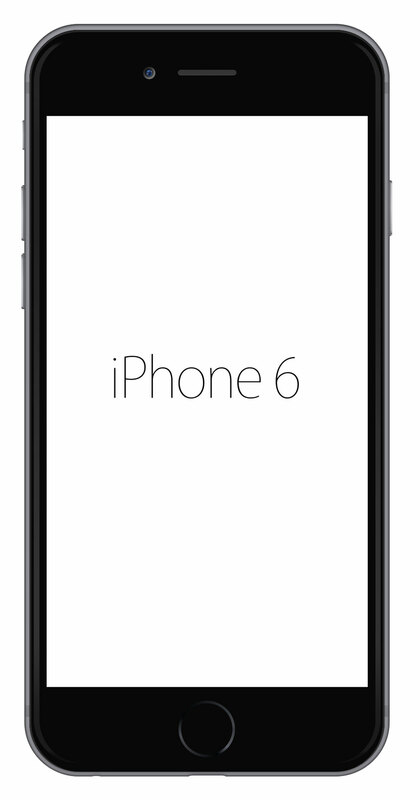 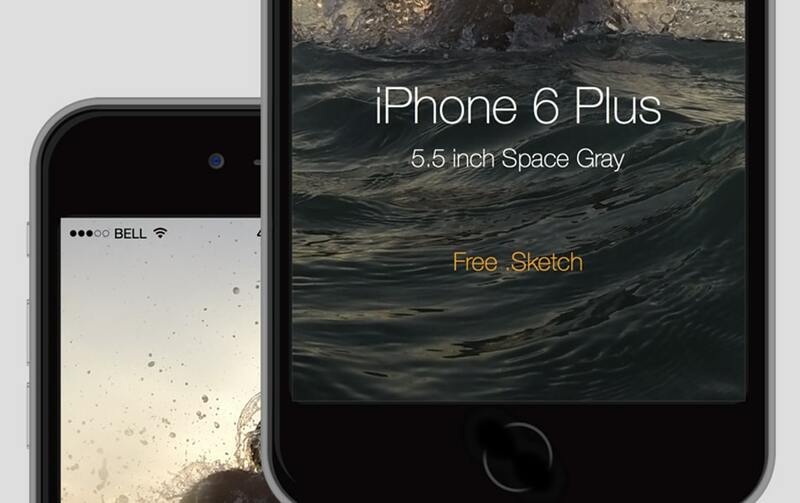 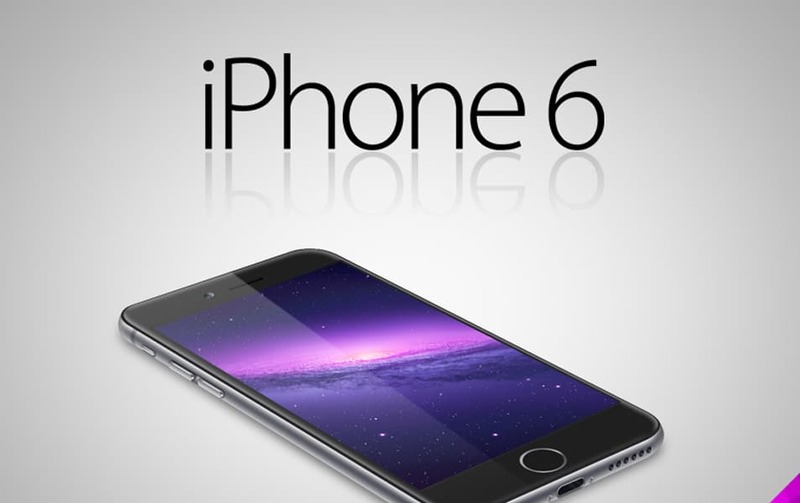 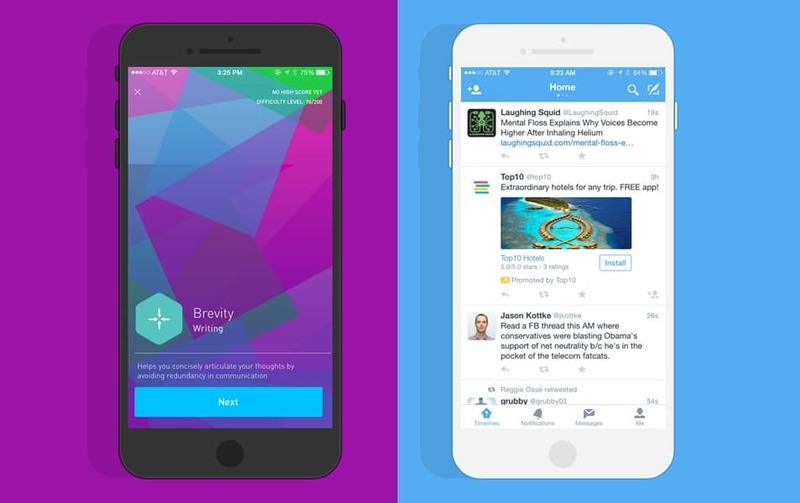 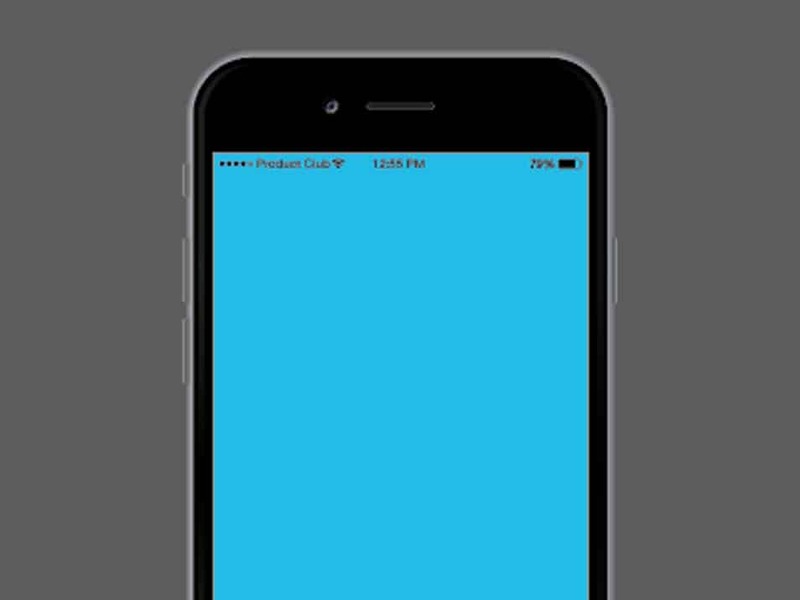 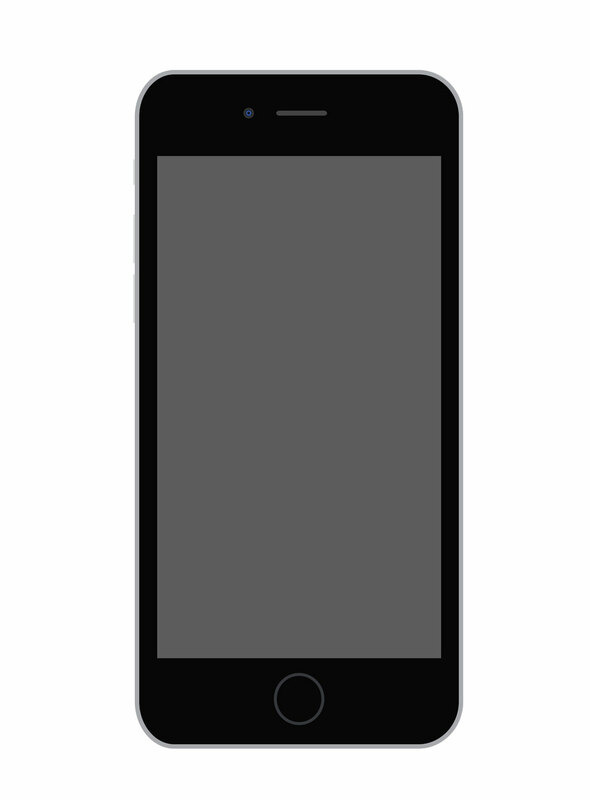 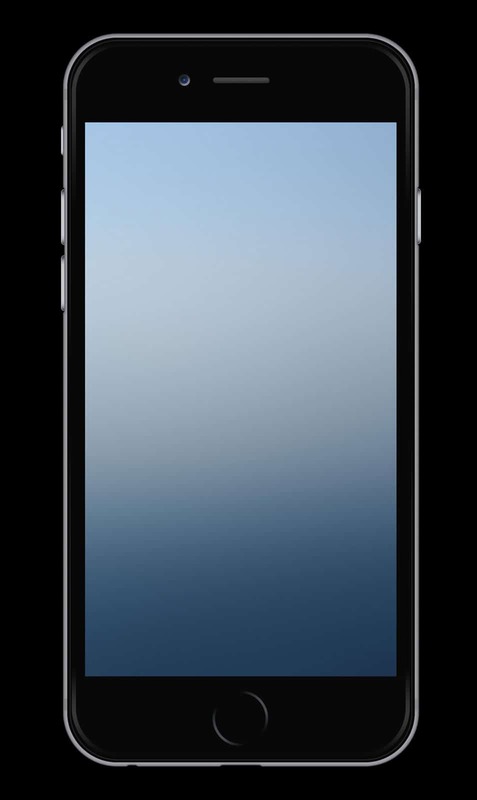 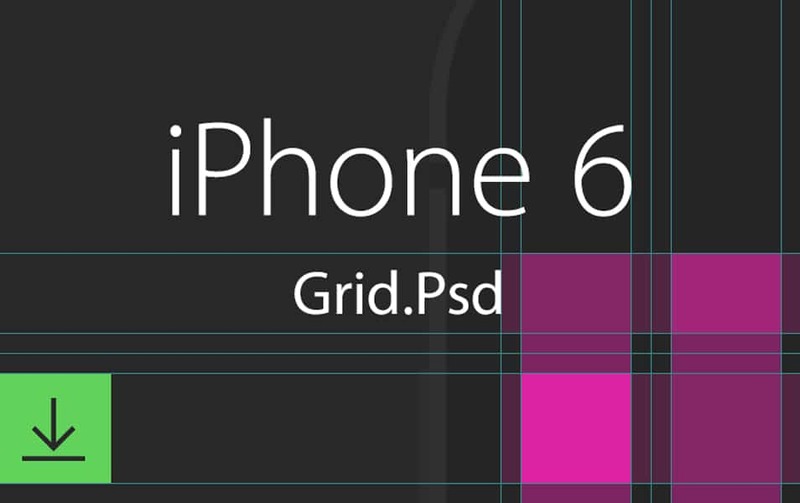 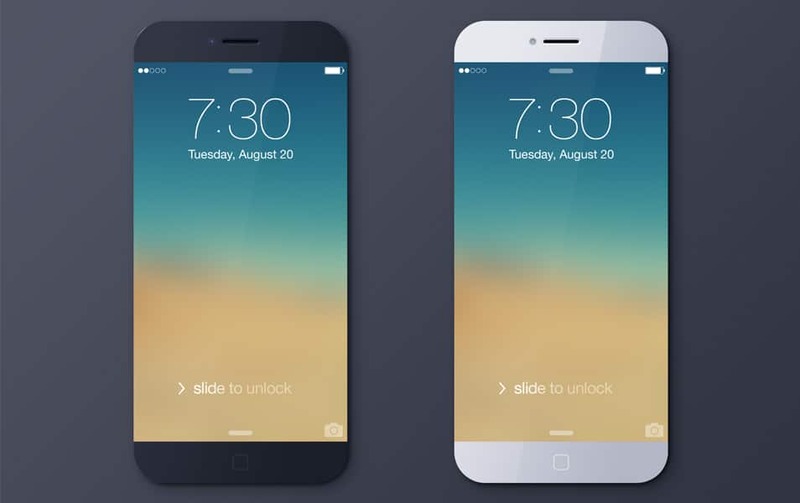 UI designers will be excessively engaged to get the new iPhone 6 mockup designs and set their work on it. 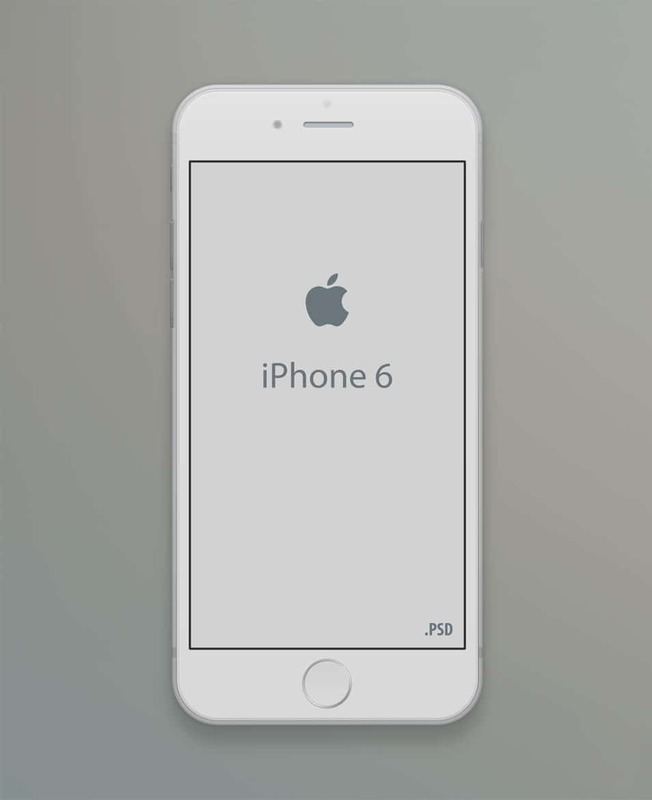 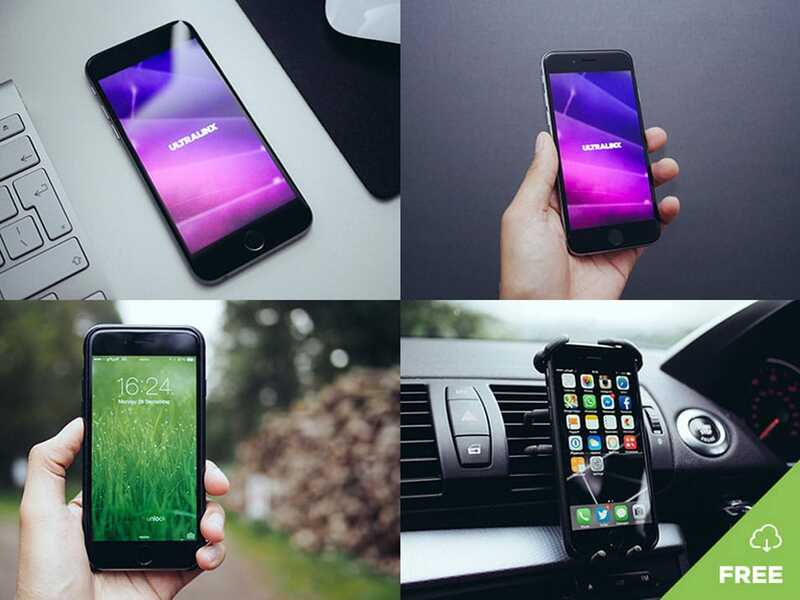 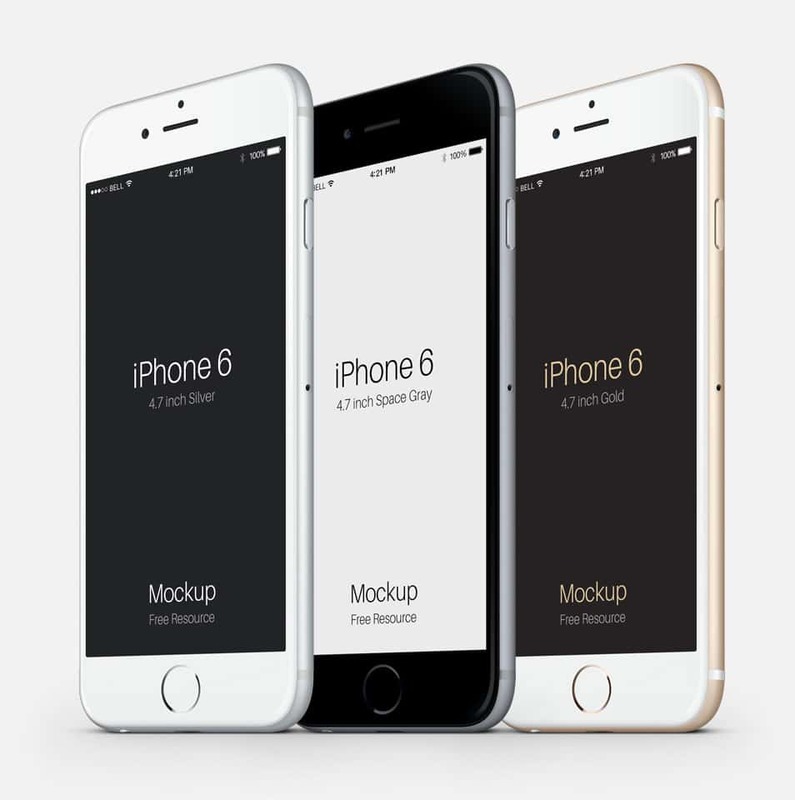 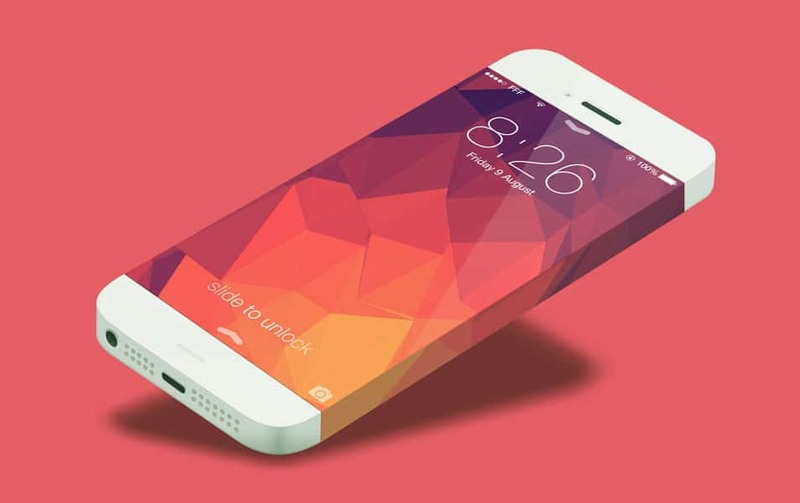 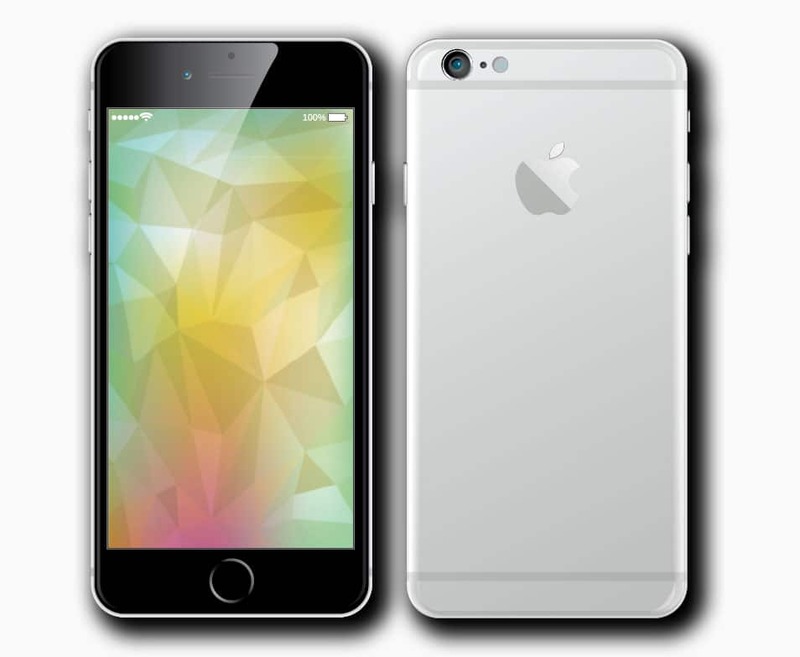 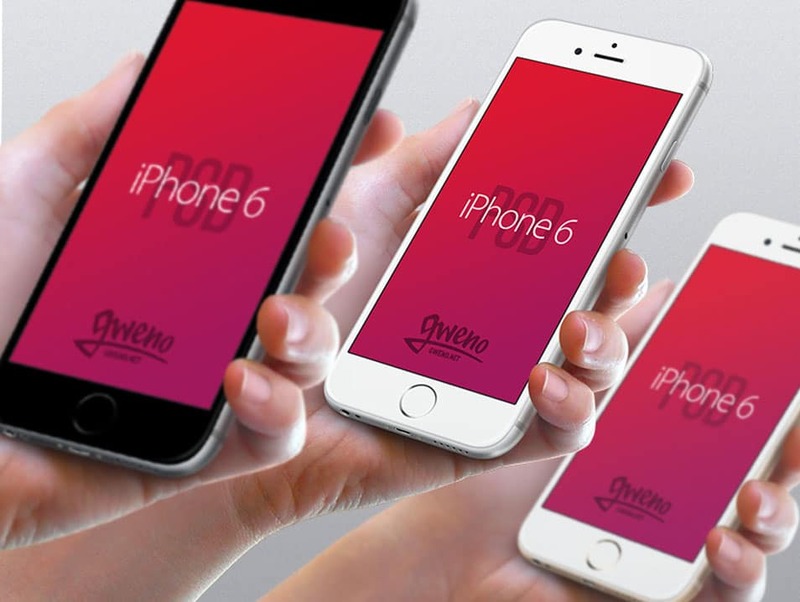 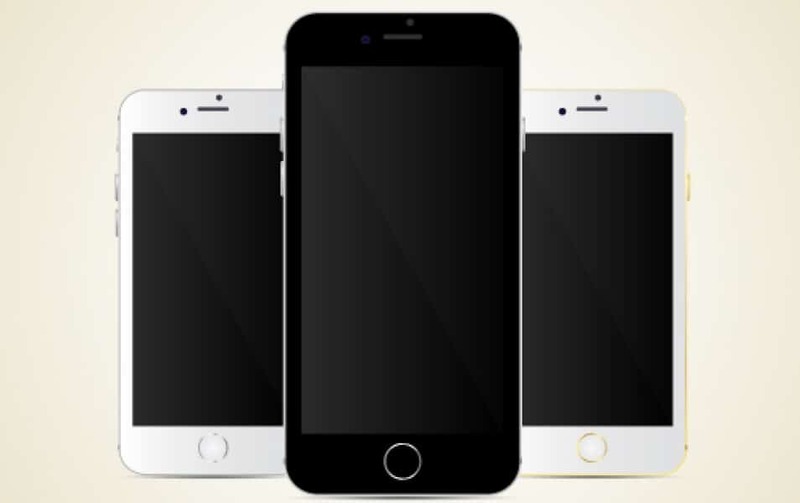 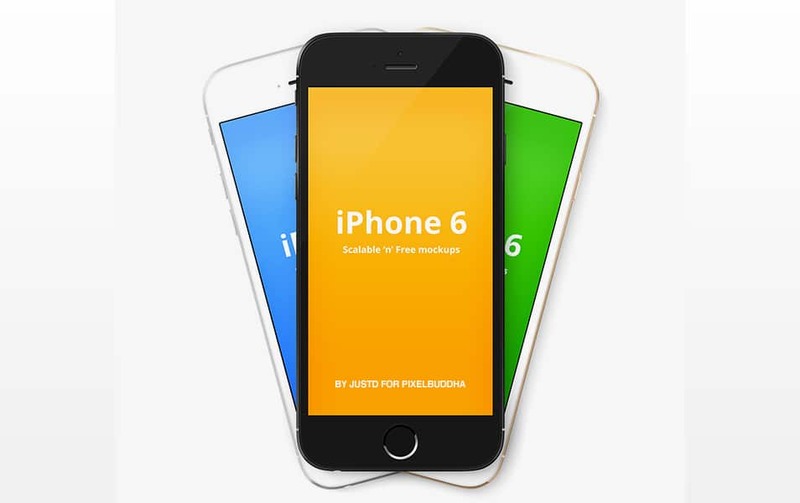 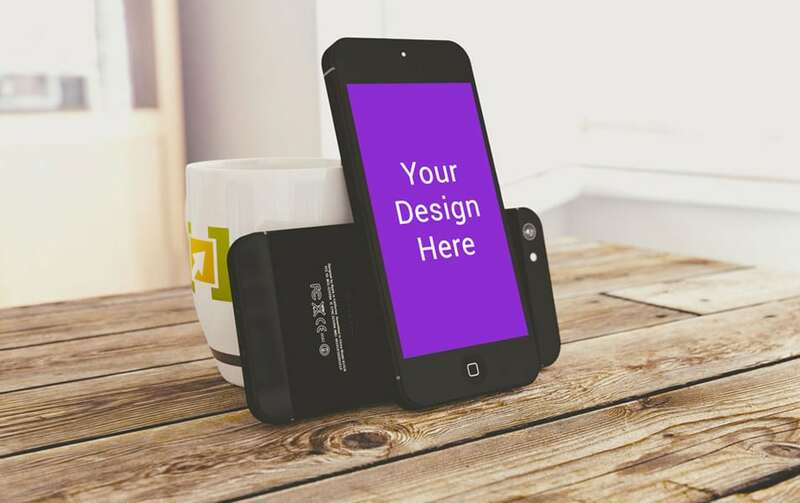 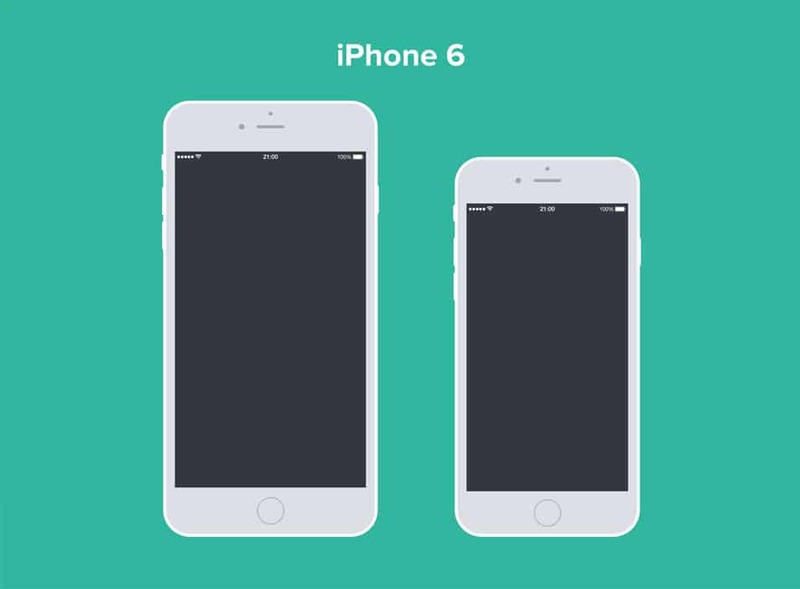 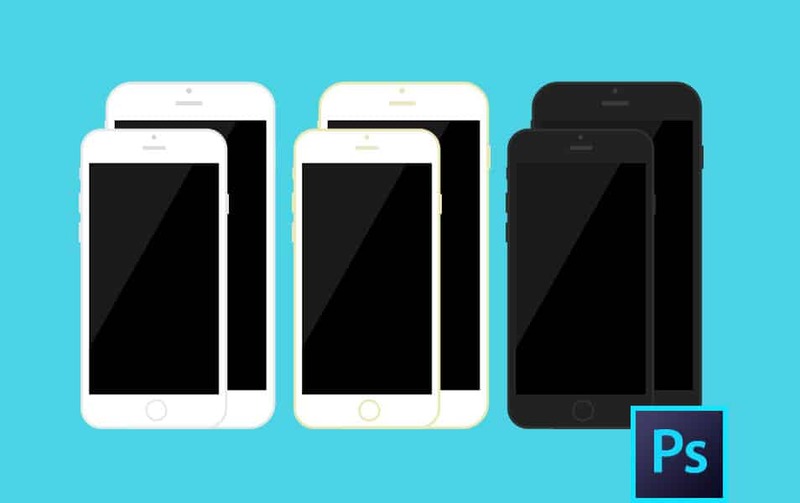 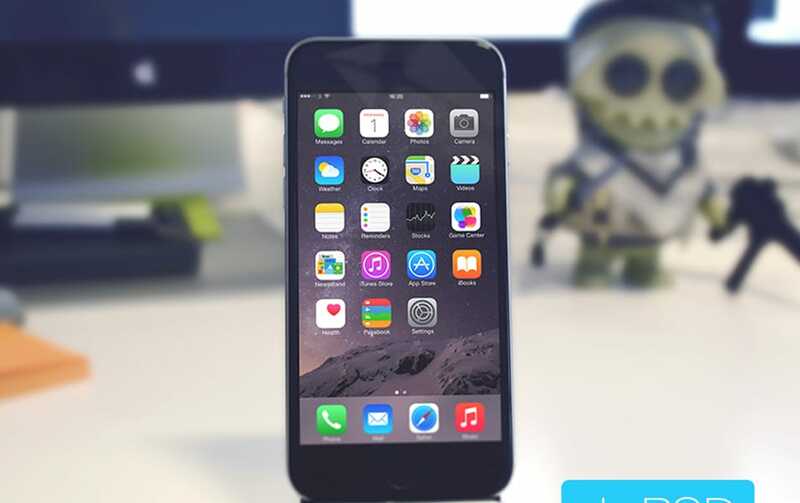 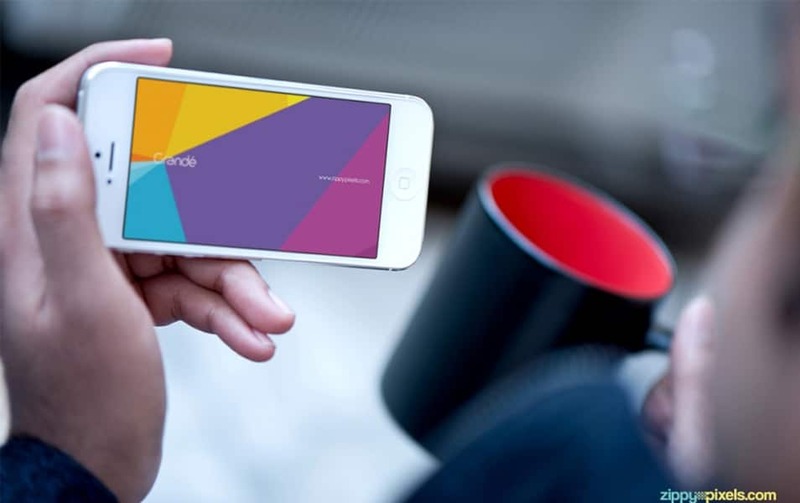 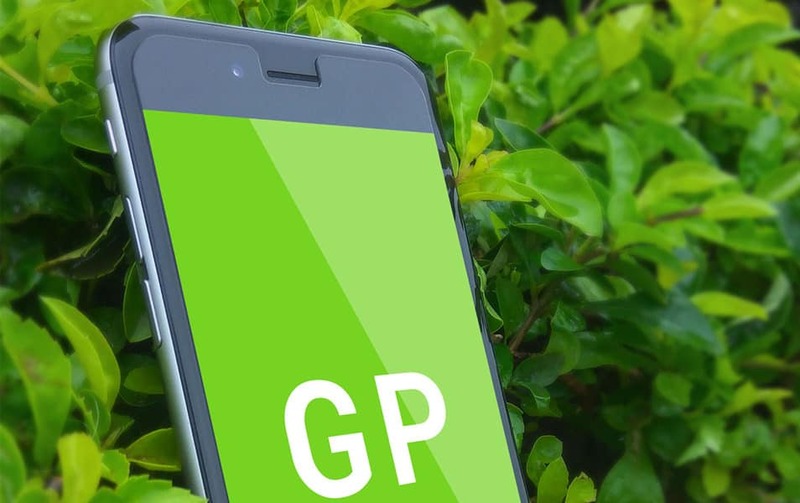 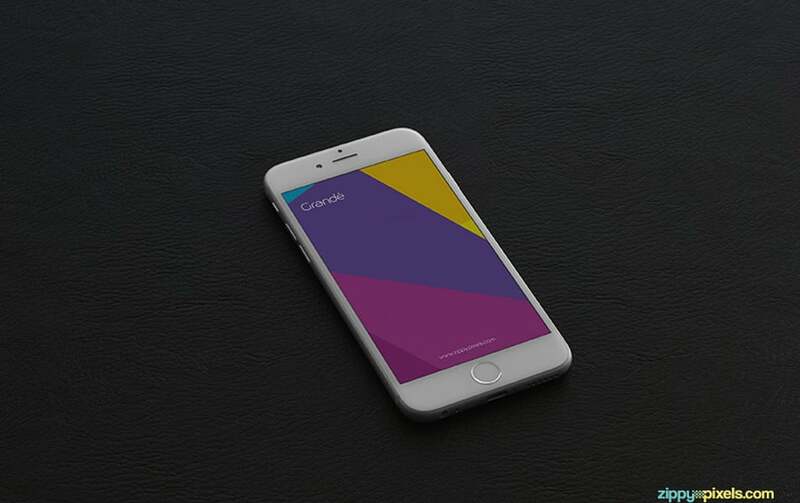 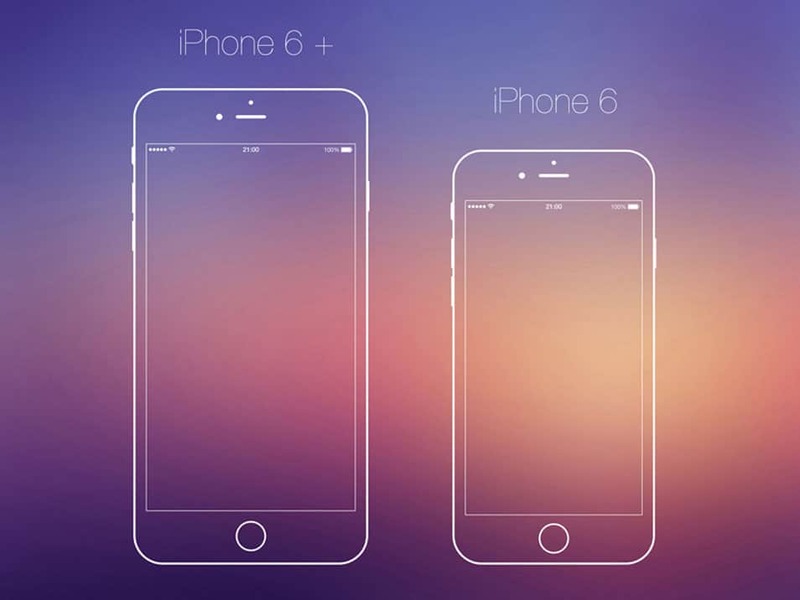 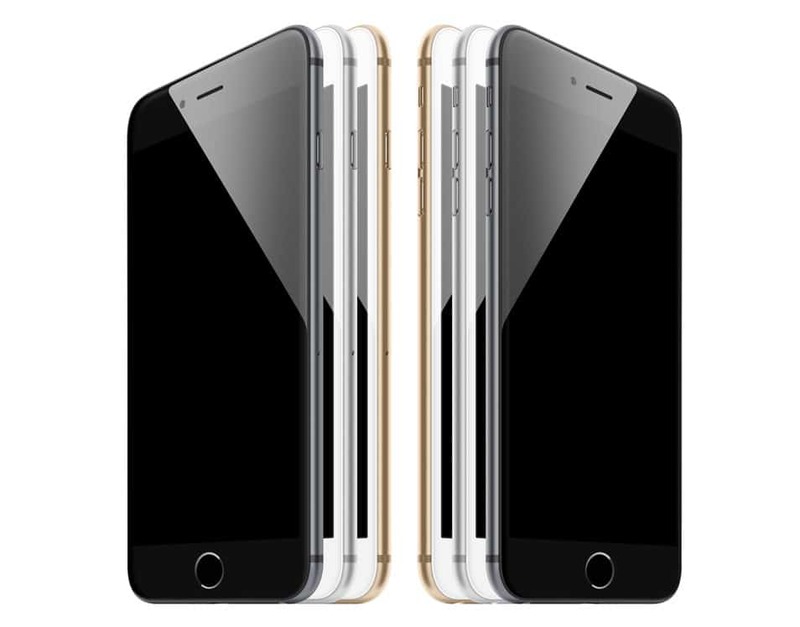 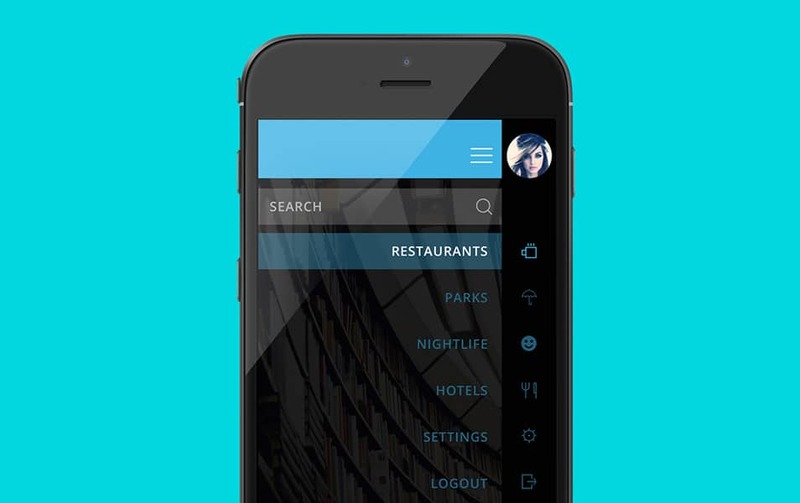 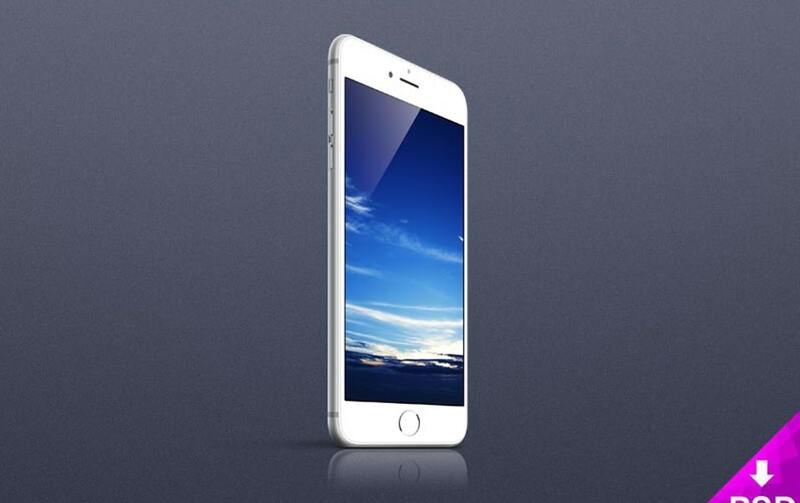 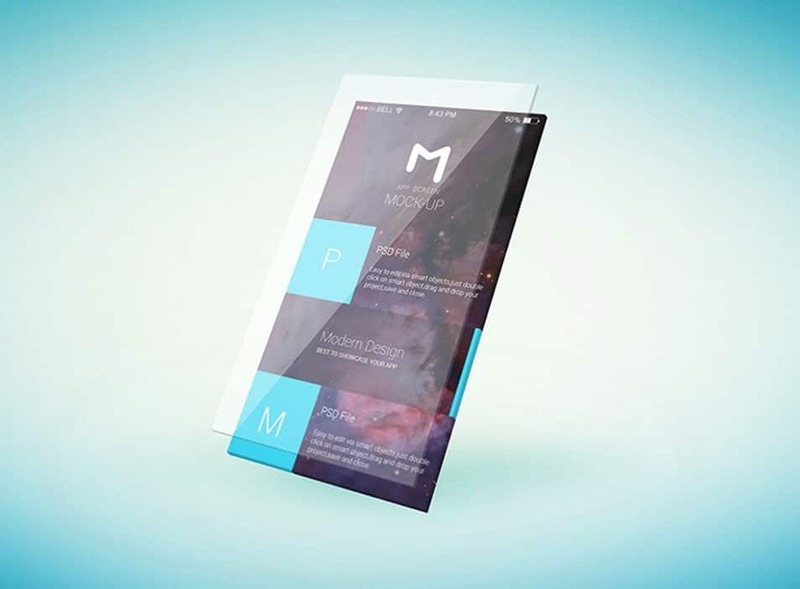 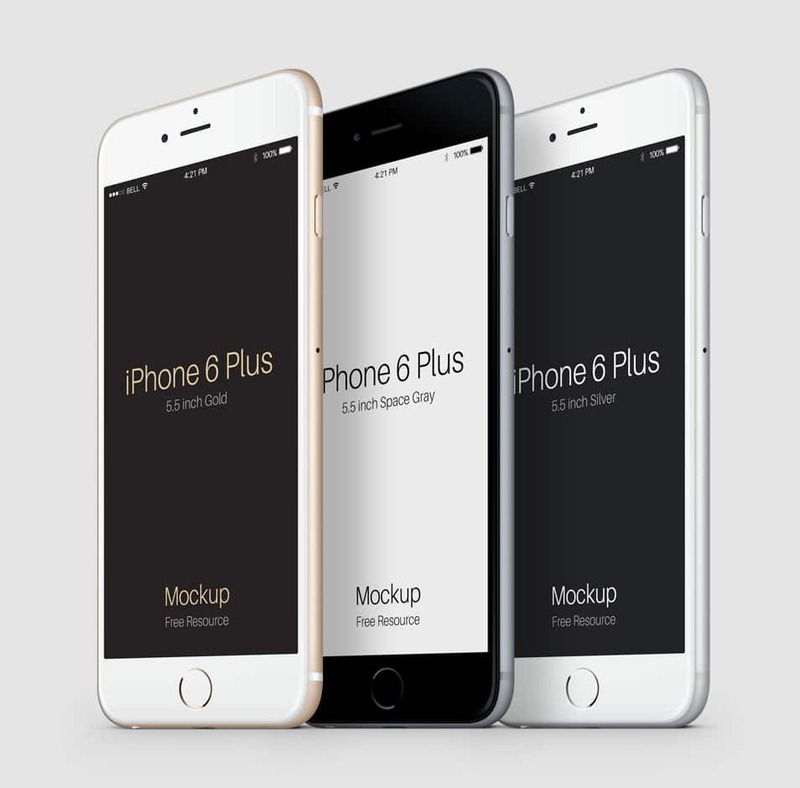 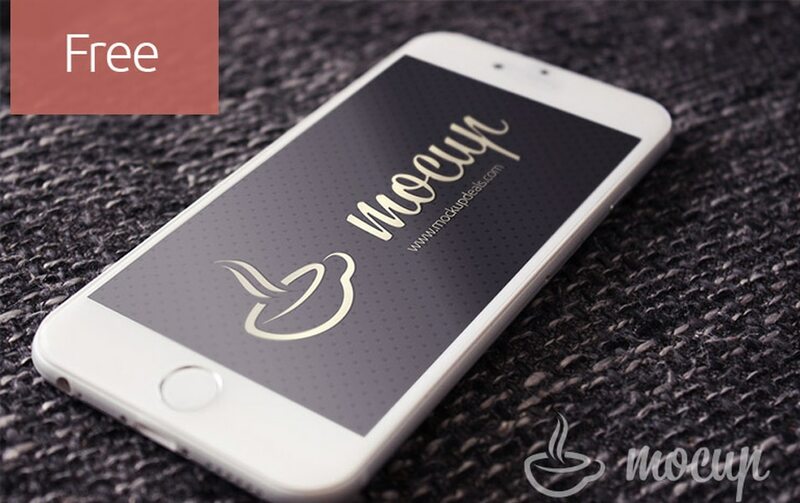 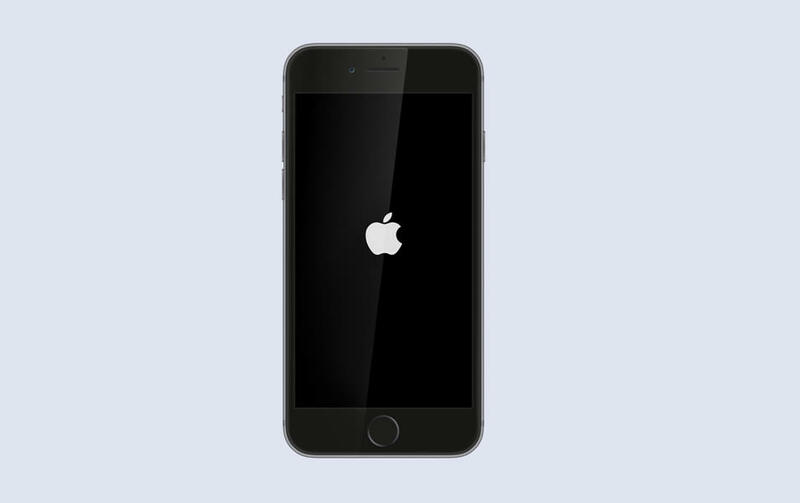 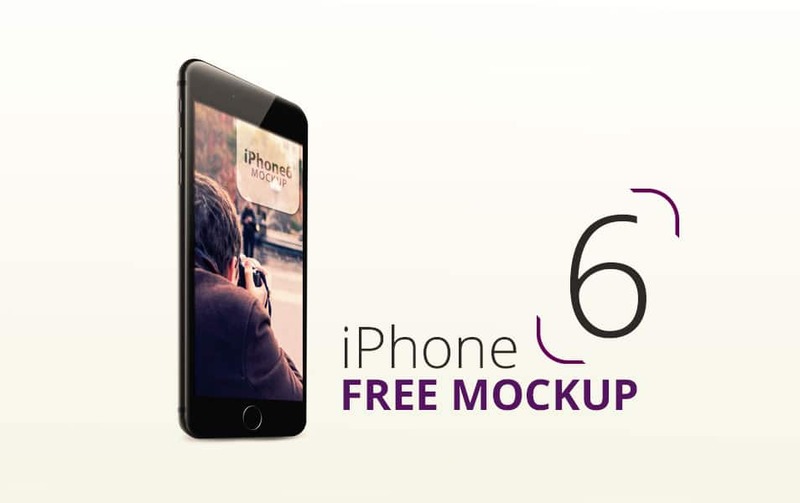 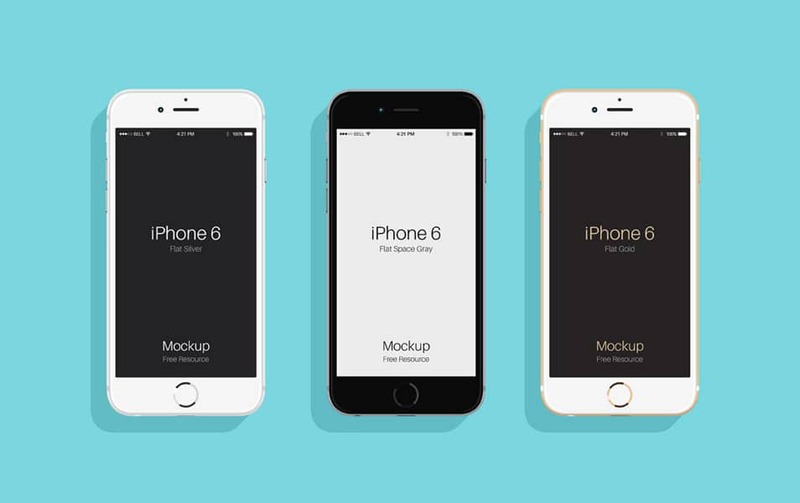 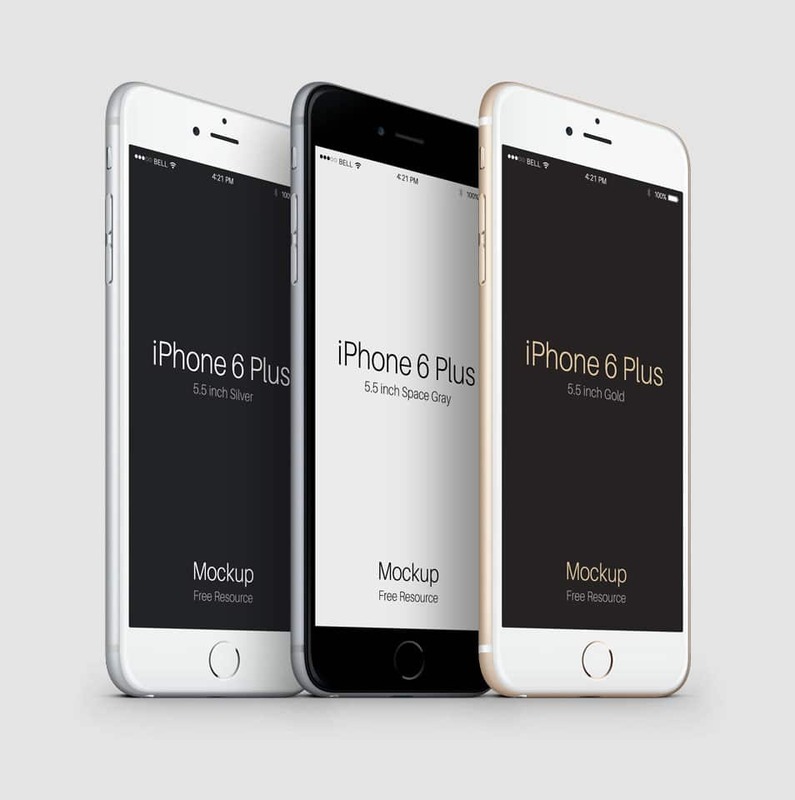 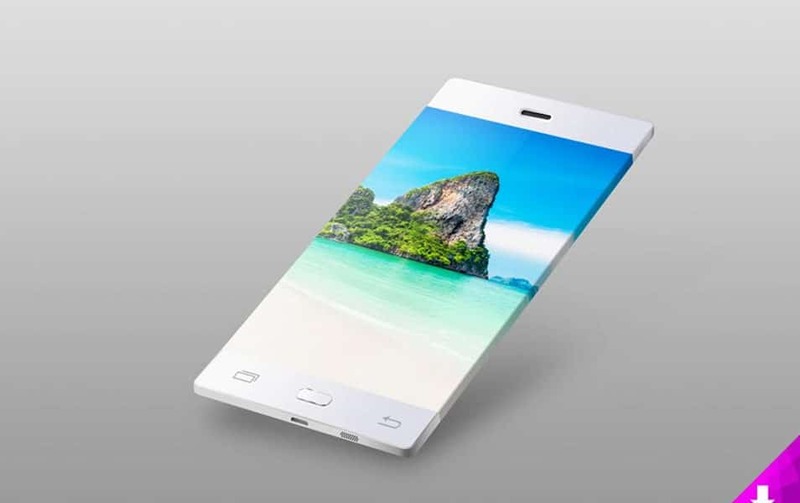 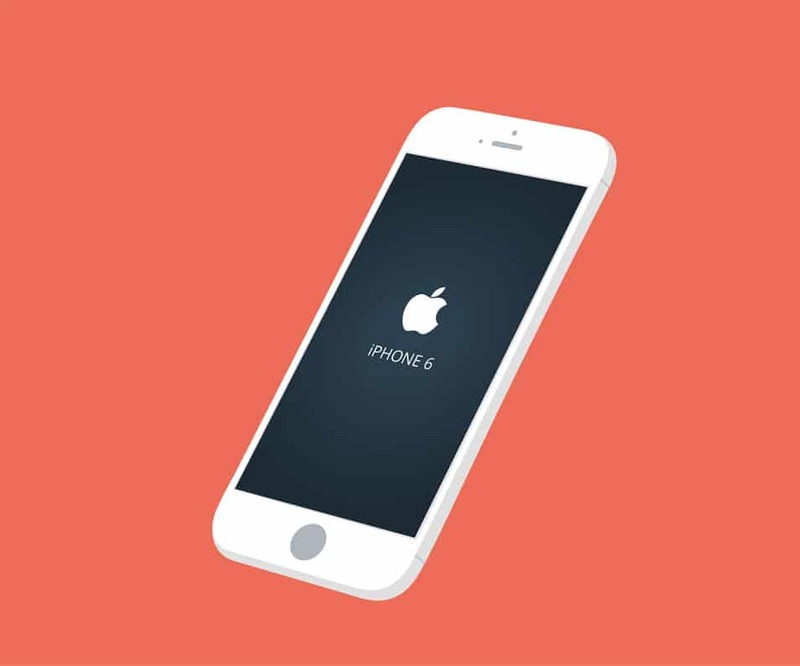 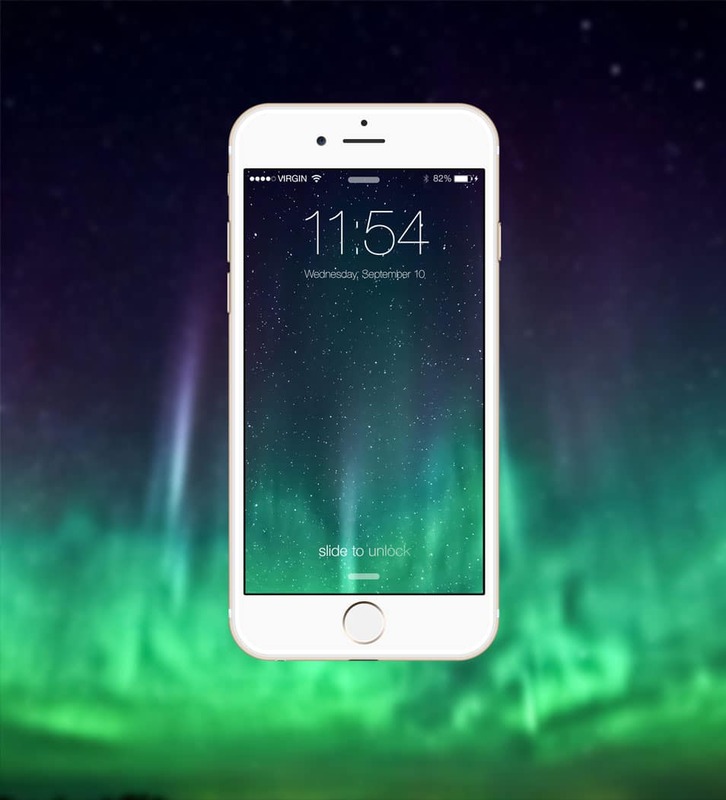 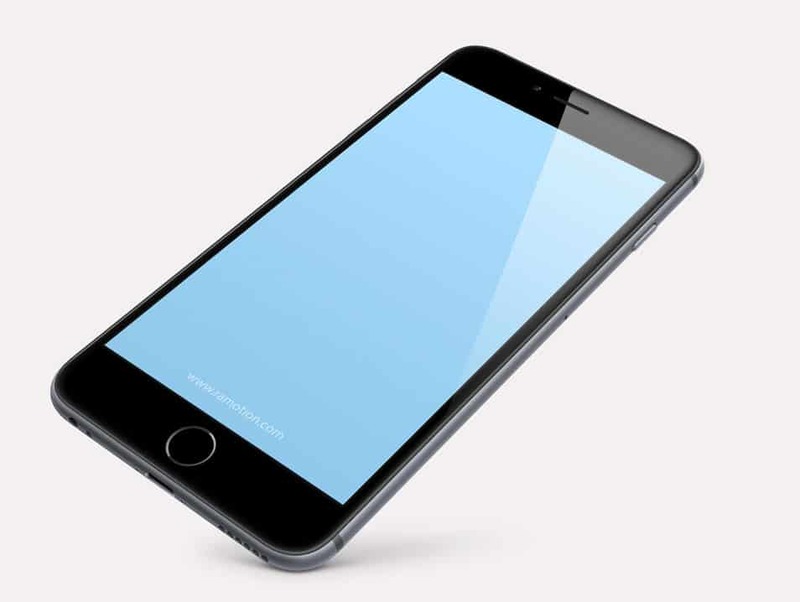 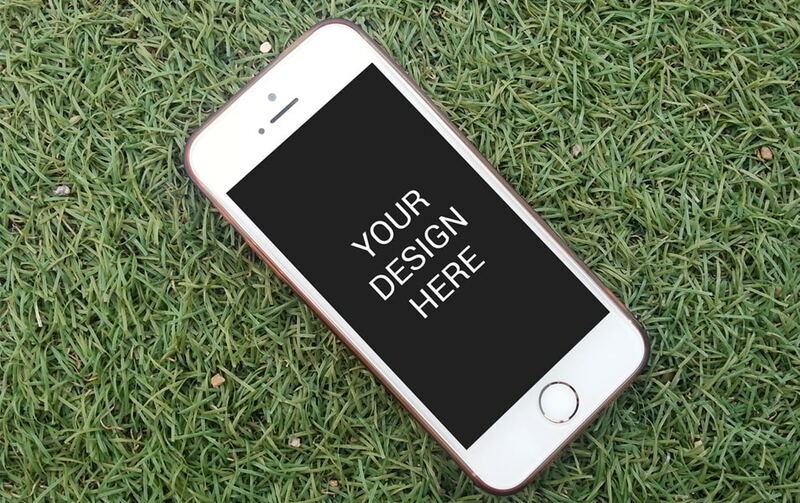 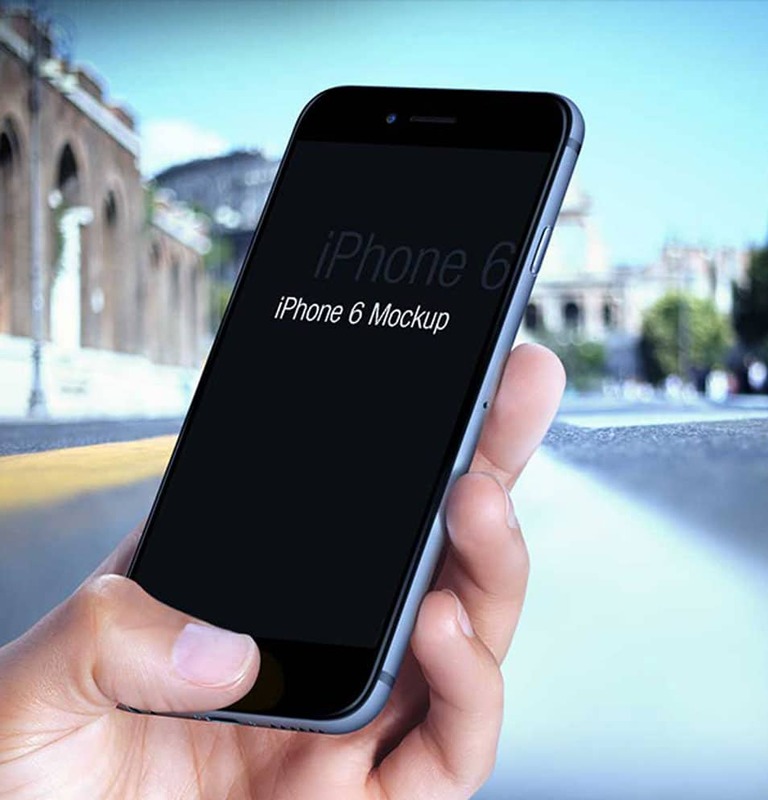 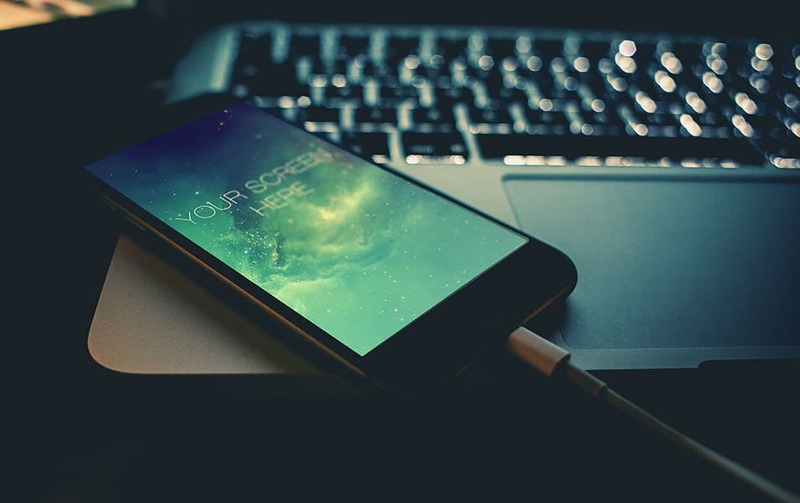 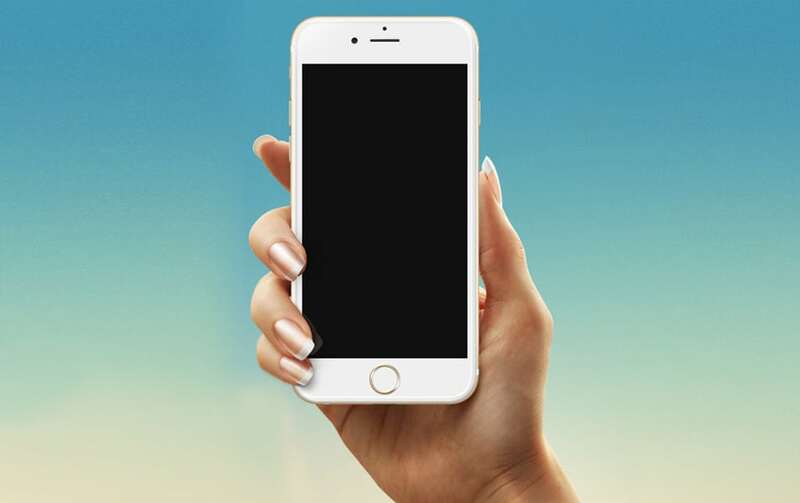 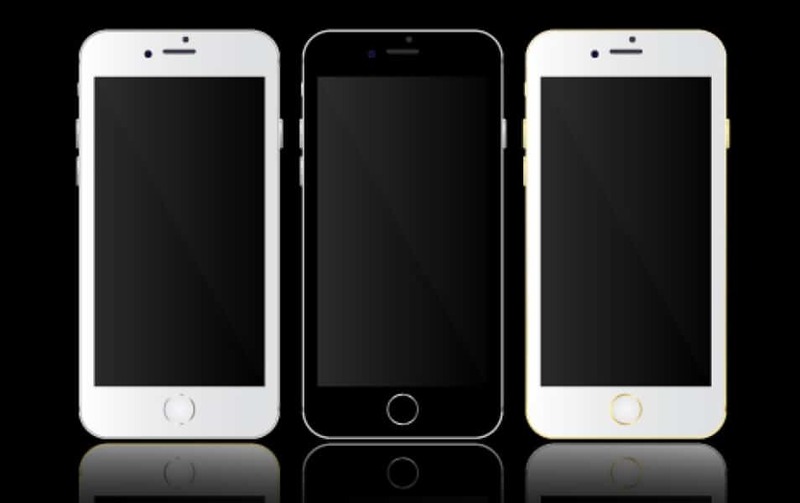 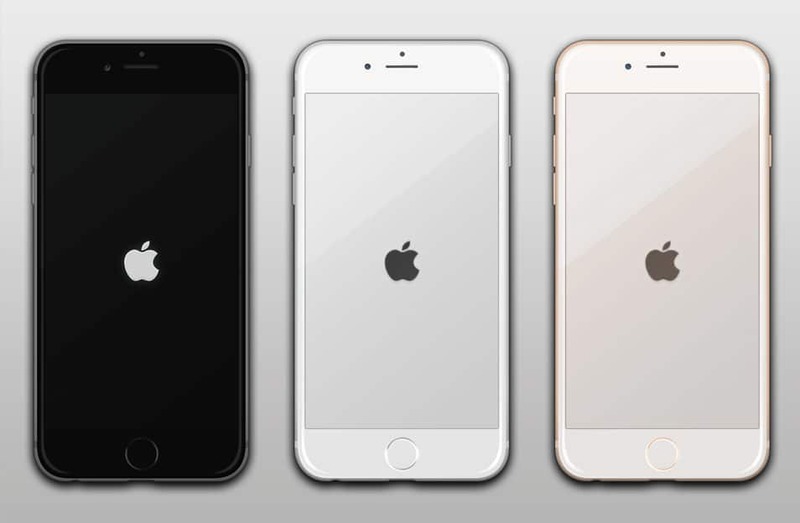 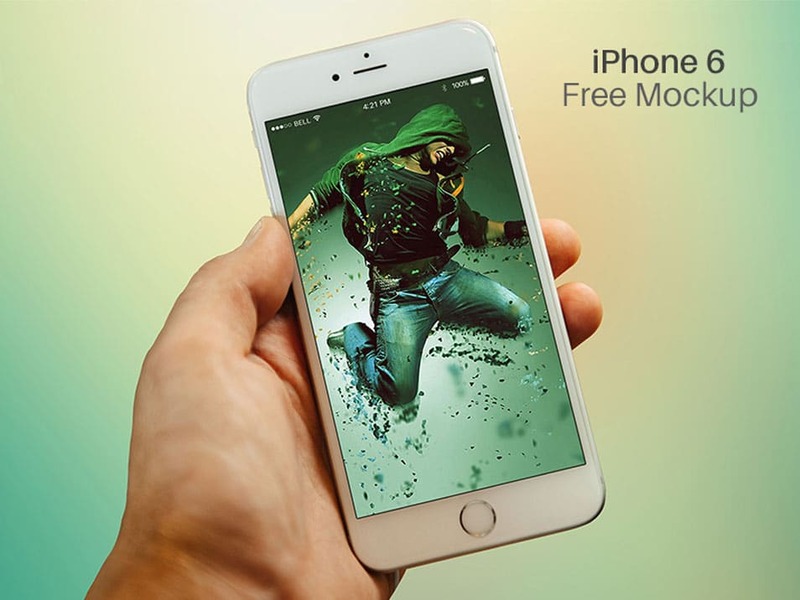 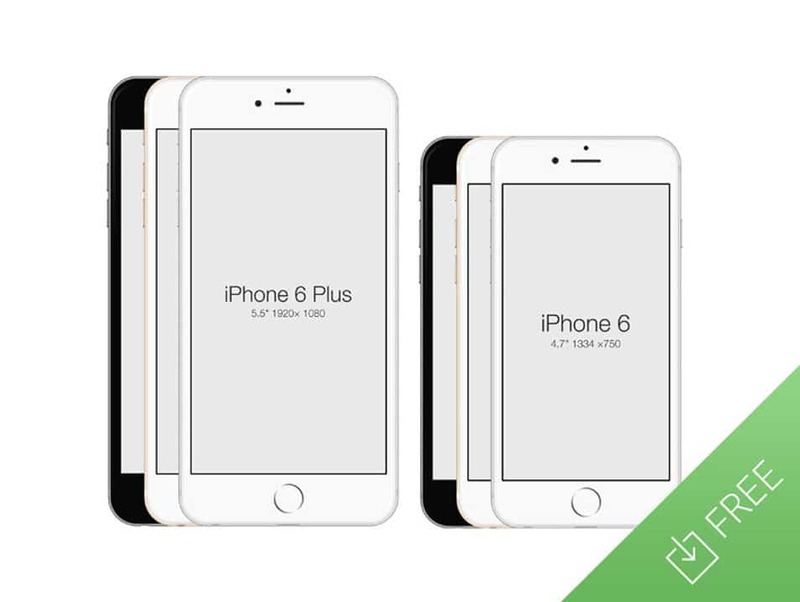 We have come up with a huge collection of iPhone 6 mockup designs. 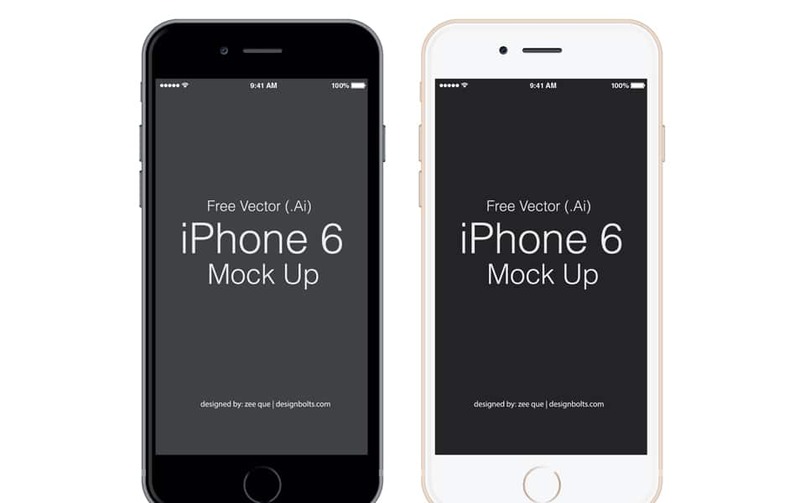 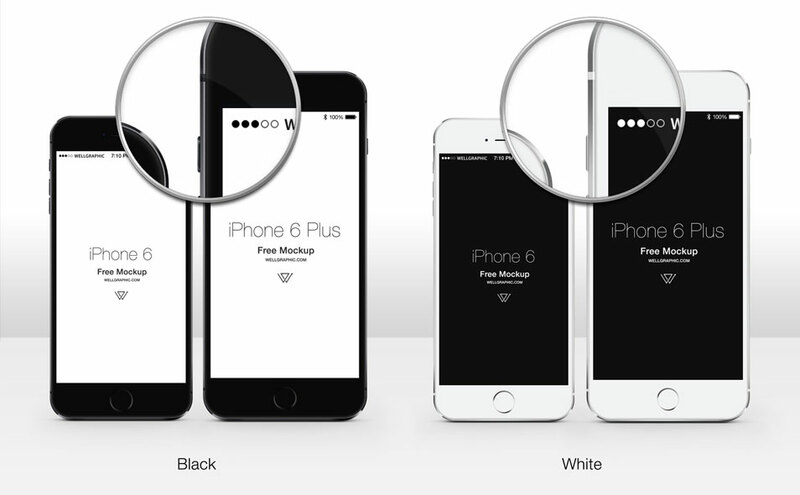 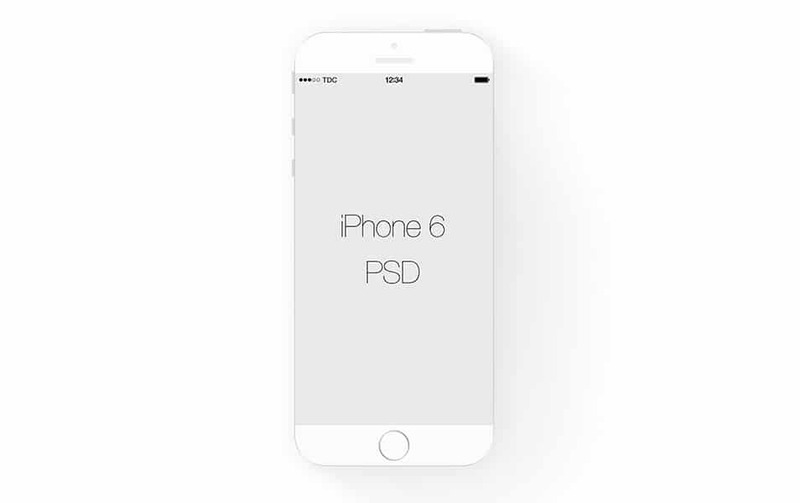 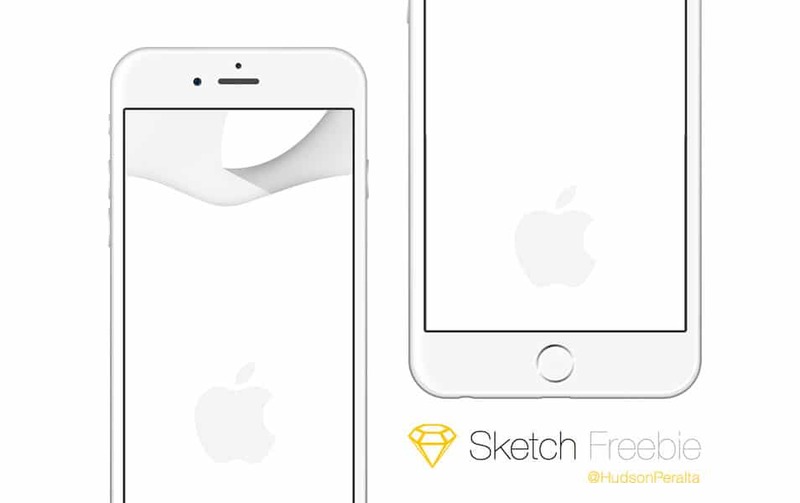 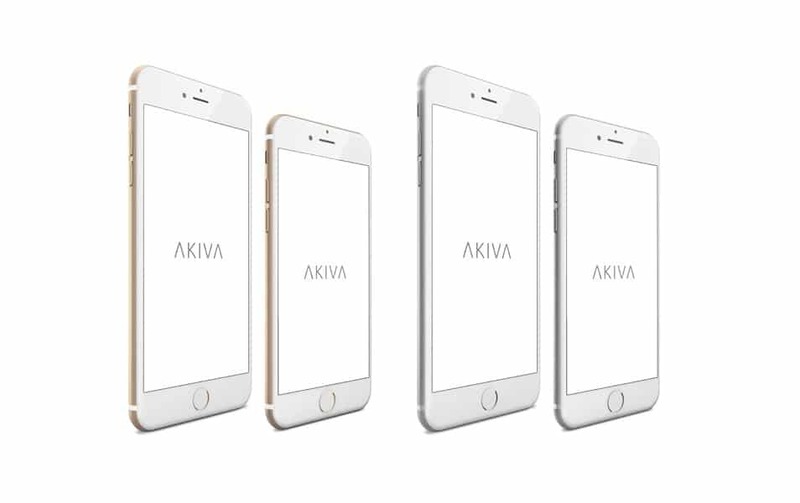 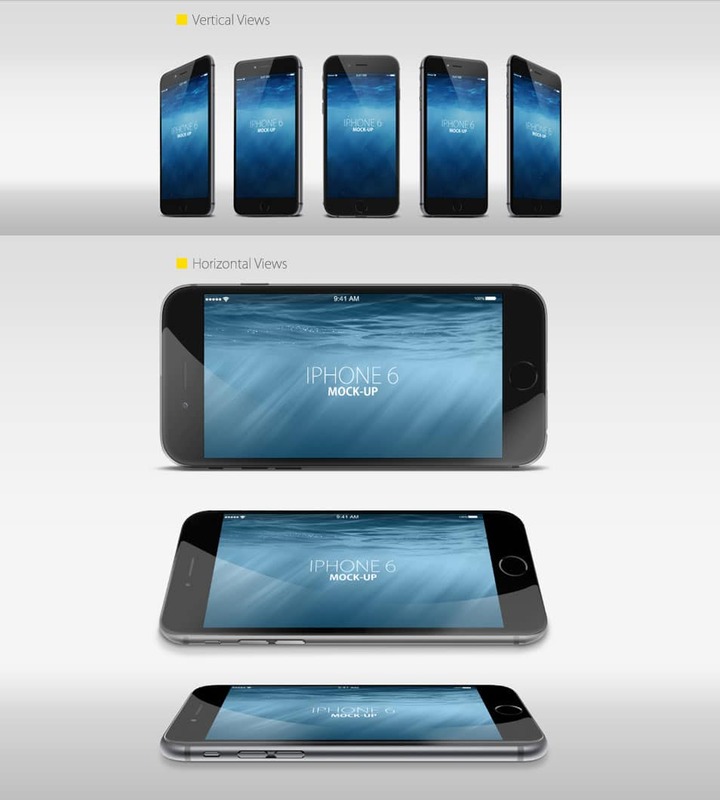 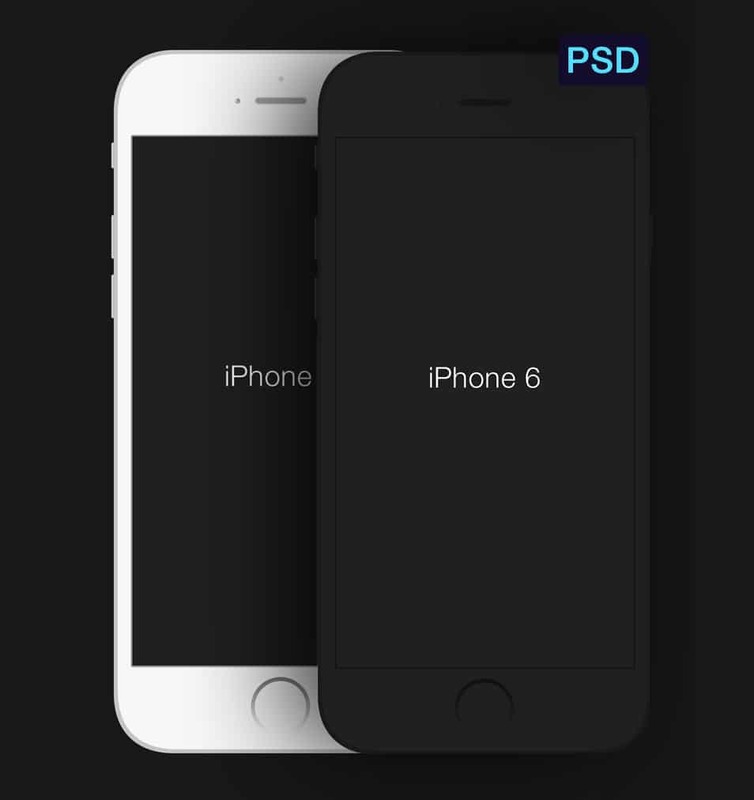 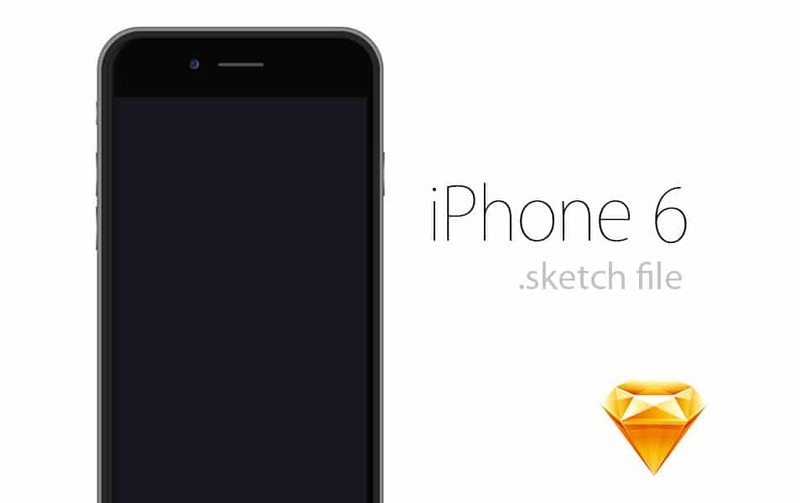 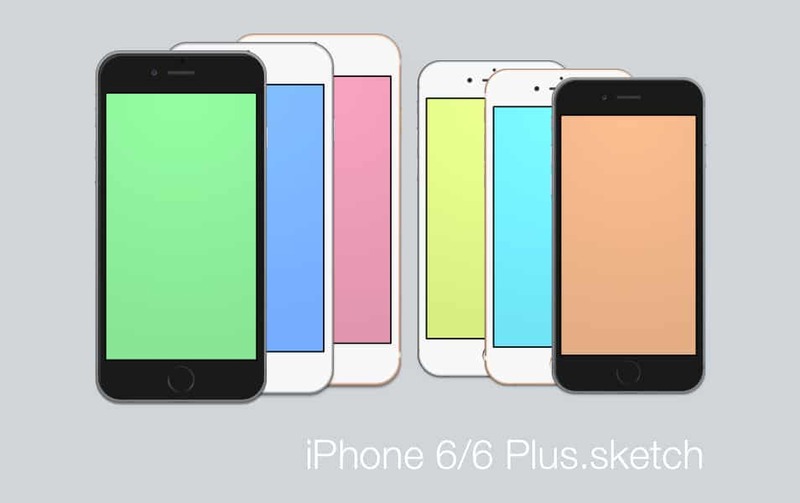 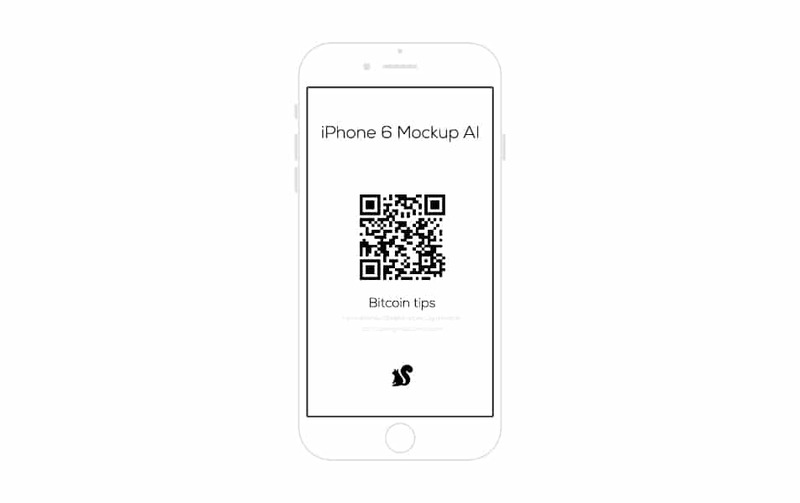 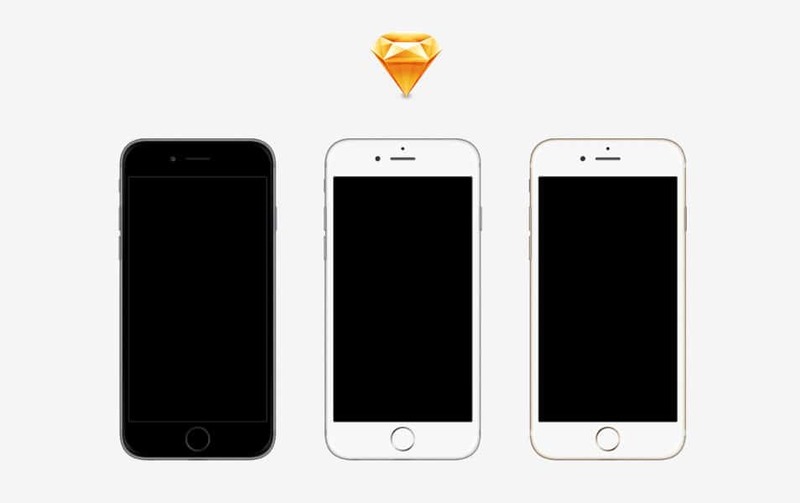 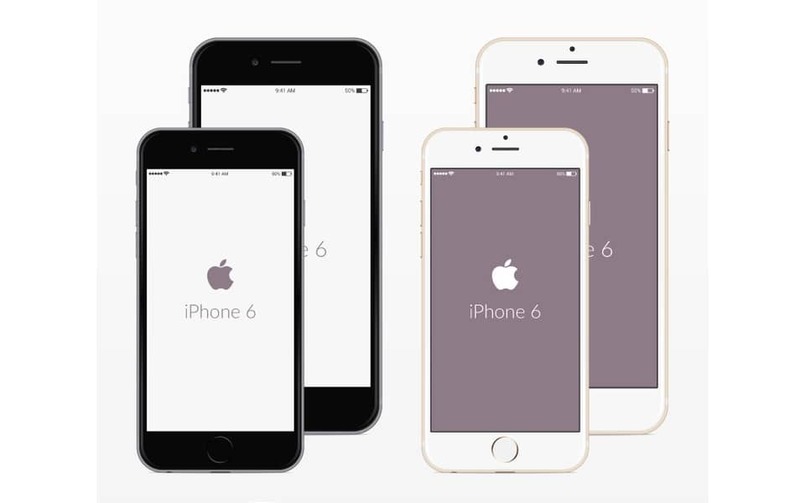 You can see the list of iPhone 6 mock up designs below in different formats (PSD, AI, and Sketch). 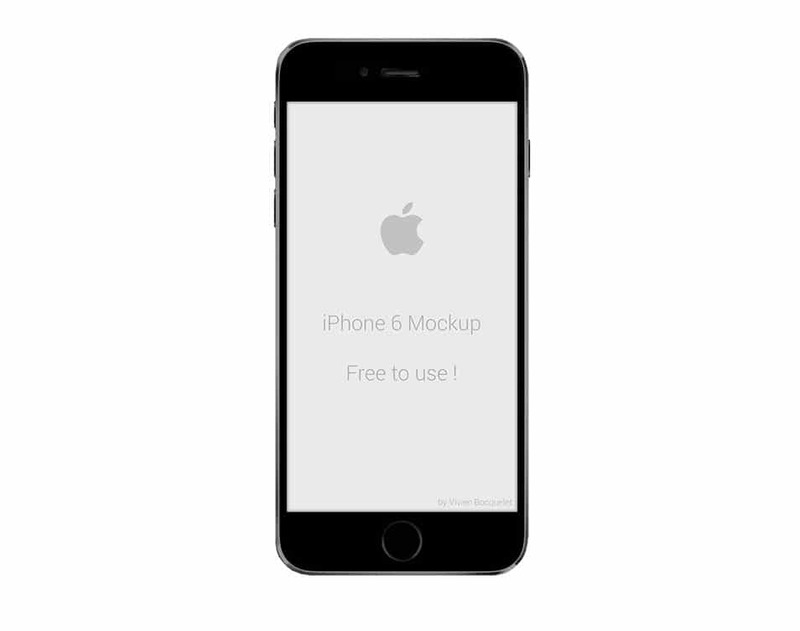 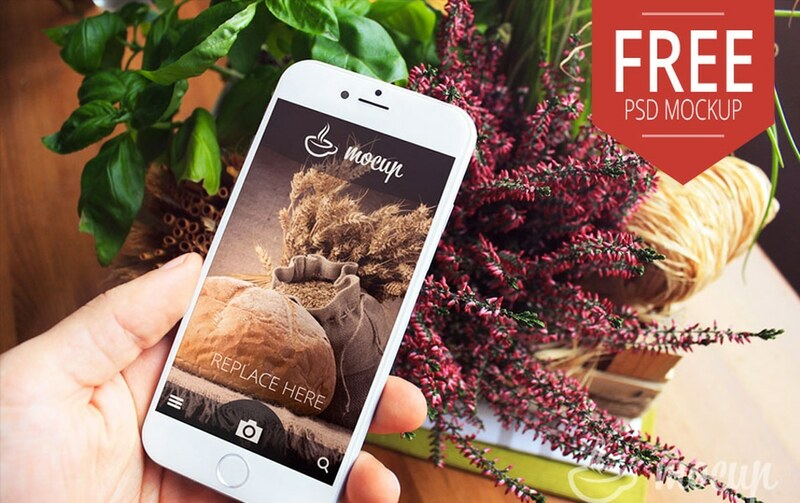 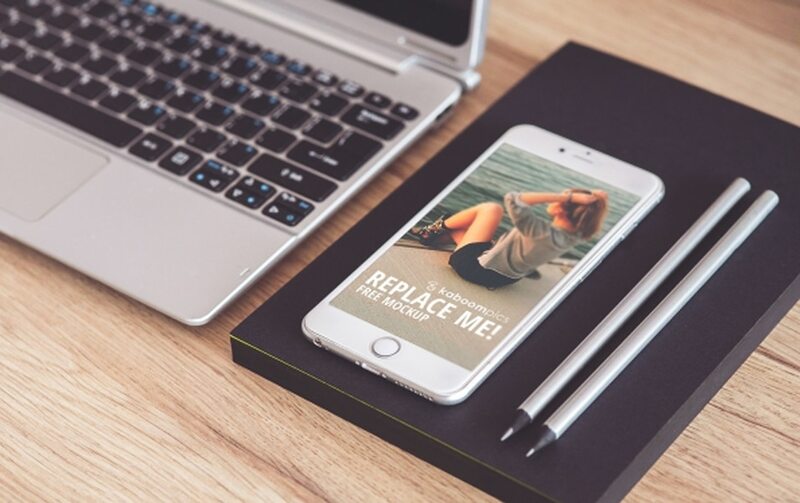 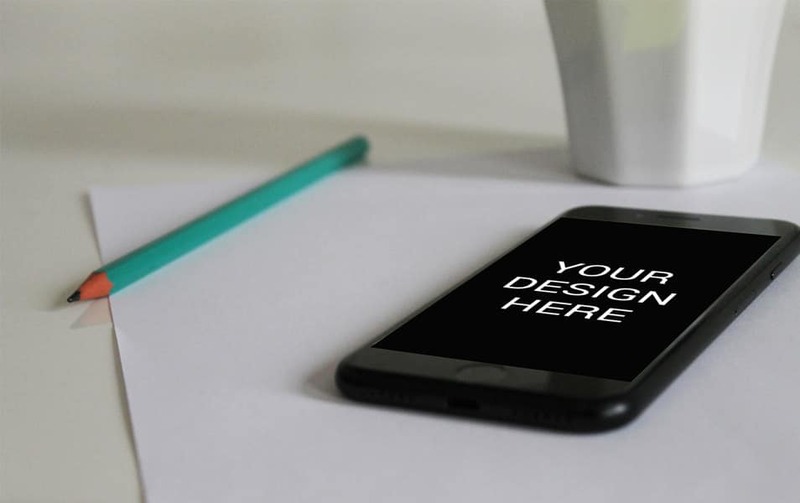 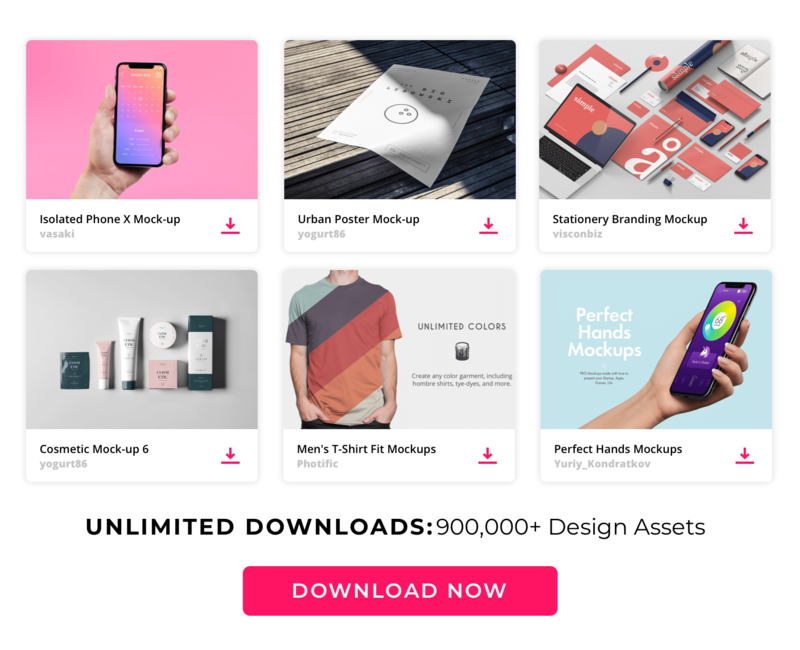 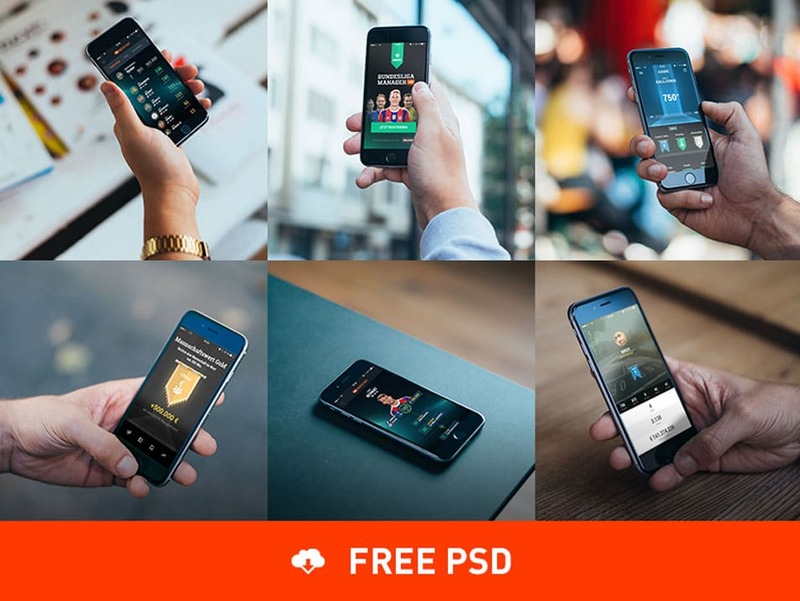 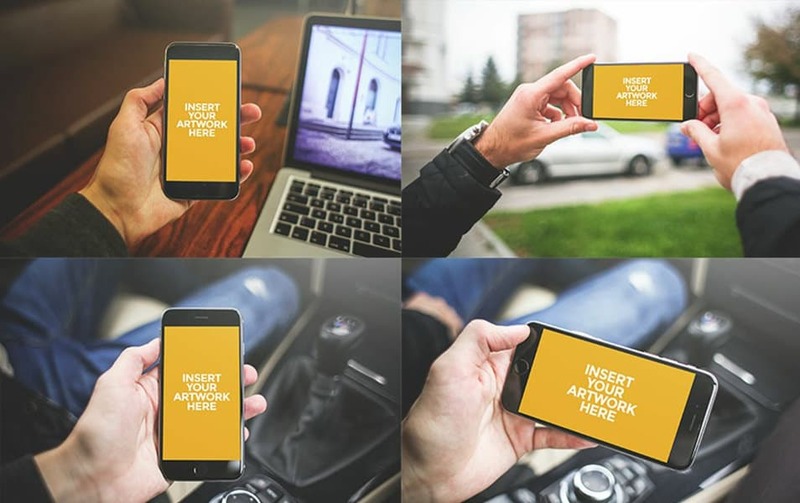 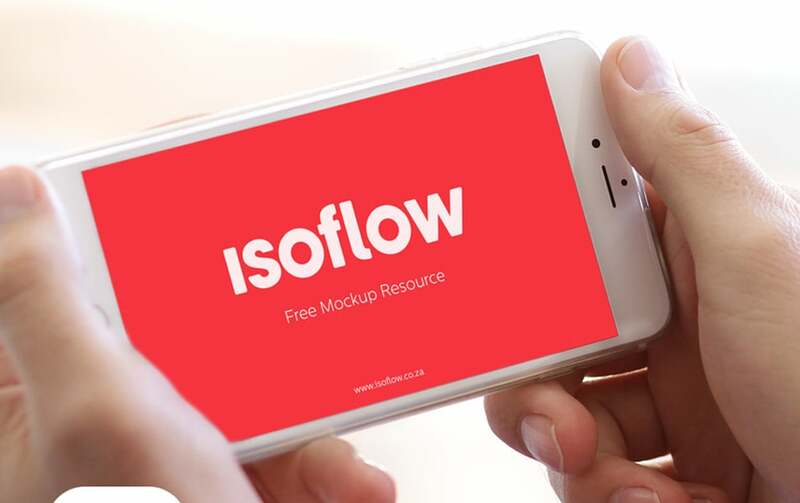 This is one of the earliest collections of free iPhone 6 mockup templates so we will definitely update this place regularly. 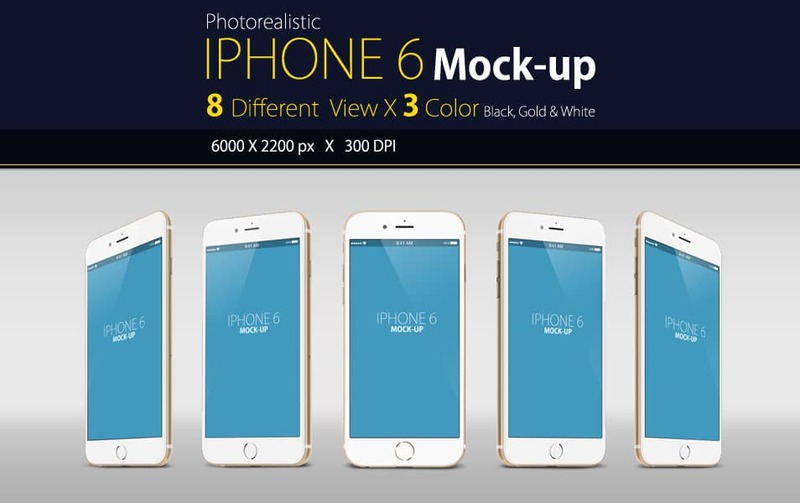 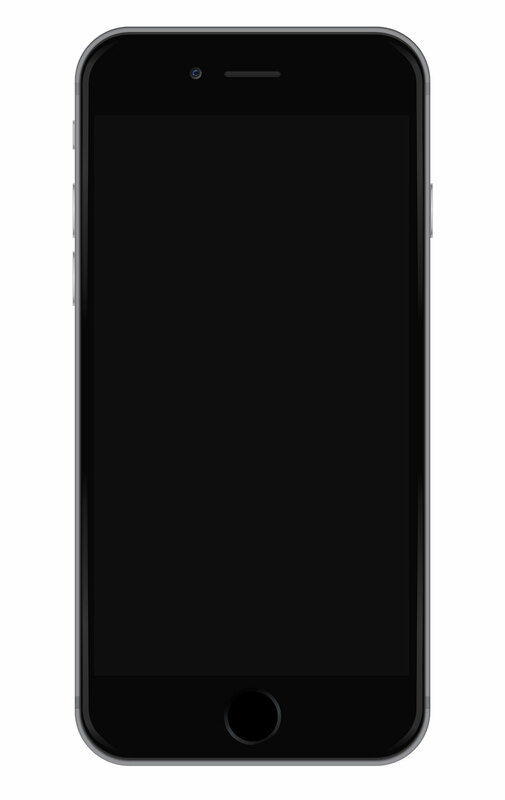 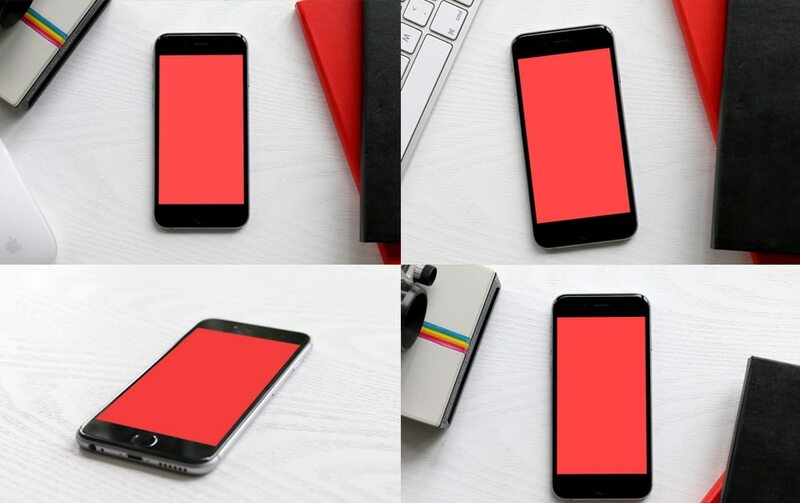 We have expended many hours finding these iPhone 6 mock-ups from different sources and we are quite certain that we can expect a lot more resources on iPhone 6 in coming days. 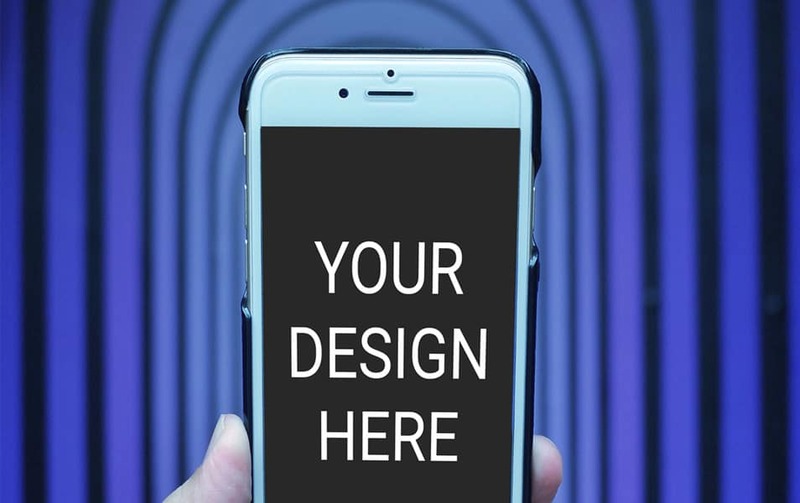 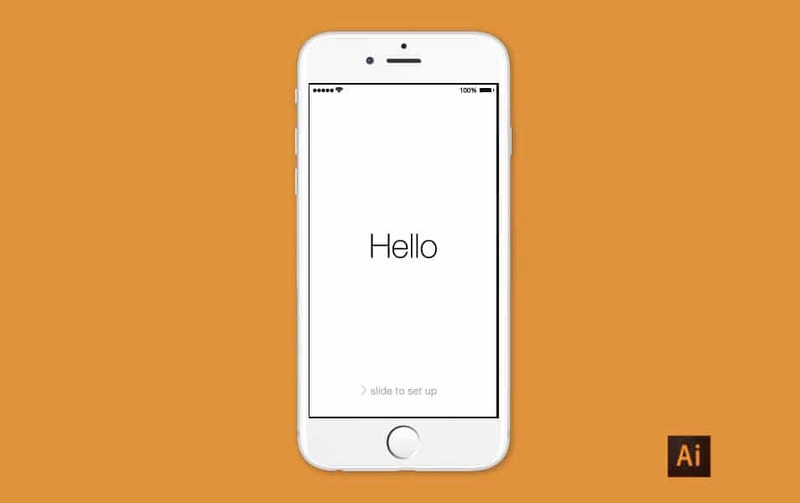 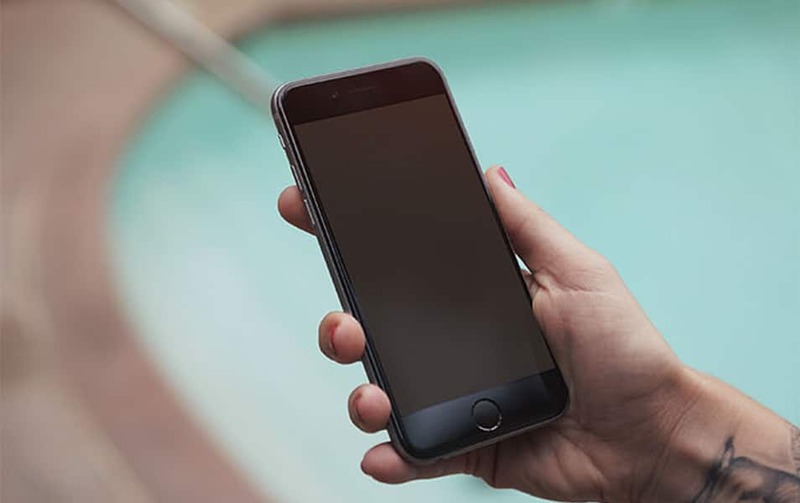 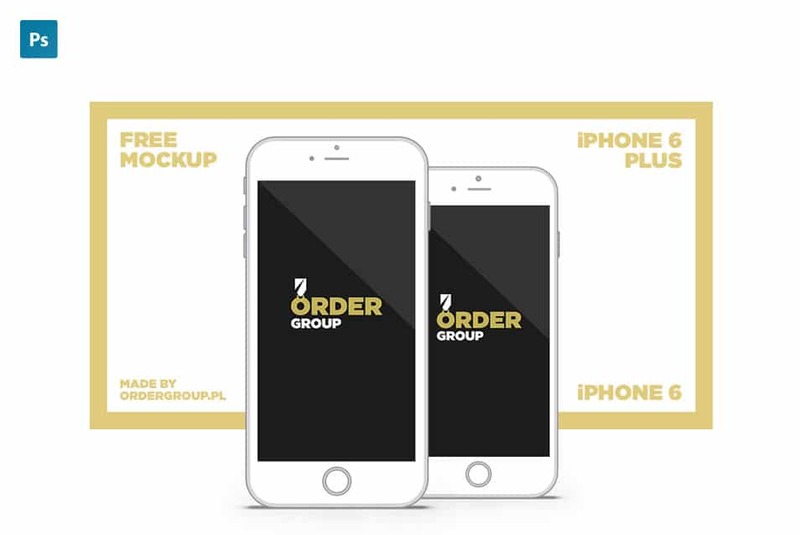 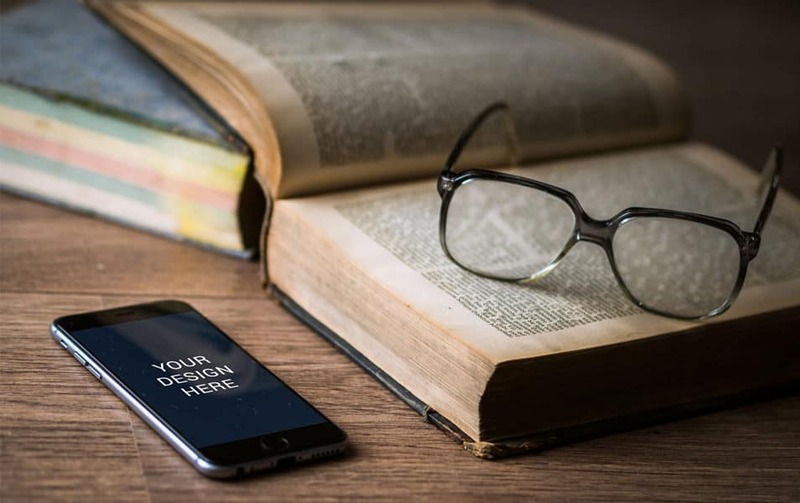 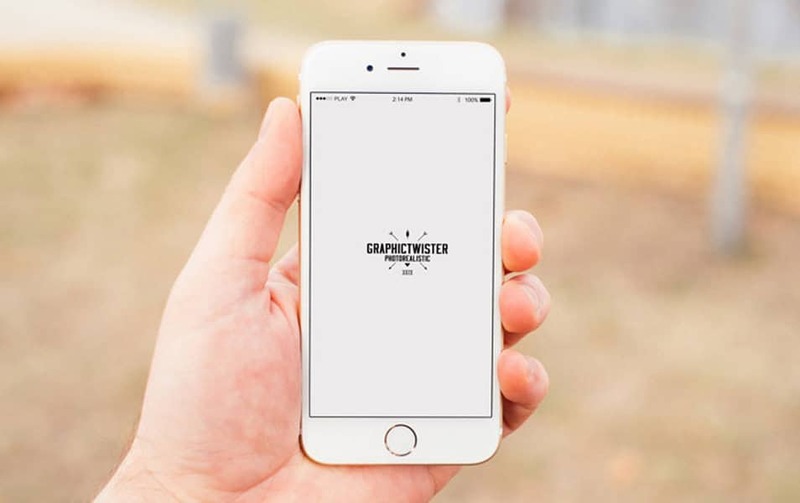 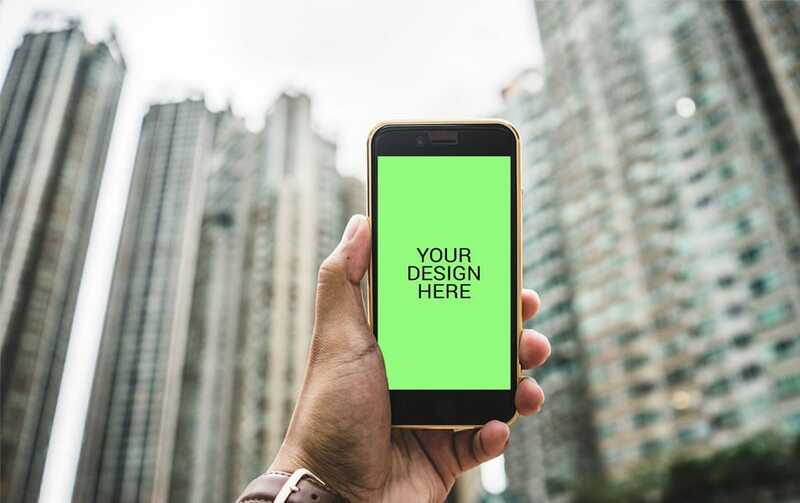 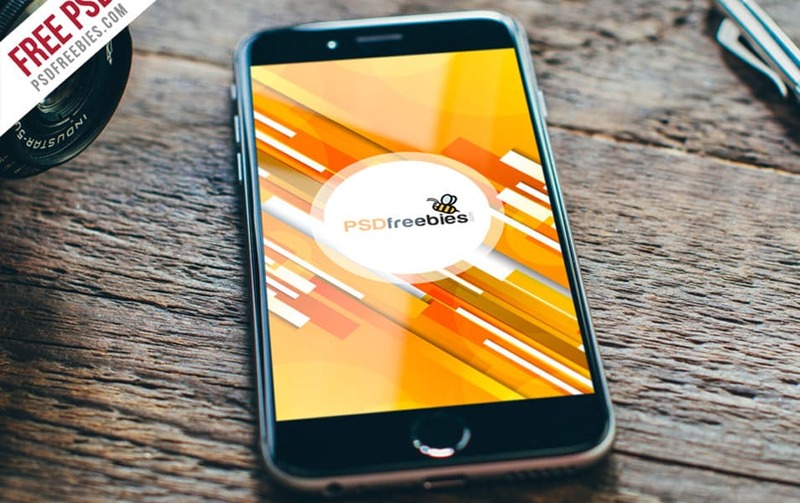 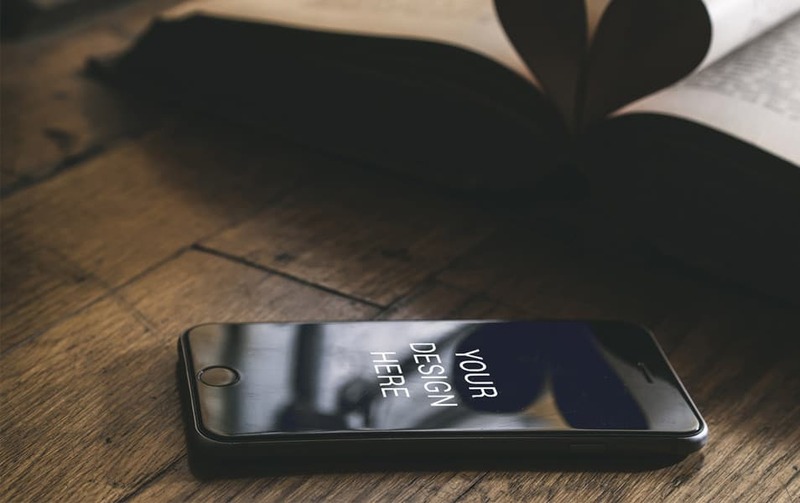 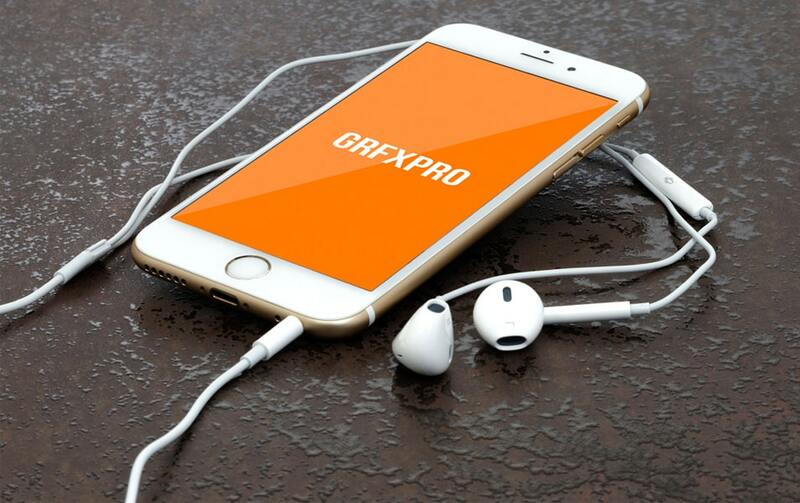 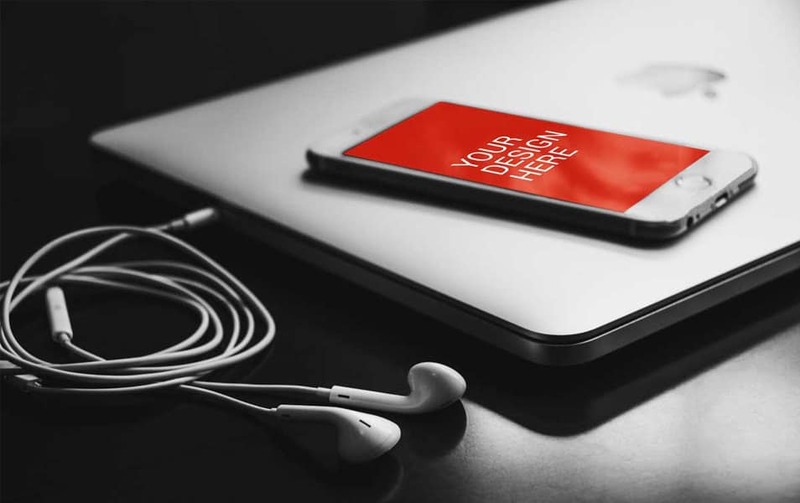 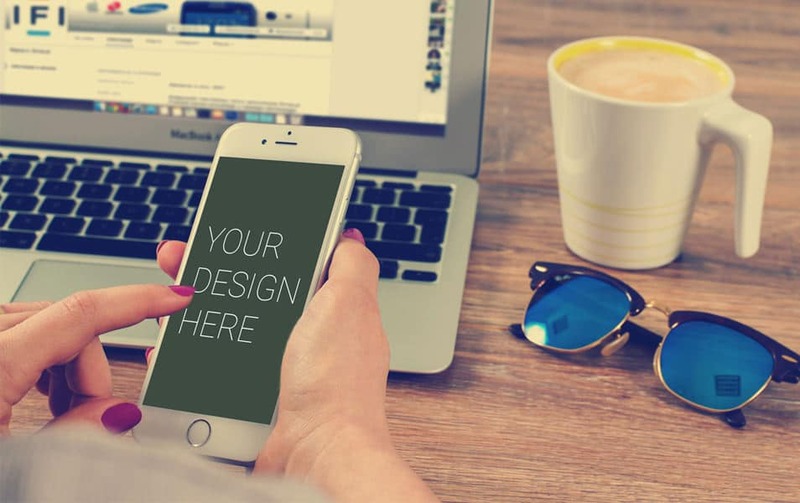 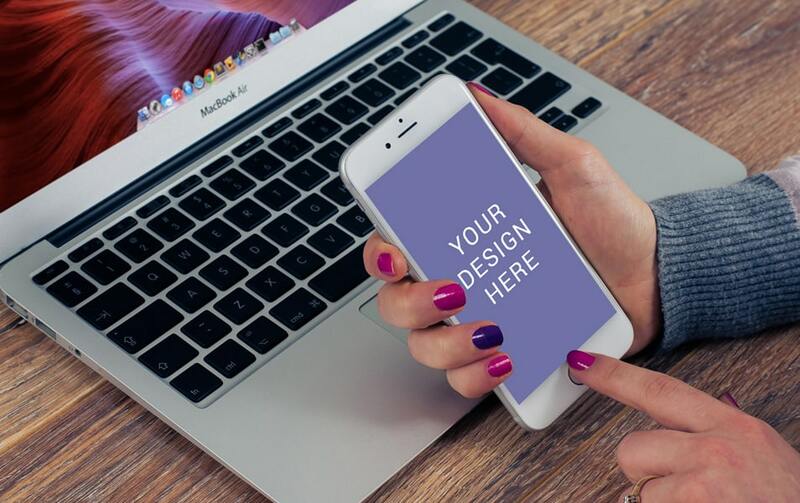 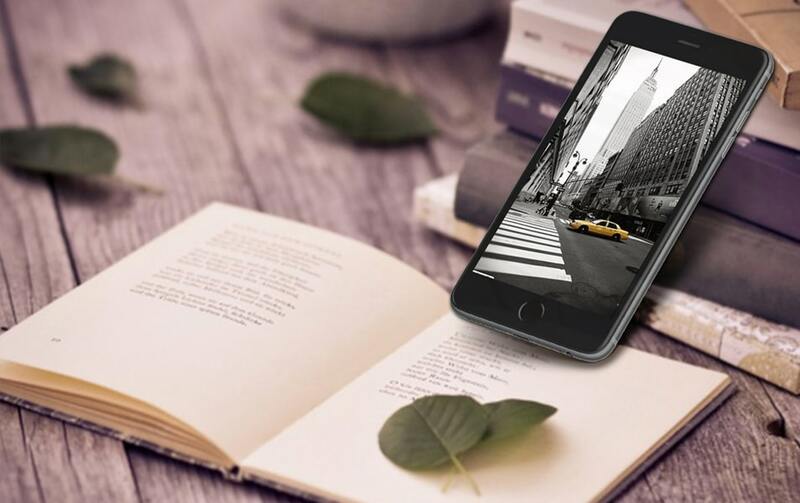 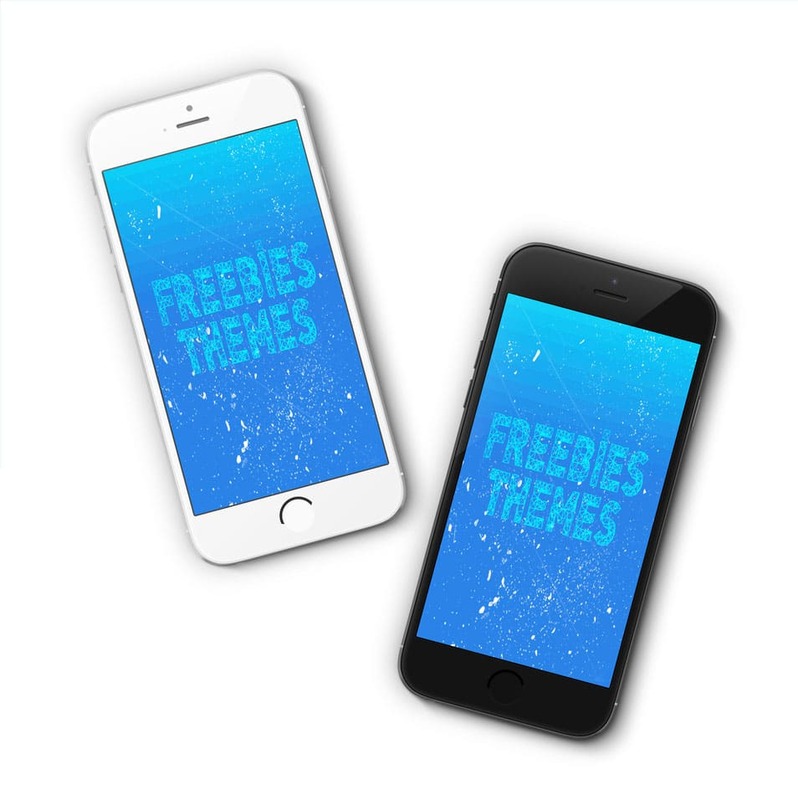 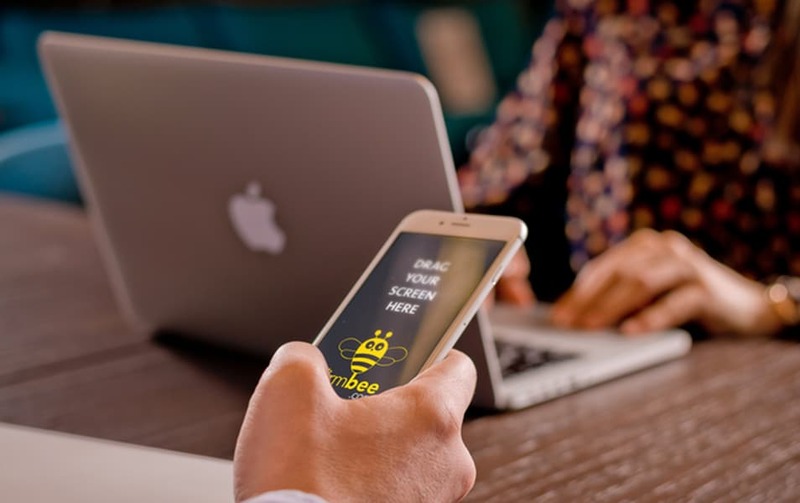 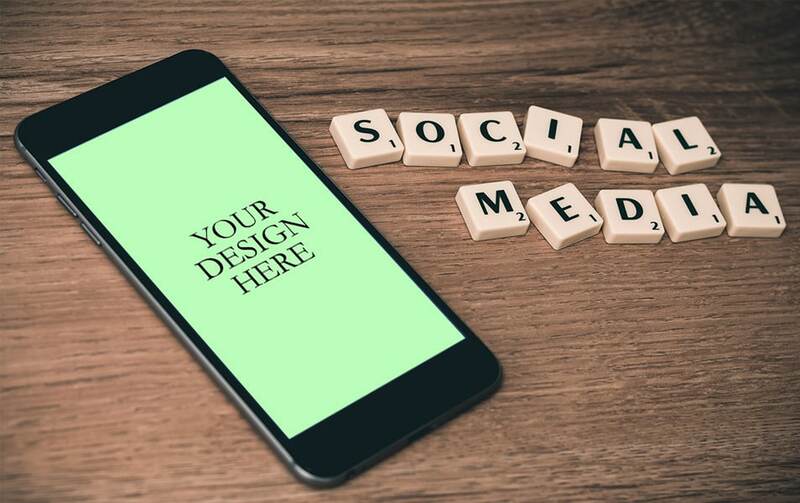 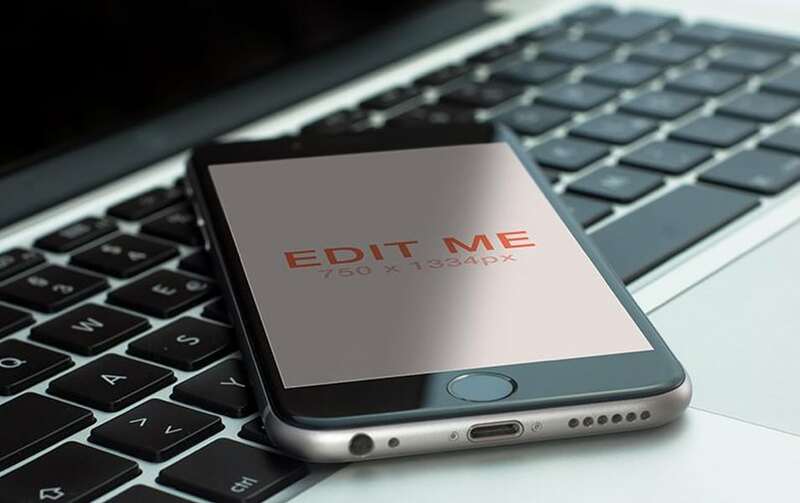 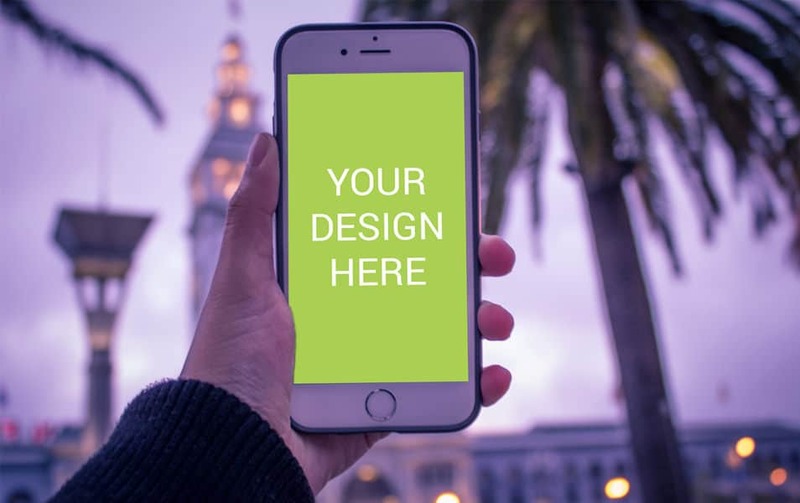 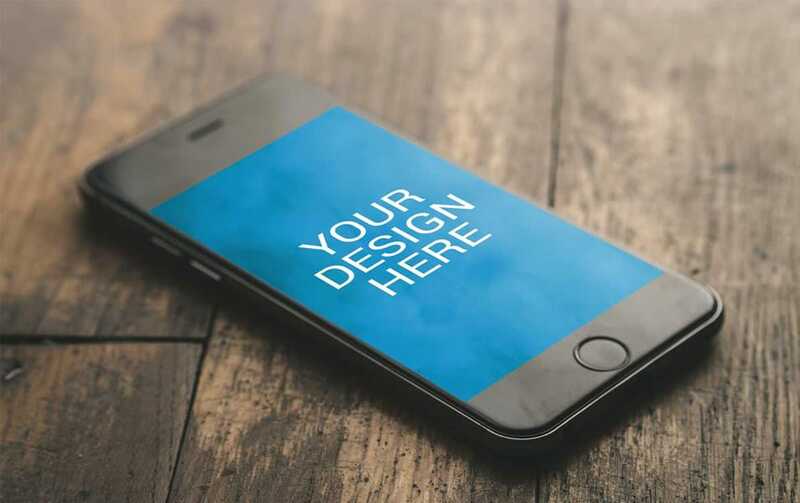 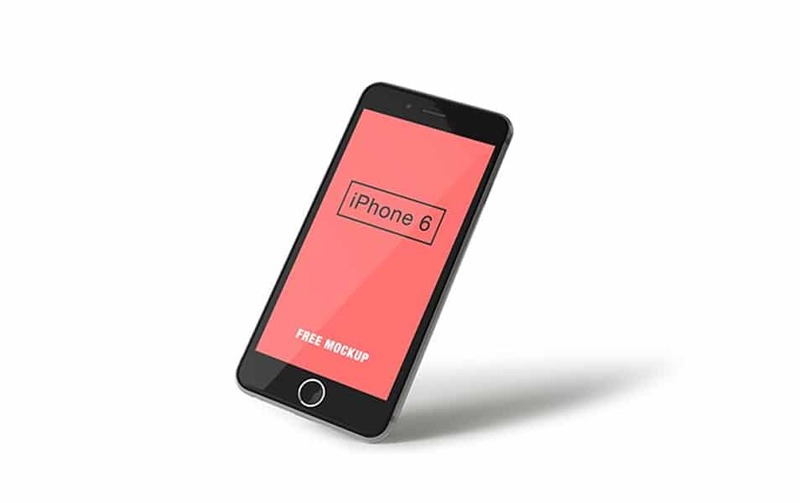 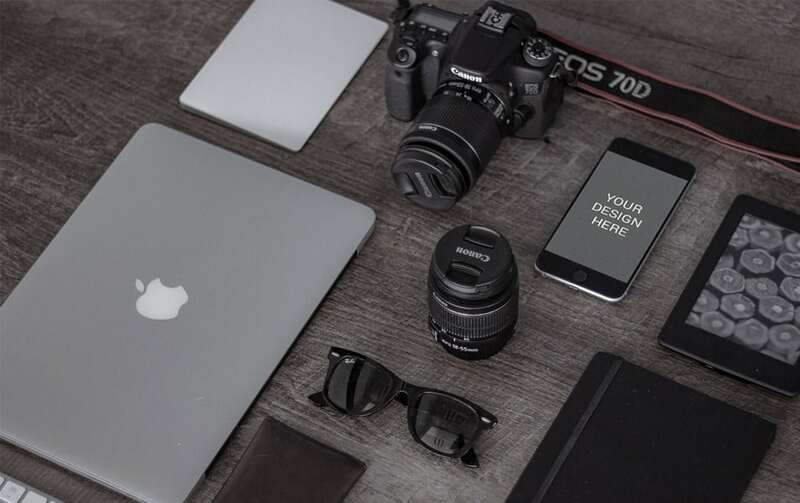 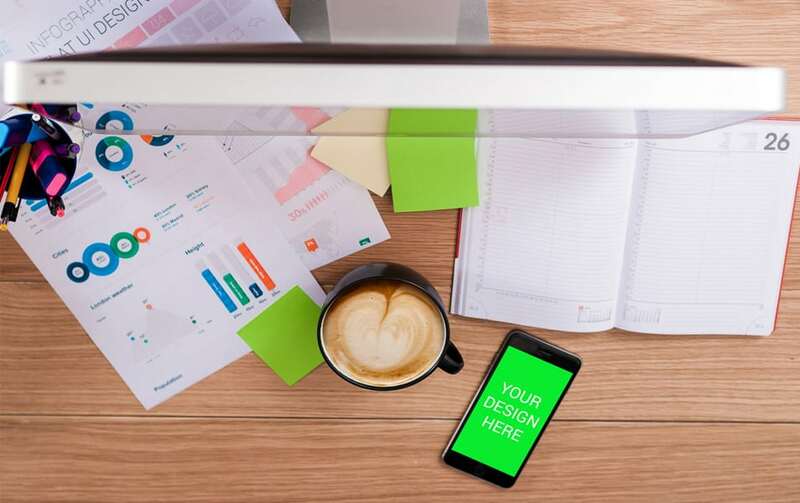 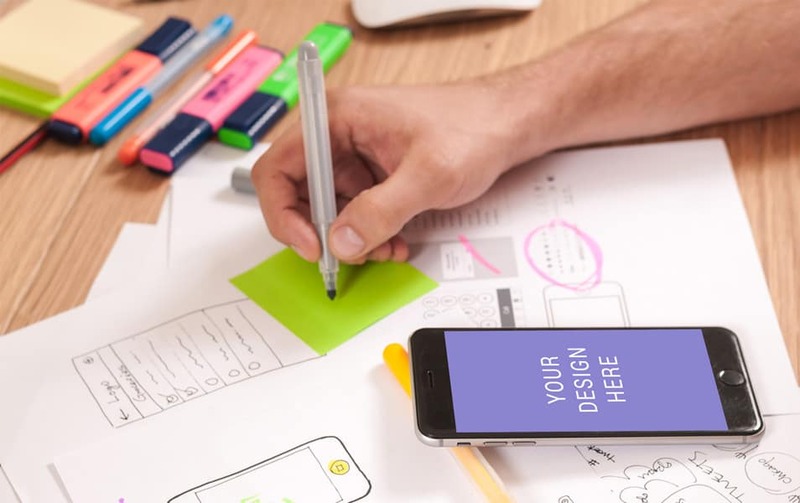 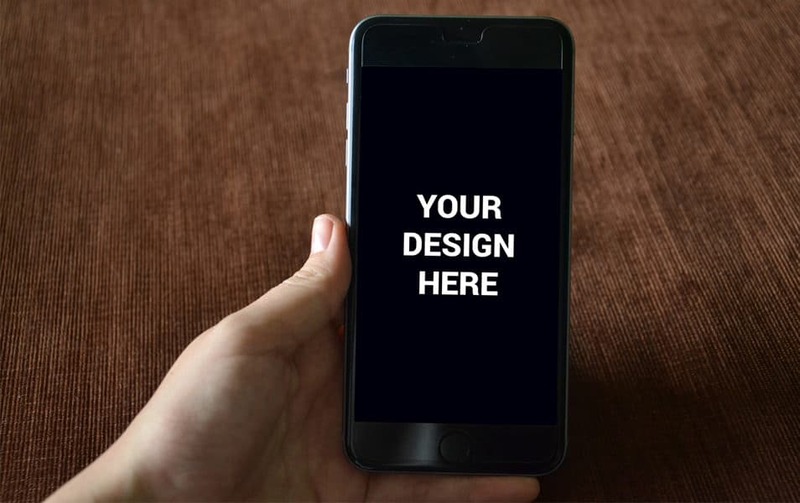 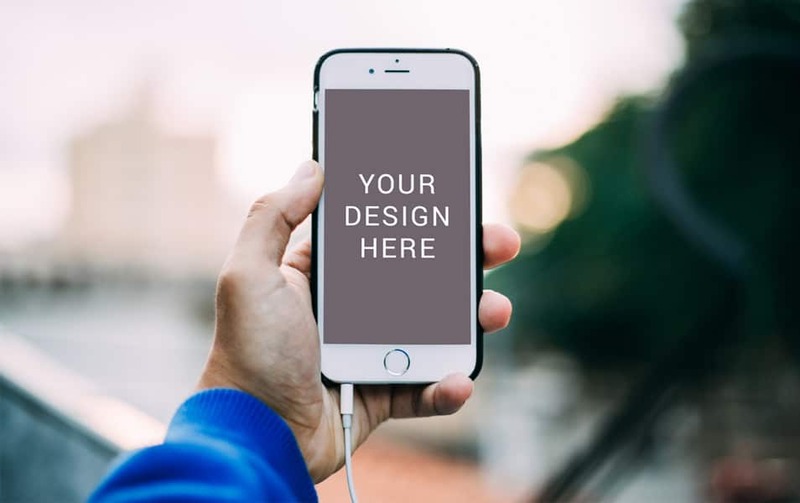 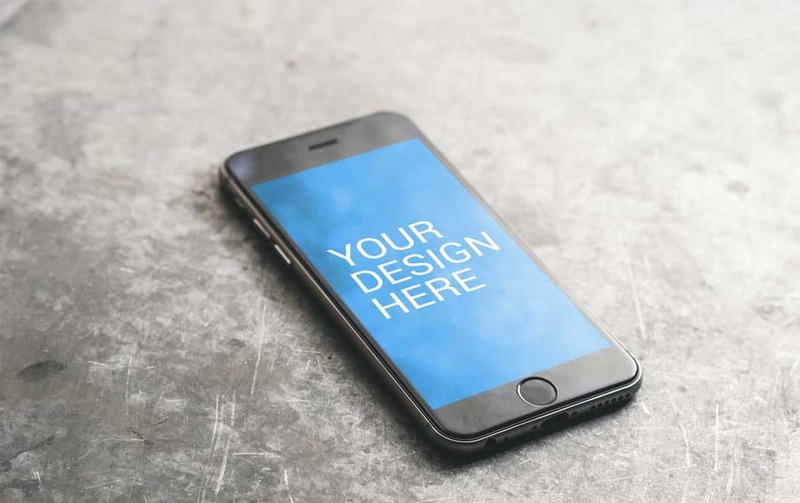 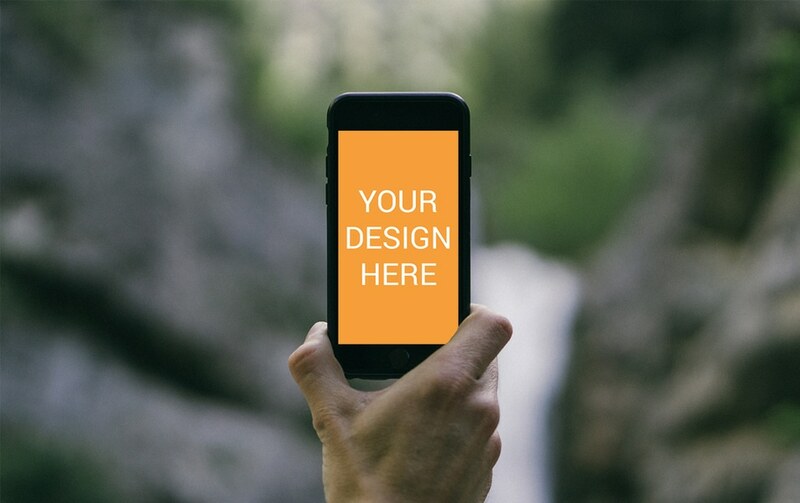 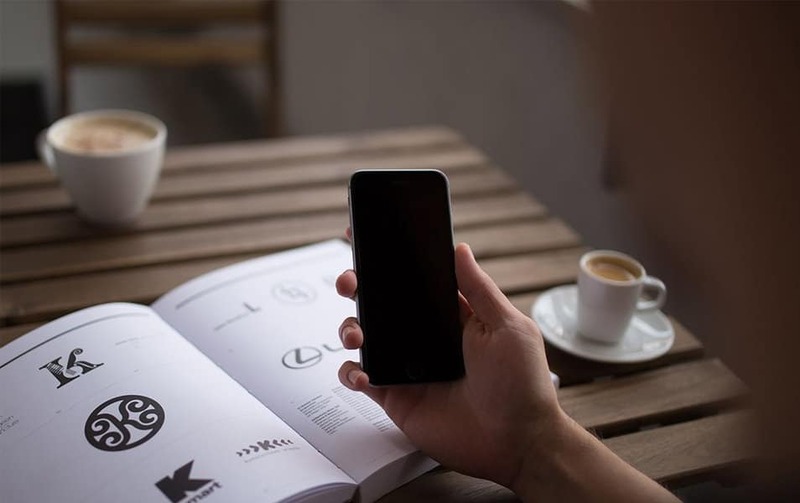 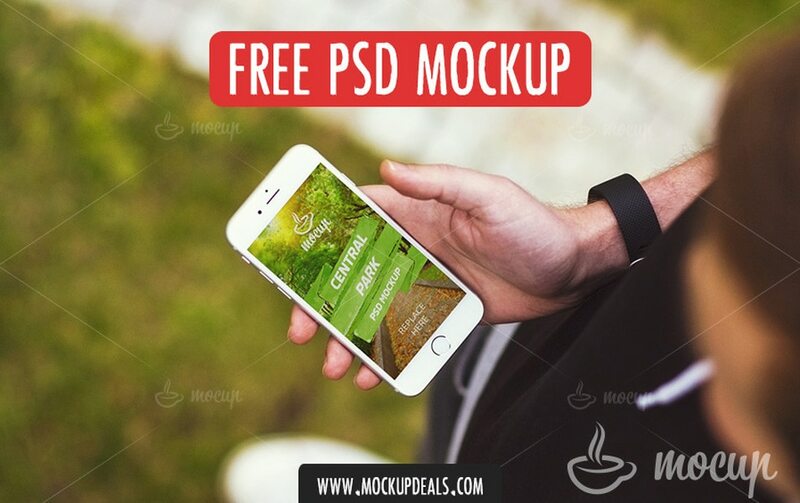 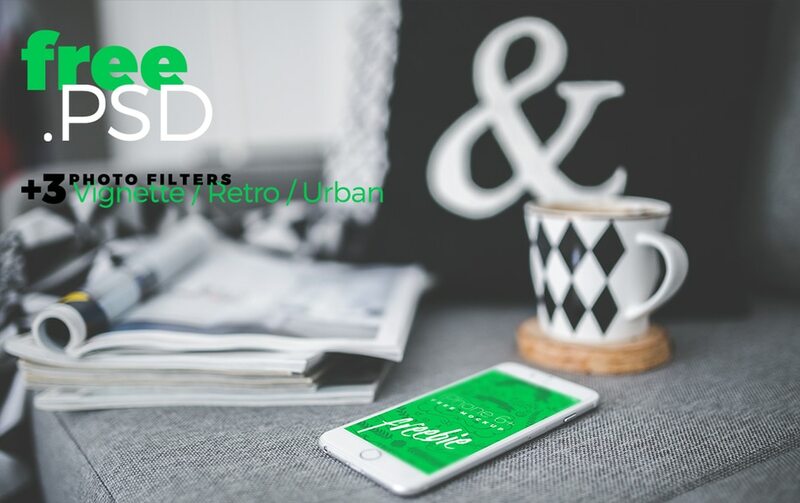 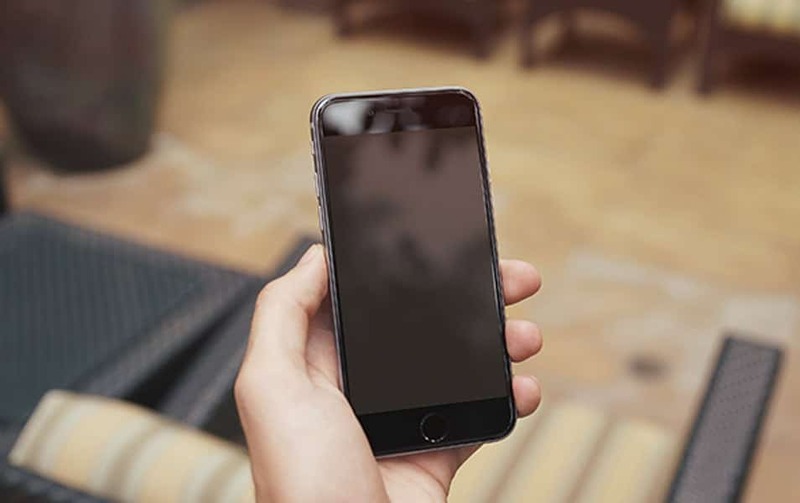 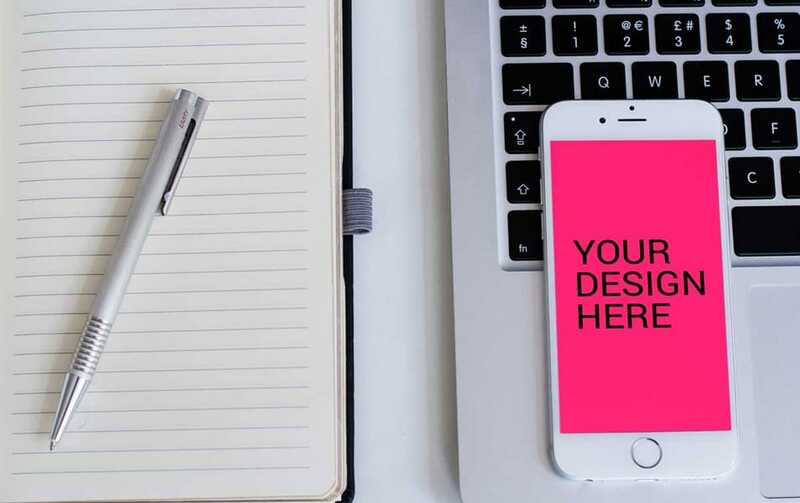 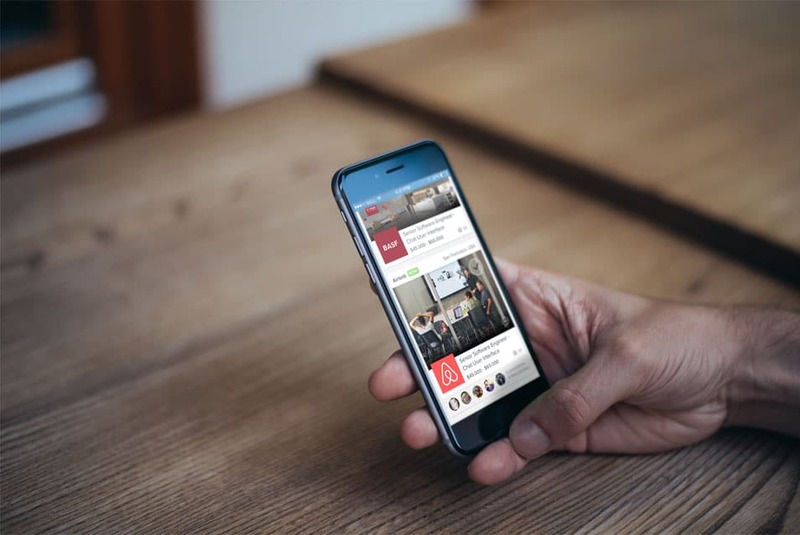 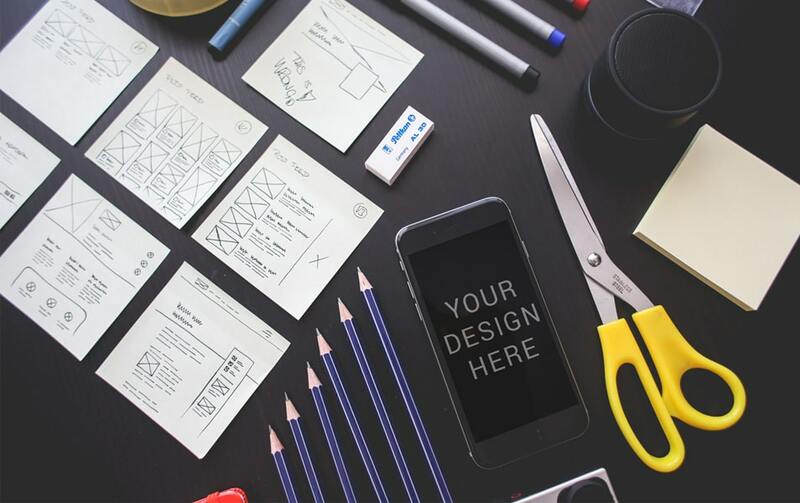 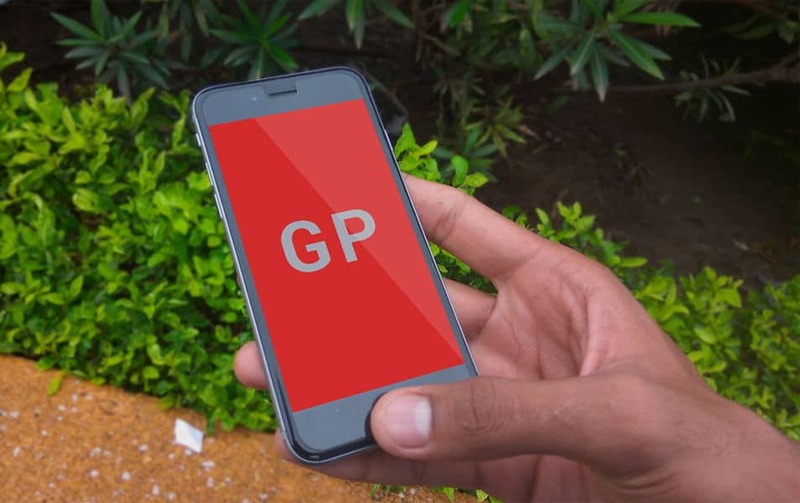 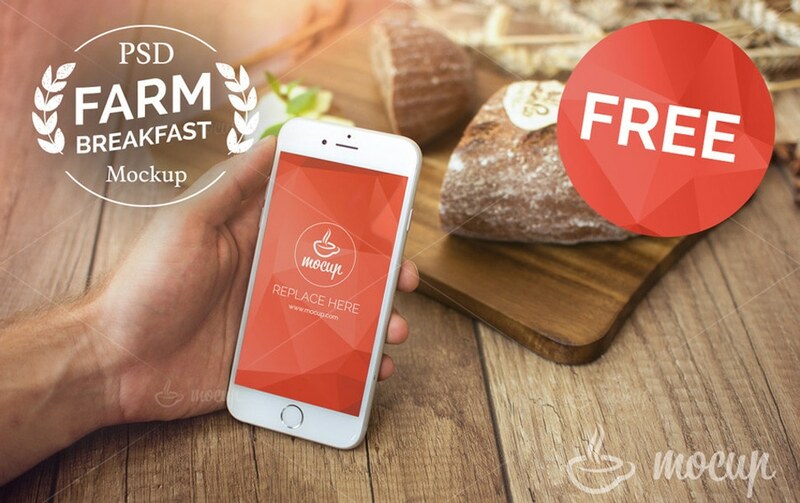 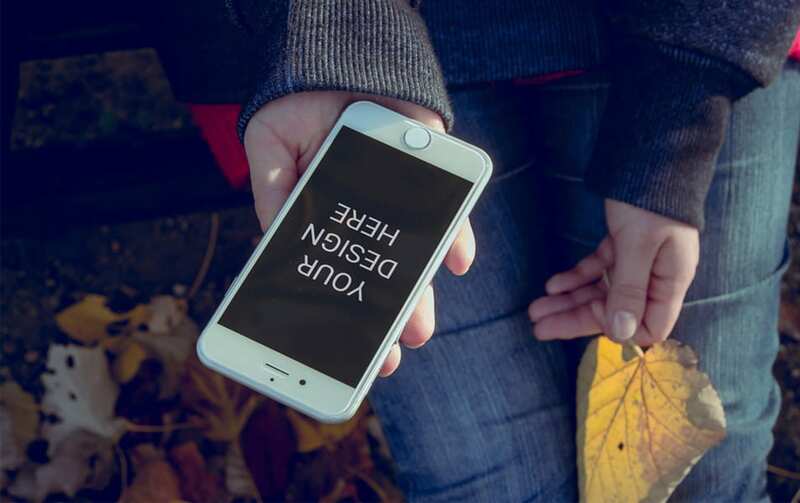 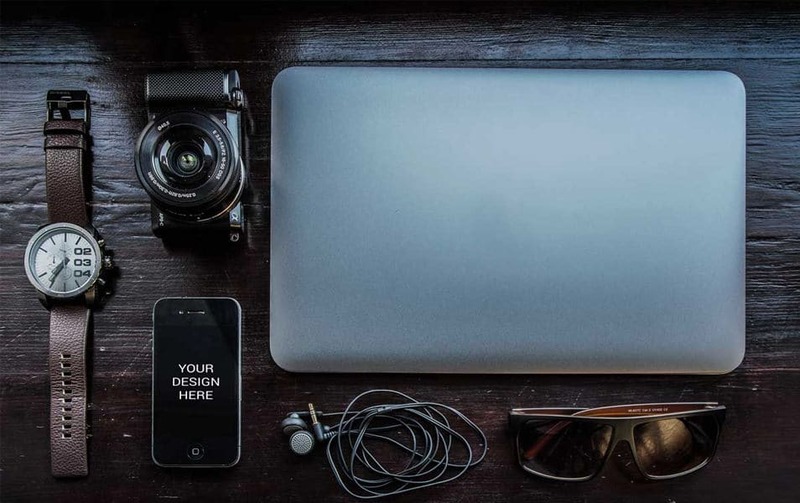 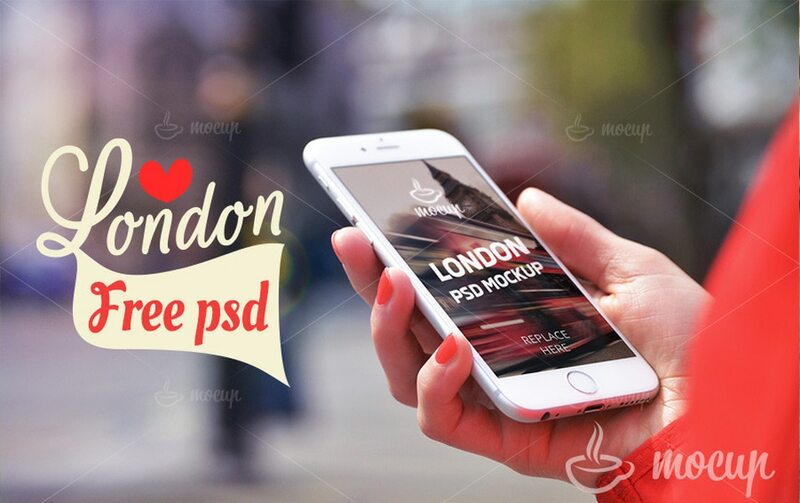 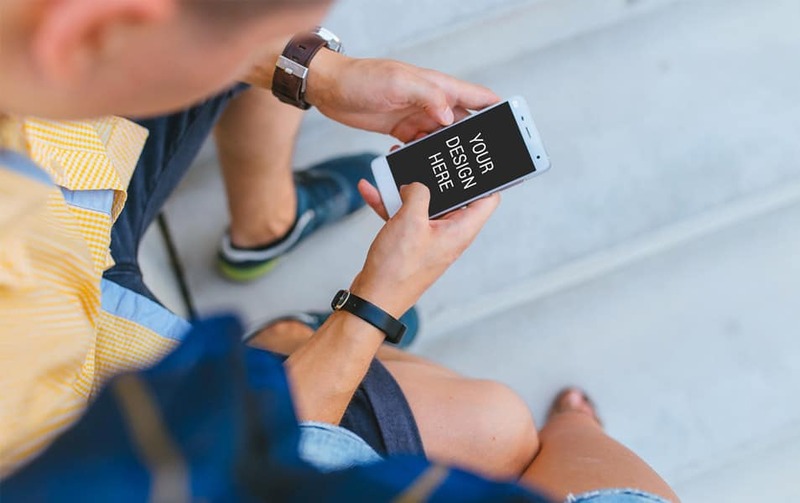 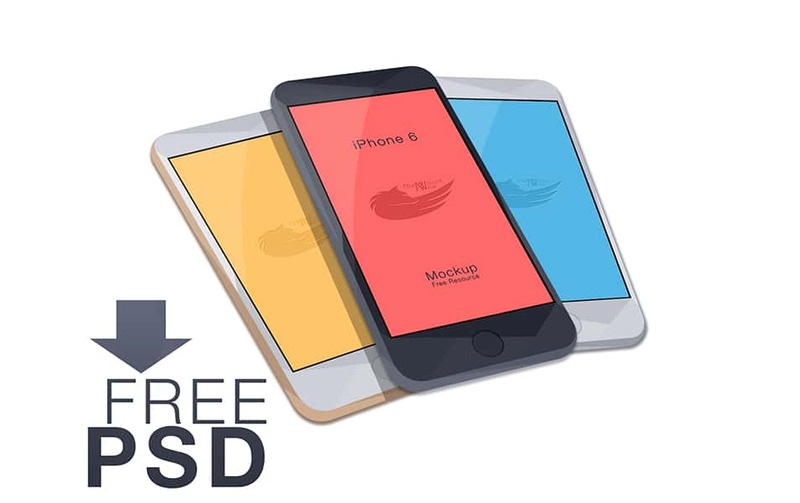 We hope this is more than enough to full fill your needs at this moment; we will keep update this post as we find new resources on free iPhone 6 mock up designs so don’t forget to watch us.